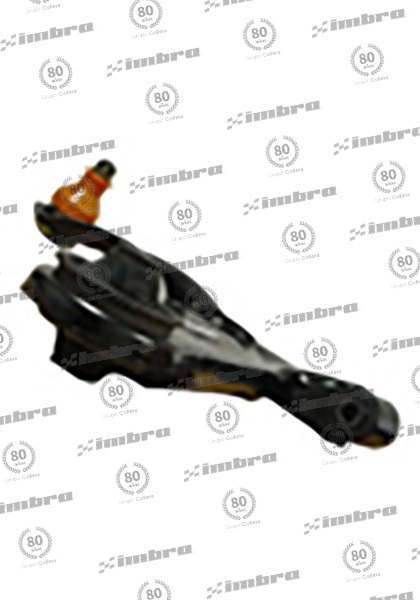 ALTERN. 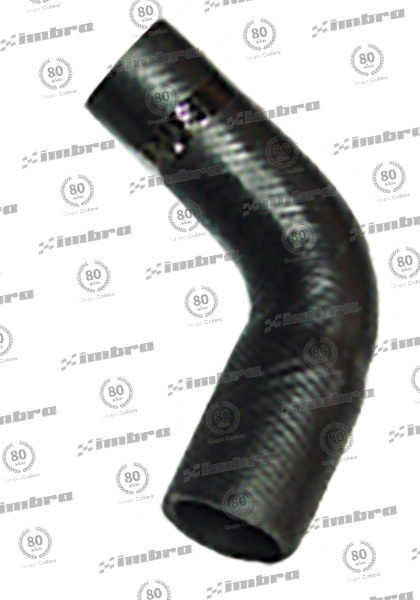 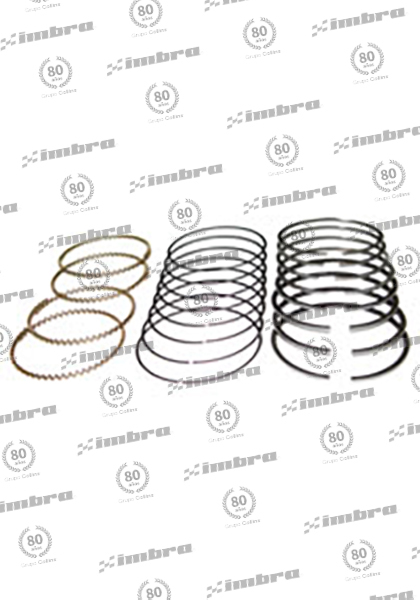 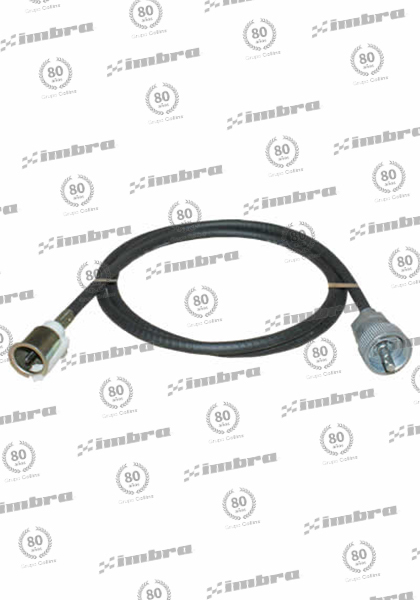 S/ N DEPRESOR "G"
CABLE FRENO MANO TRASERO IZQ. 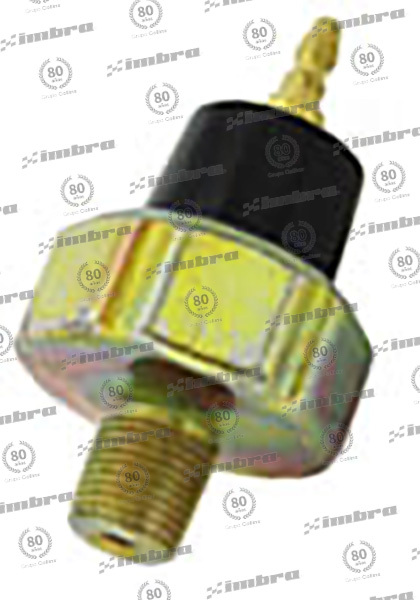 PERNO PUNTA BARRA ESTABILIZADORA DER. 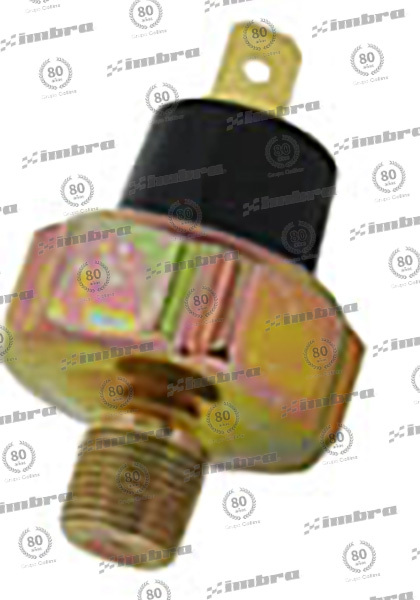 PERNO PUNTA BARRA ESTABILIZADORA IZQ. 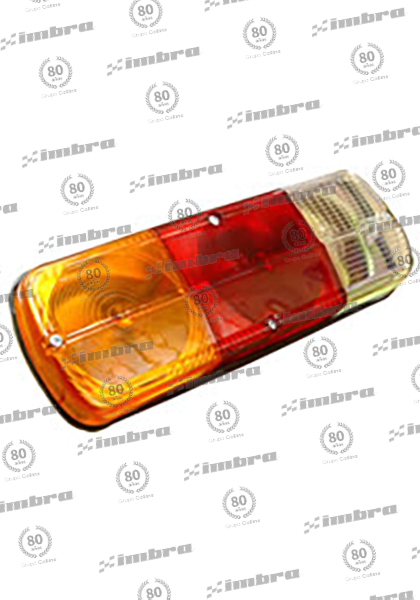 FAROL TRAS. 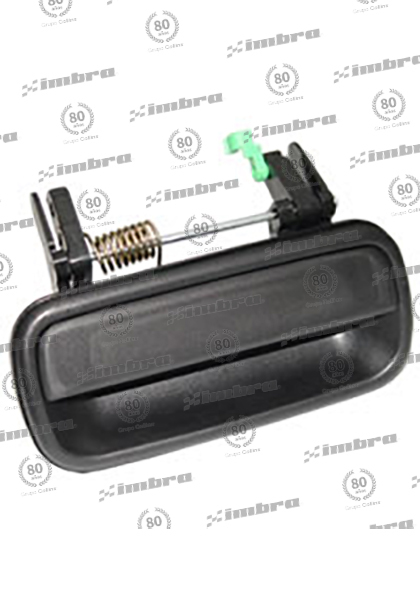 TRICOLOR TOYOTA 25CM LARG. 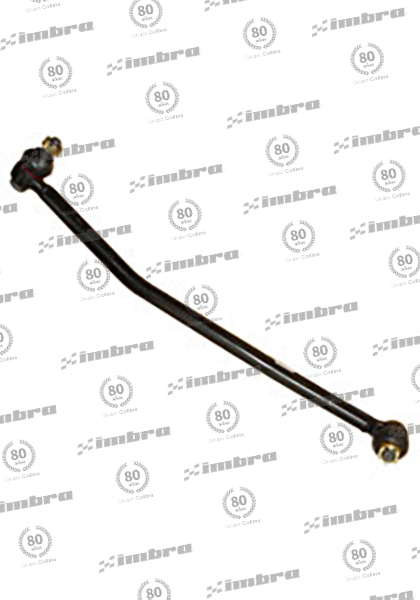 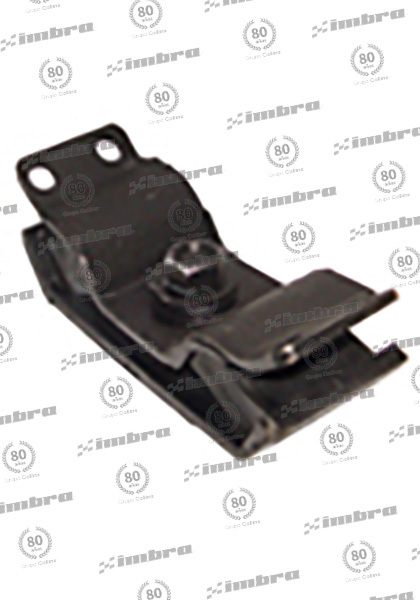 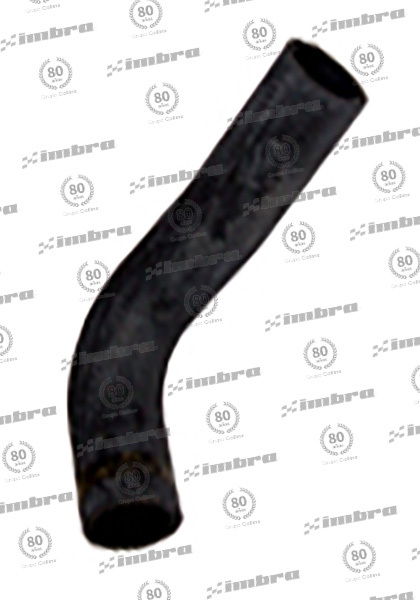 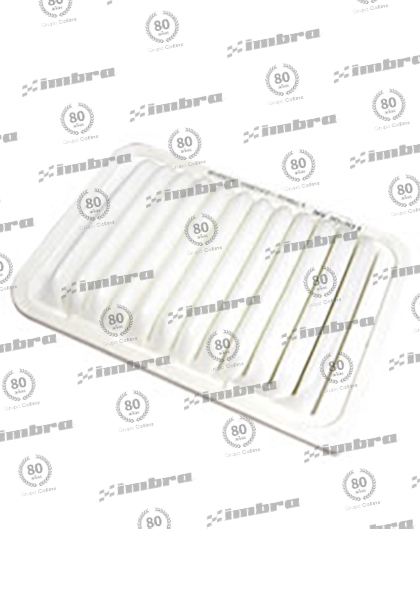 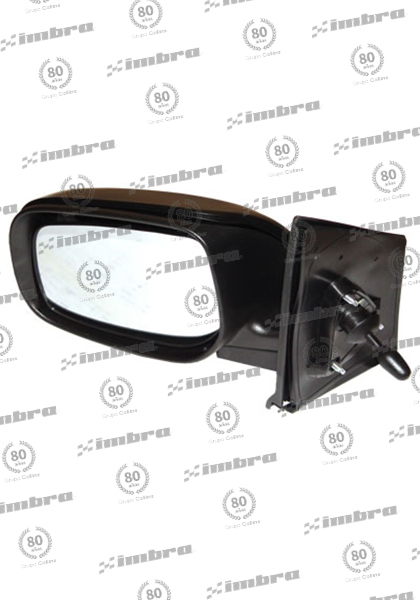 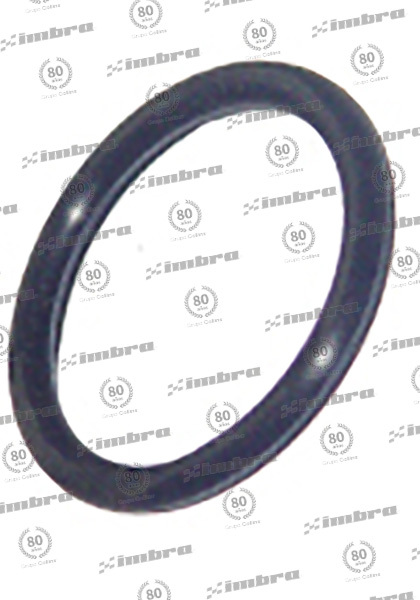 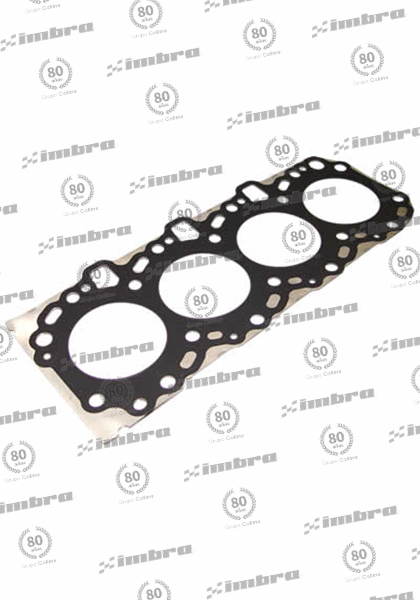 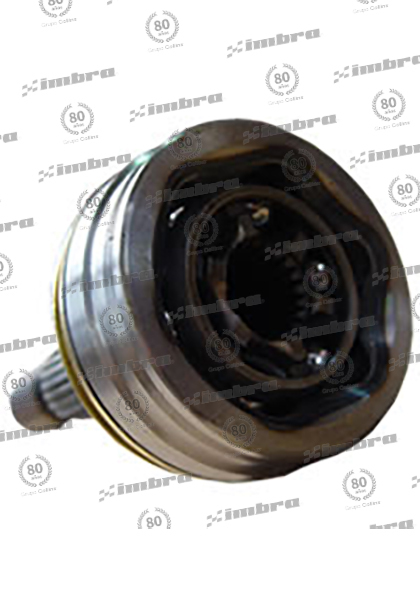 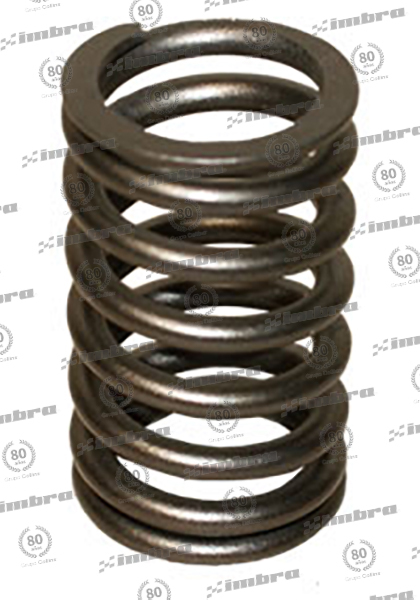 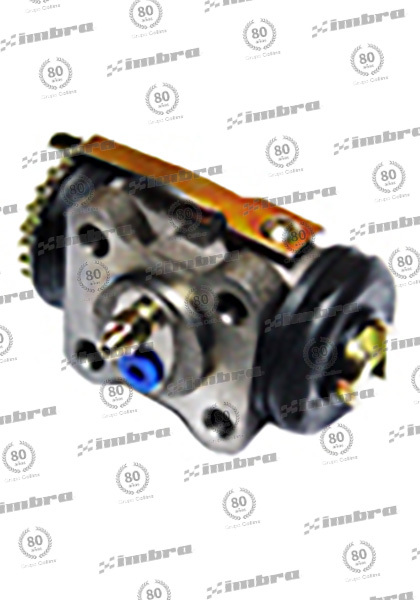 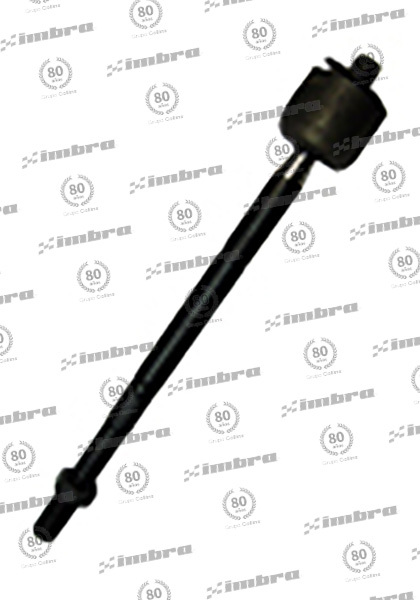 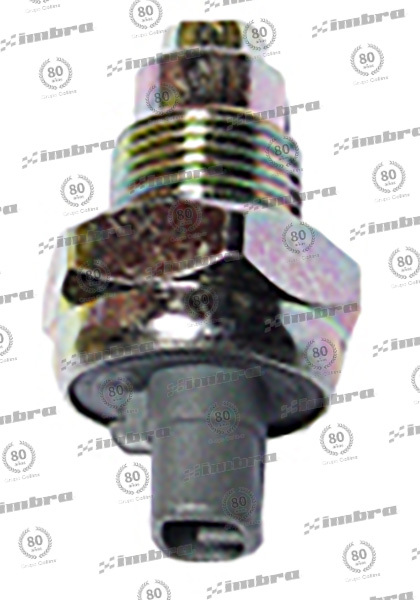 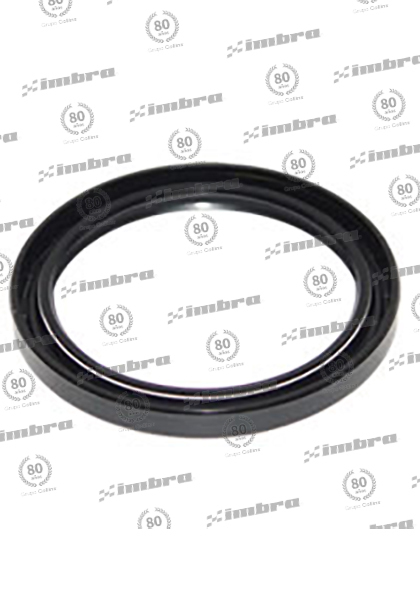 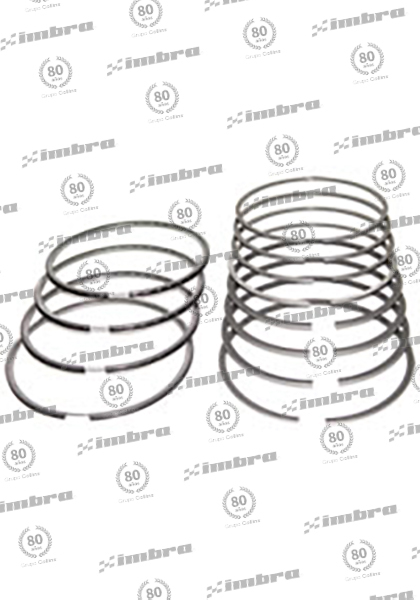 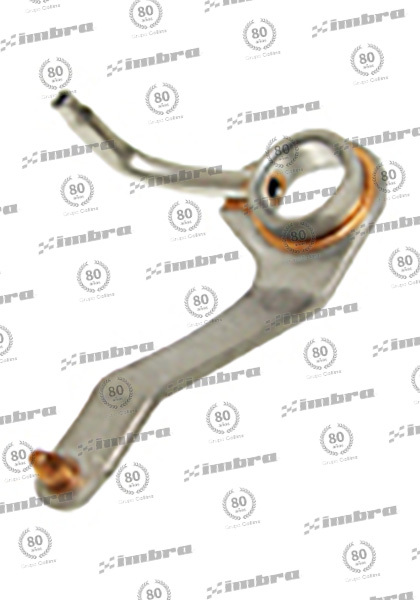 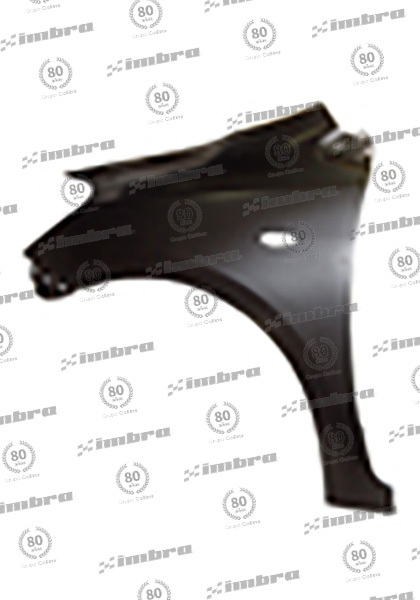 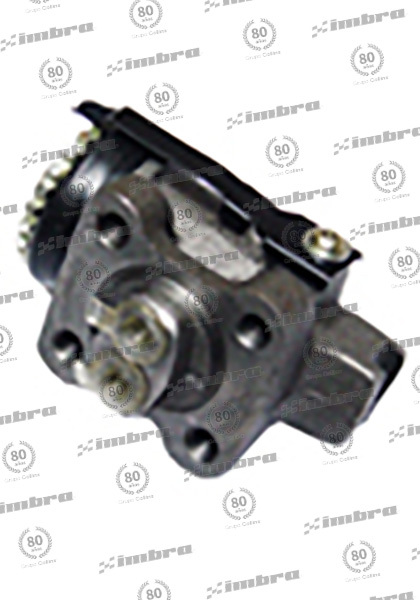 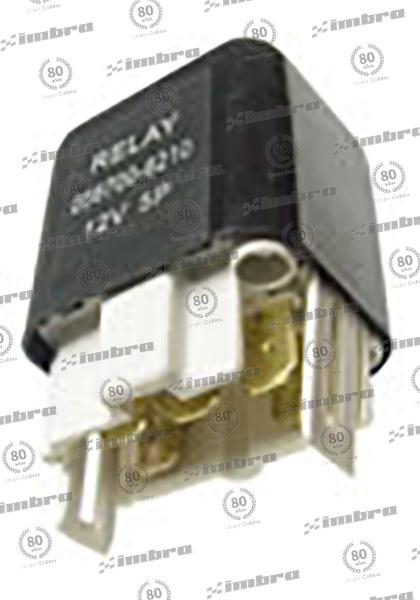 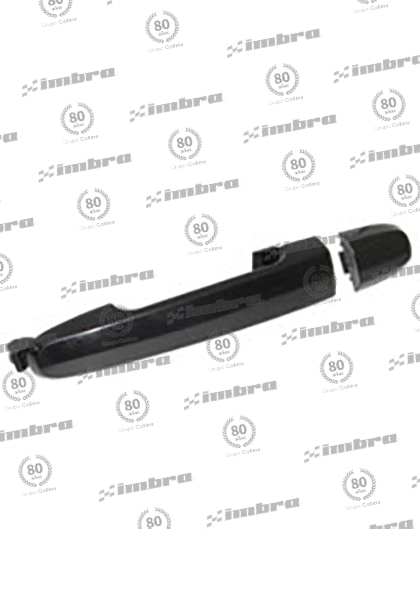 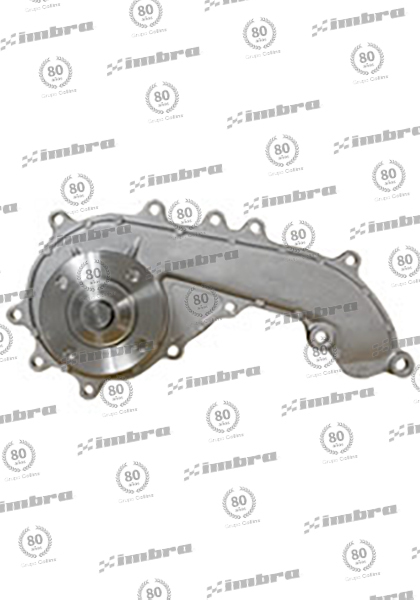 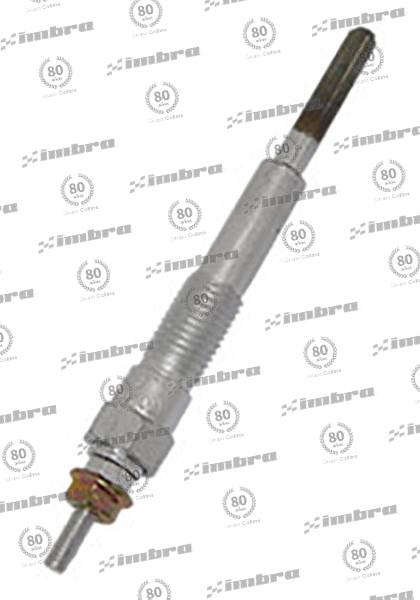 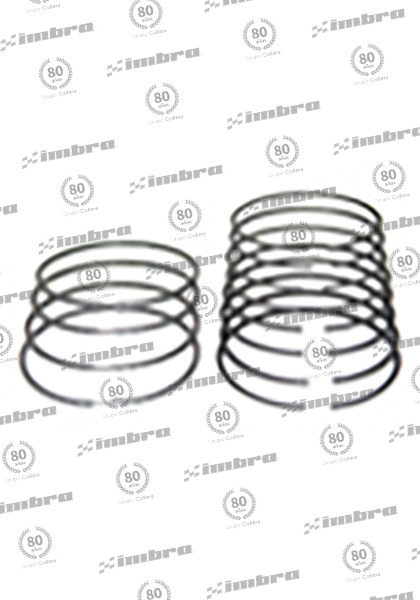 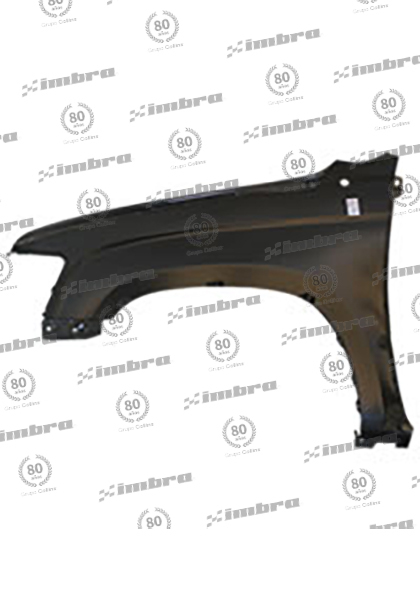 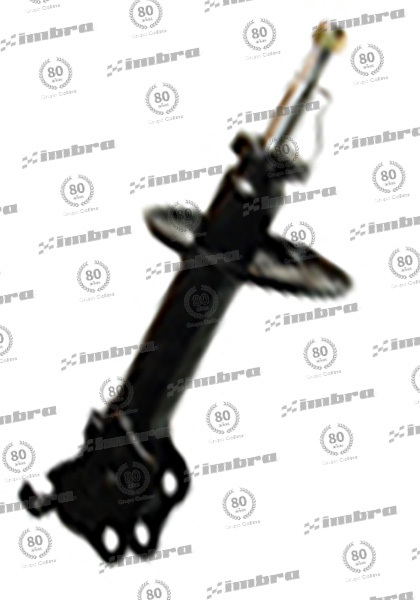 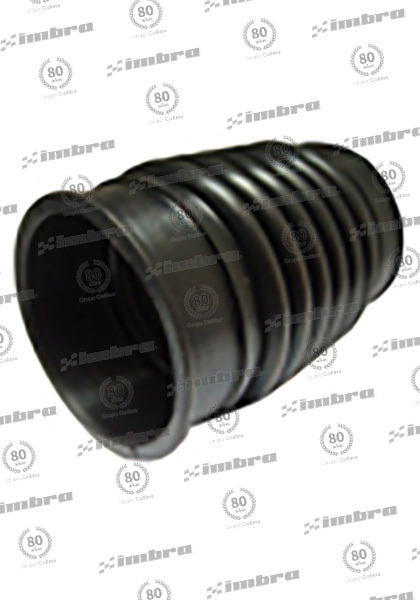 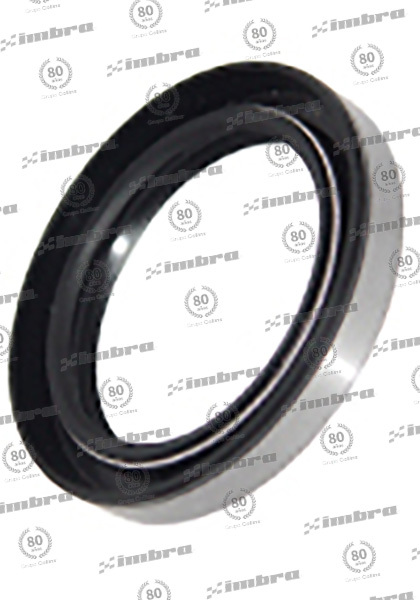 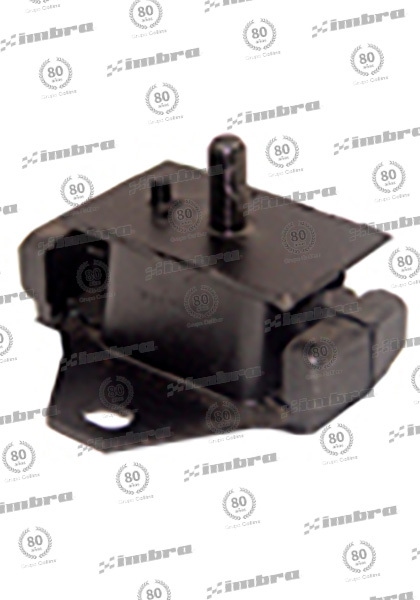 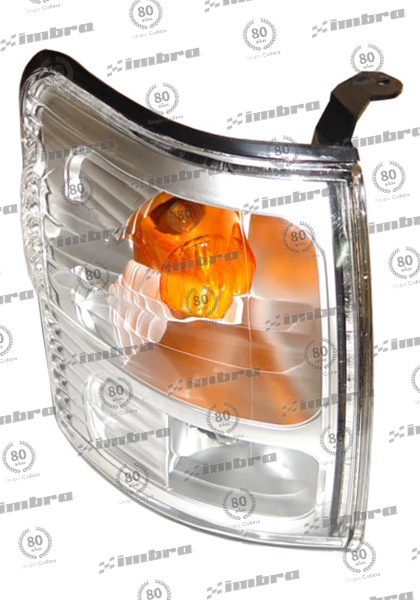 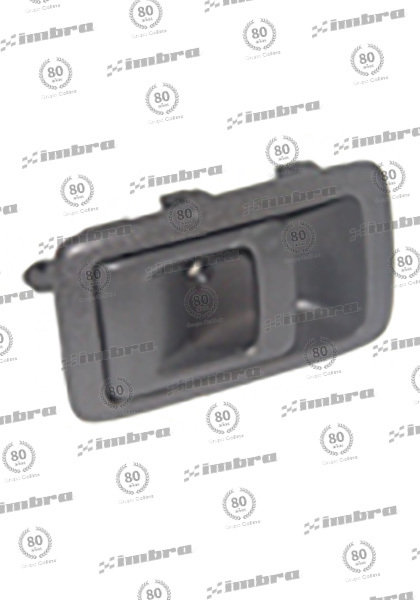 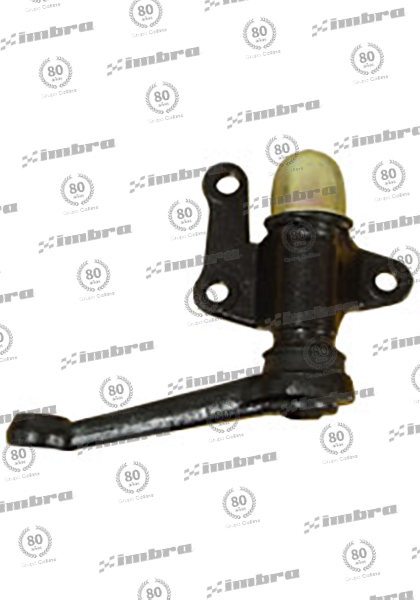 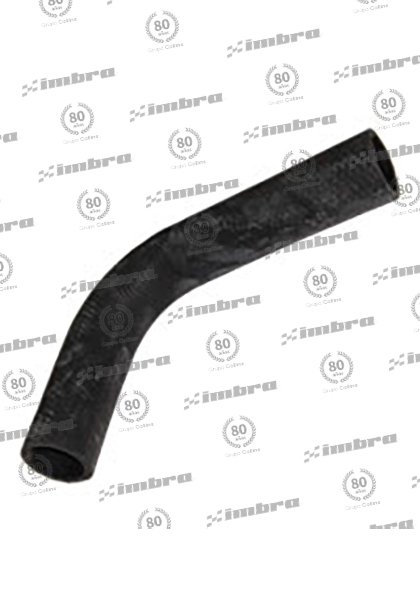 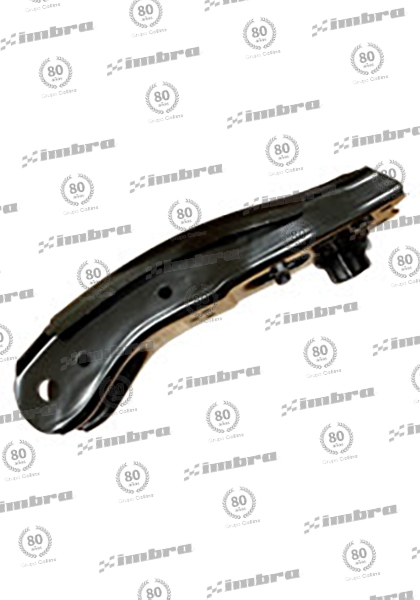 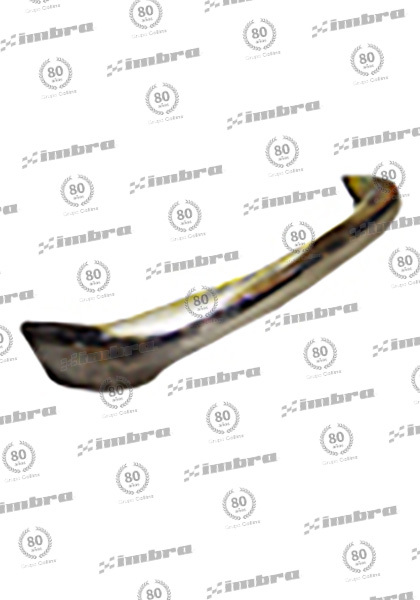 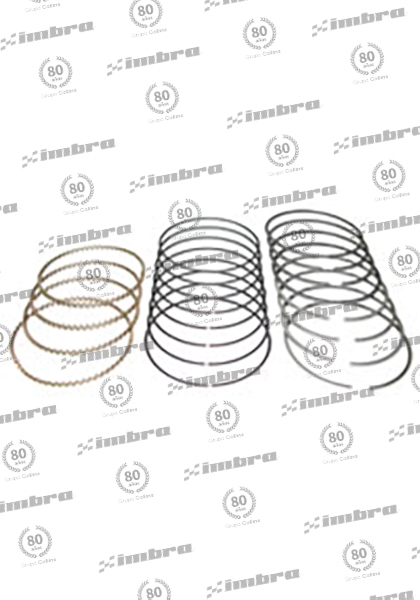 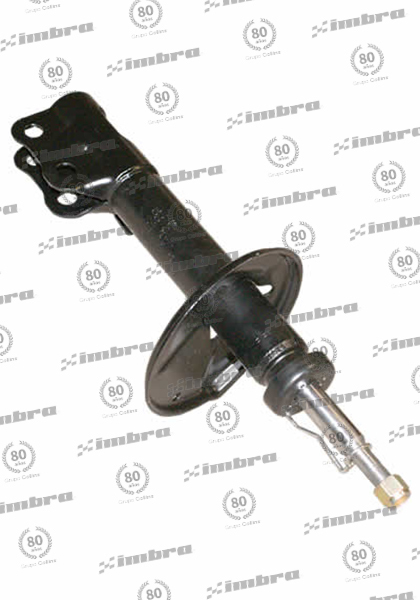 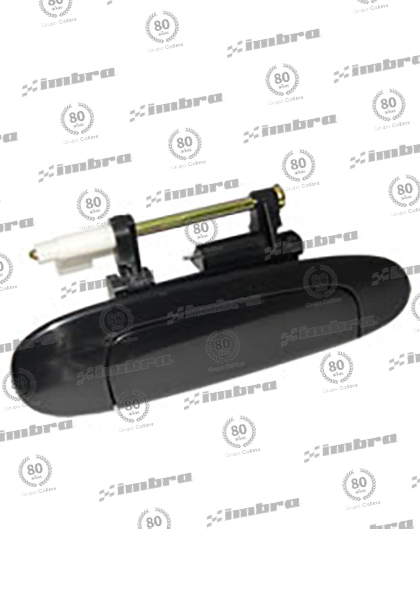 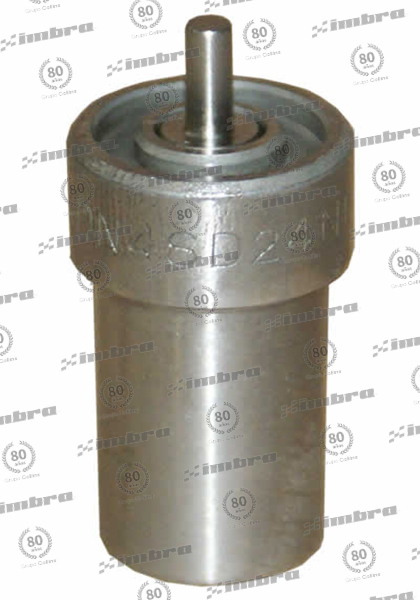 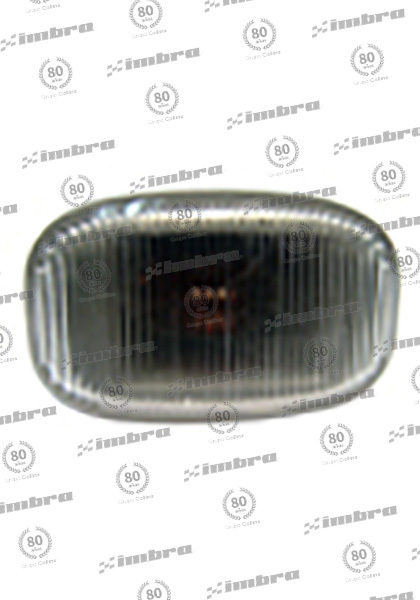 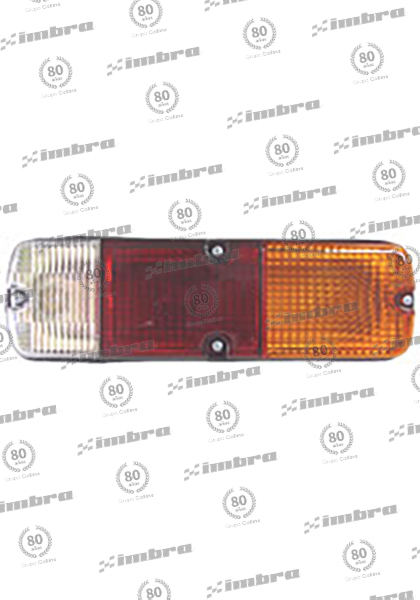 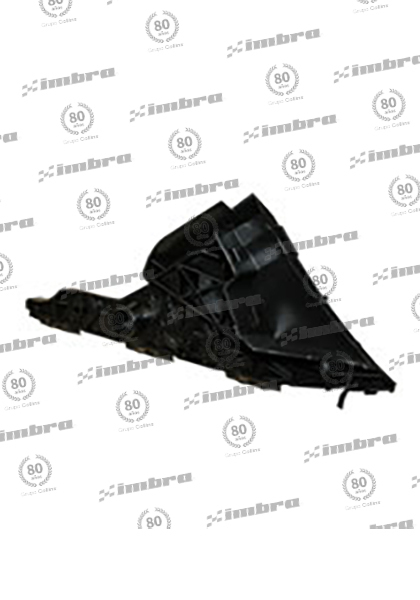 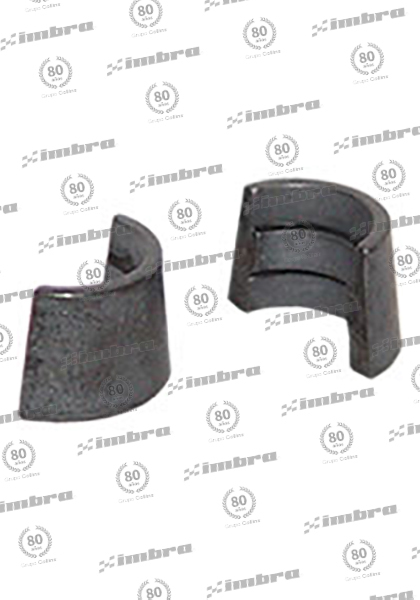 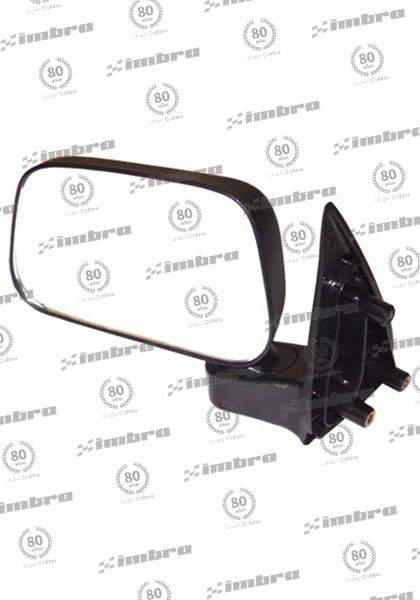 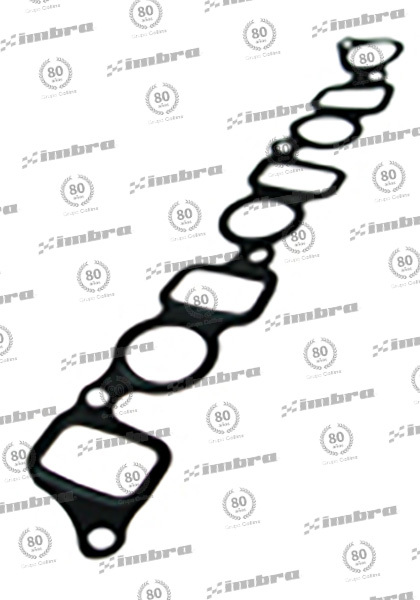 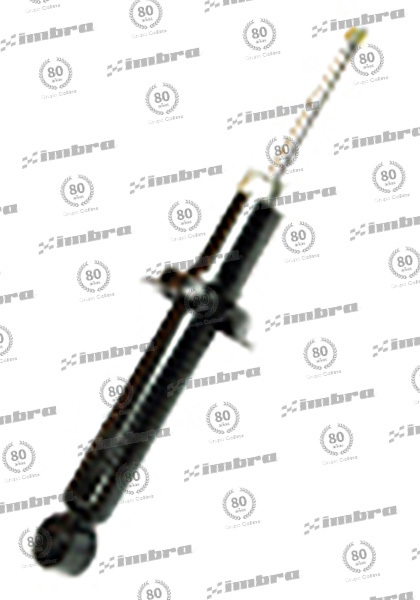 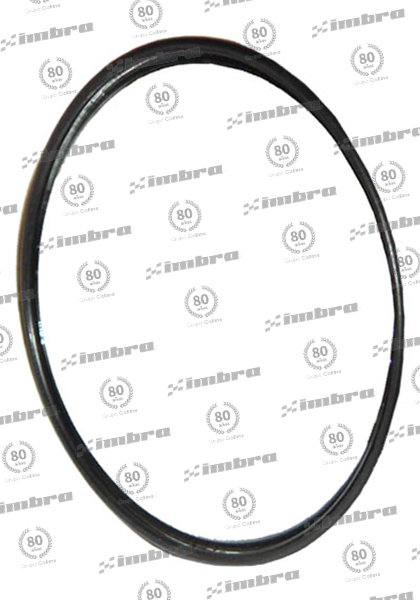 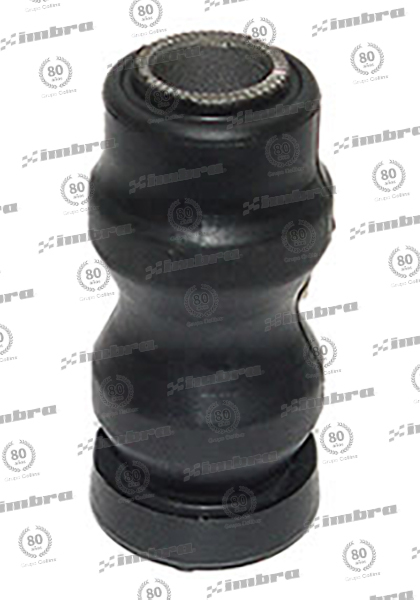 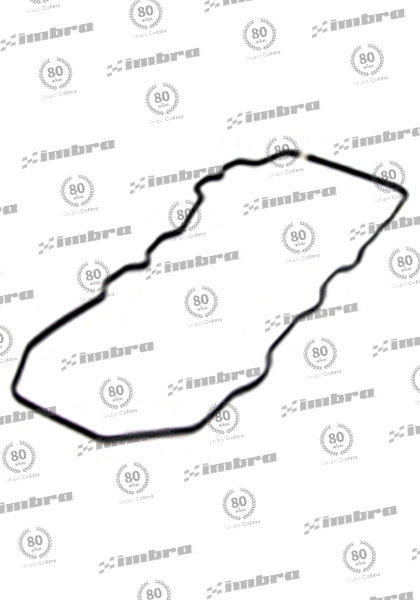 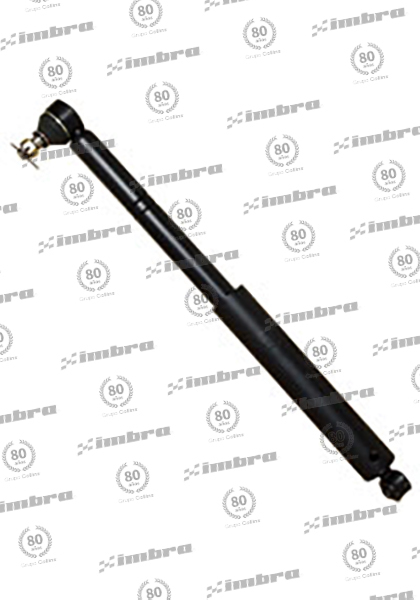 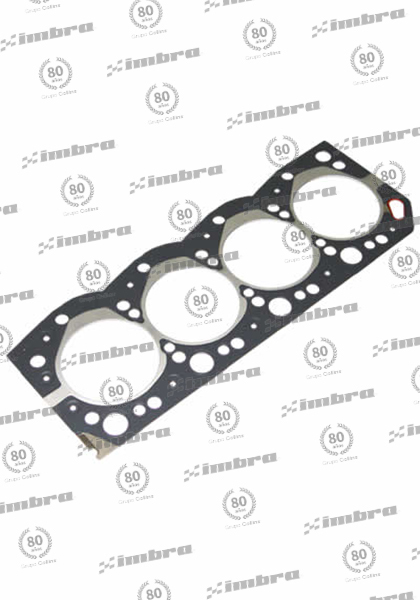 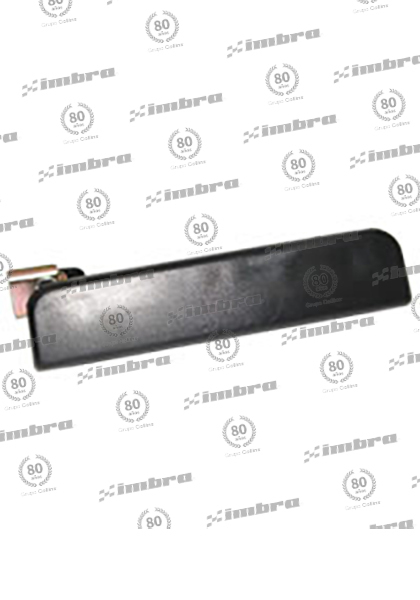 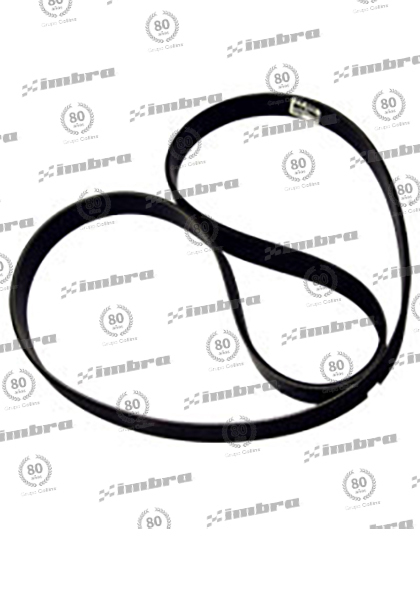 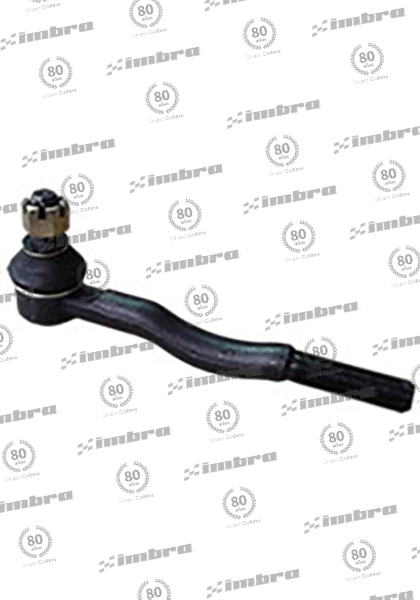 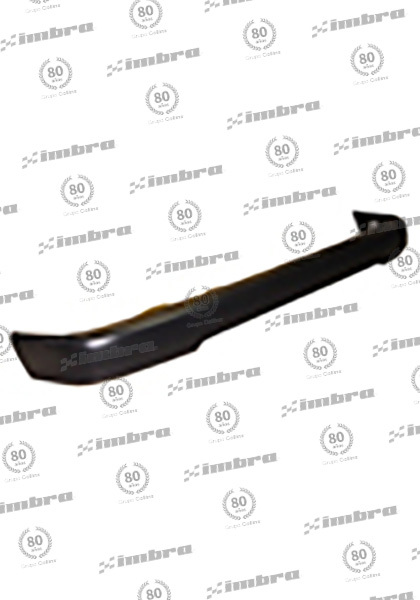 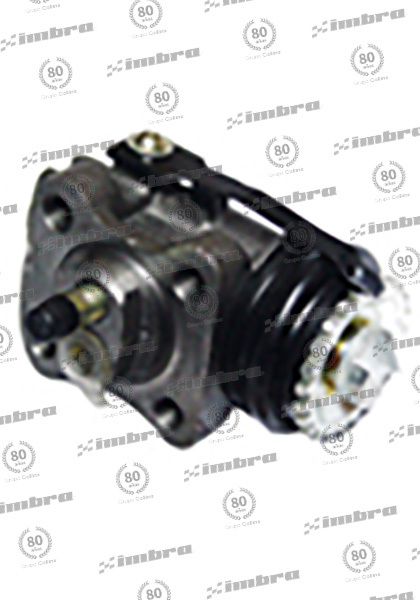 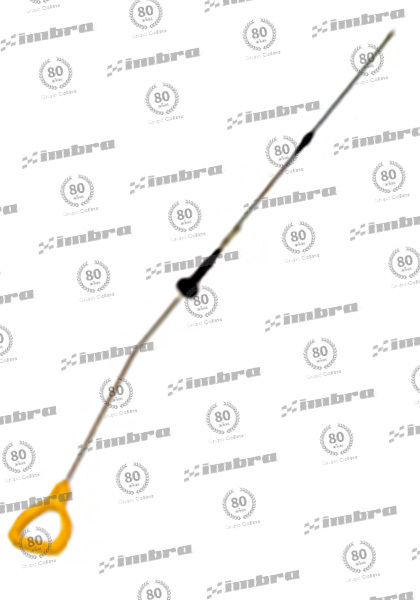 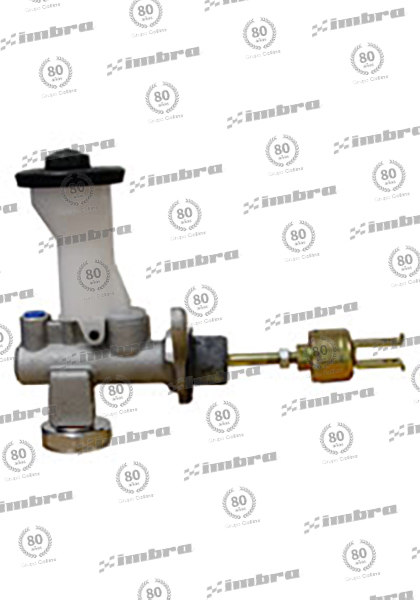 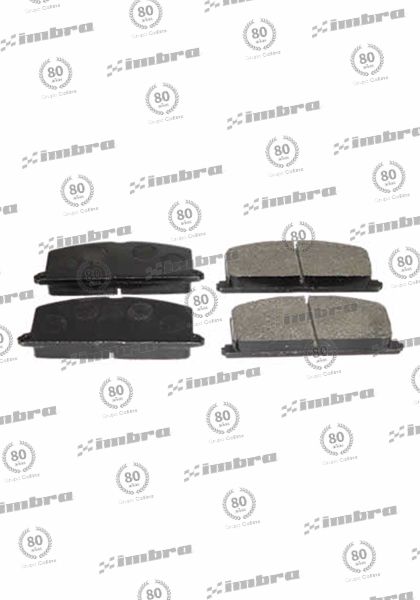 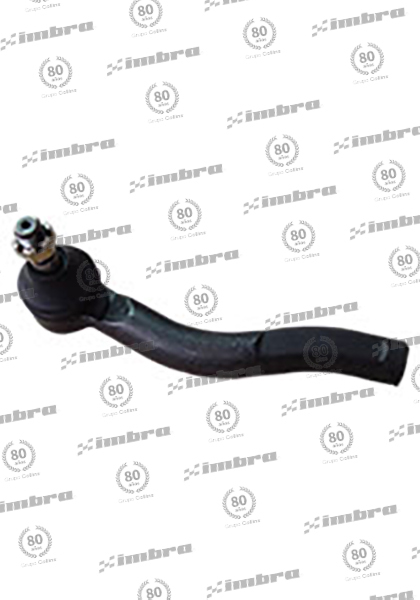 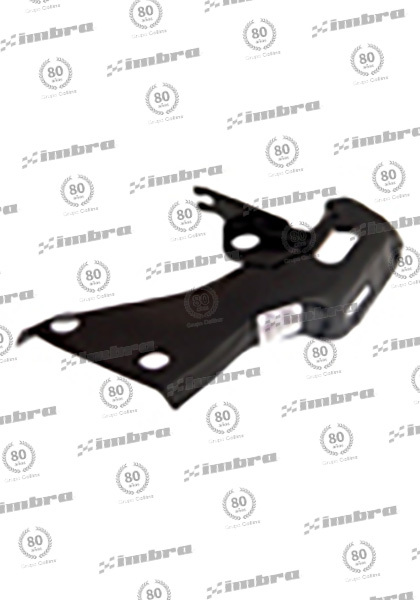 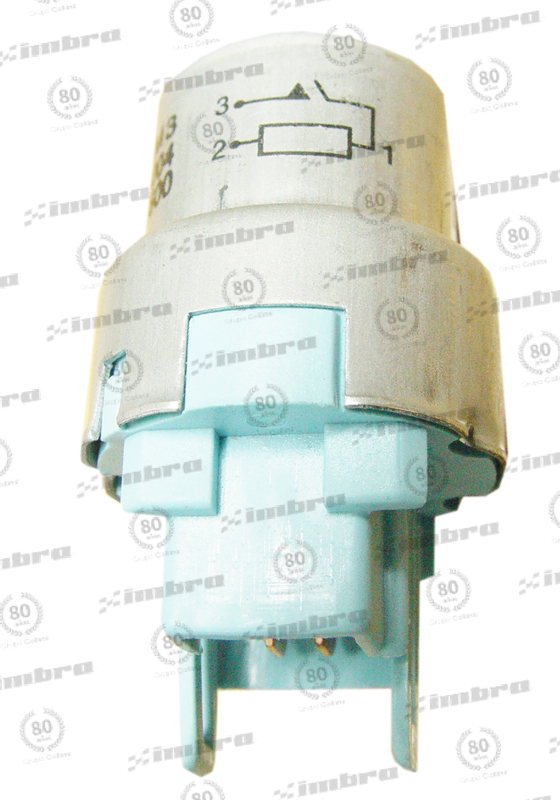 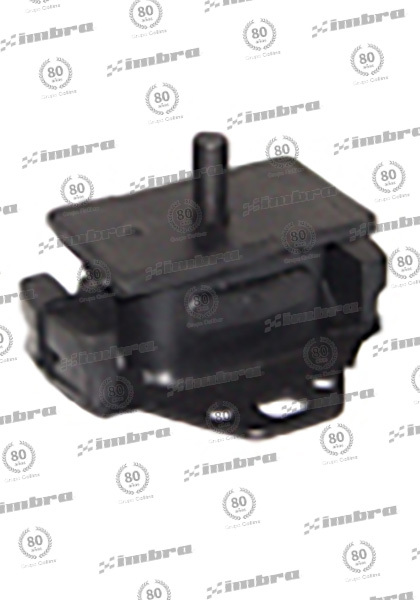 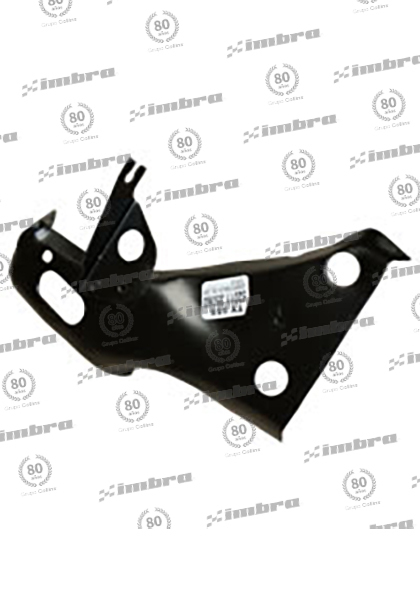 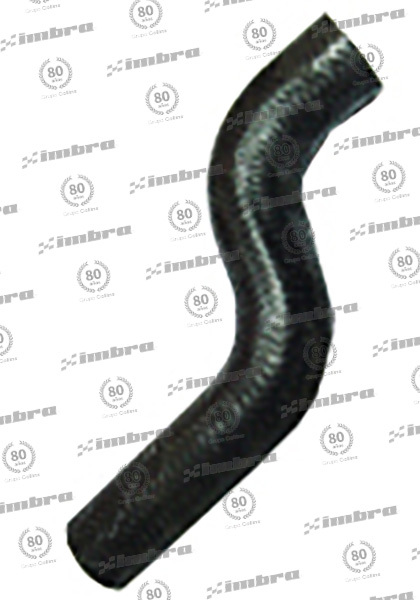 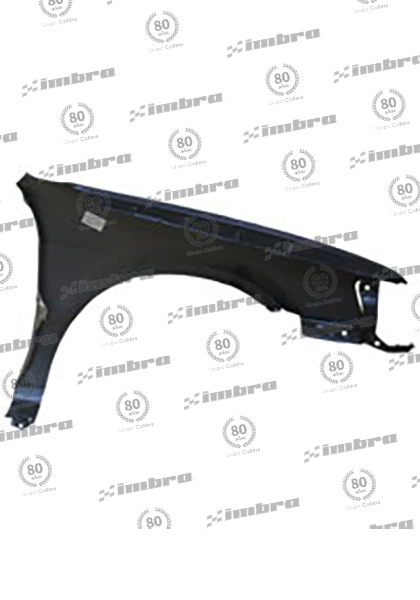 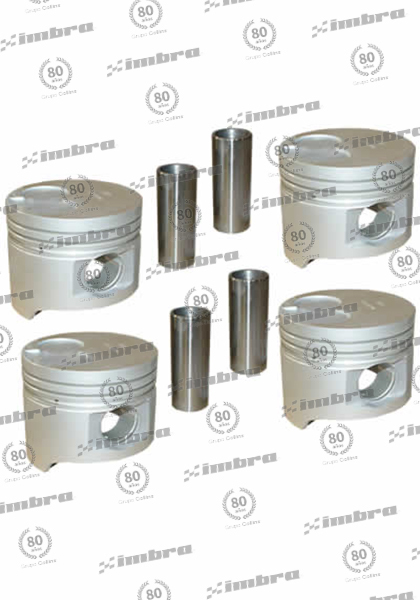 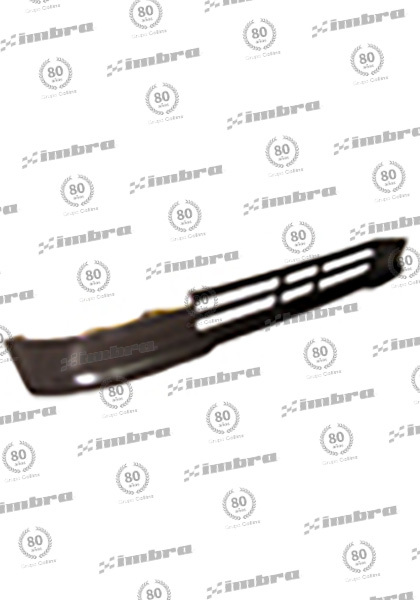 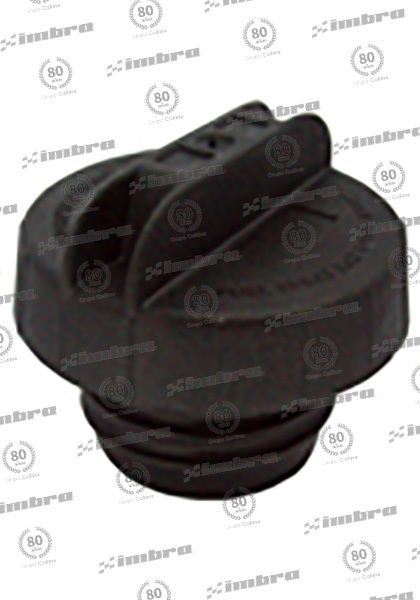 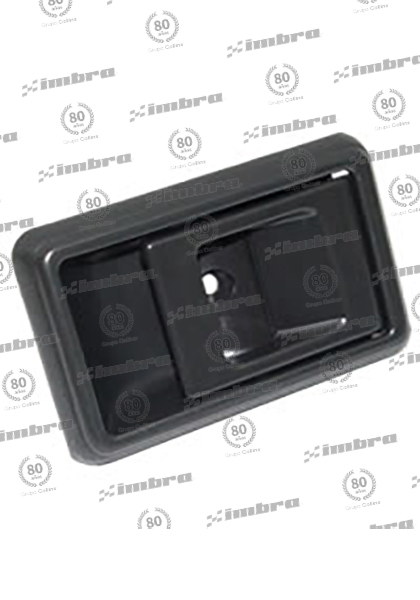 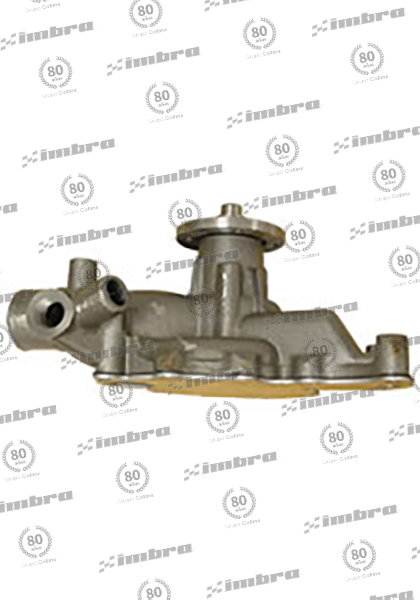 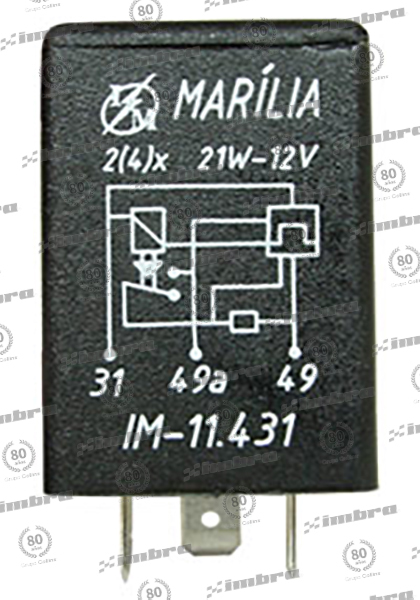 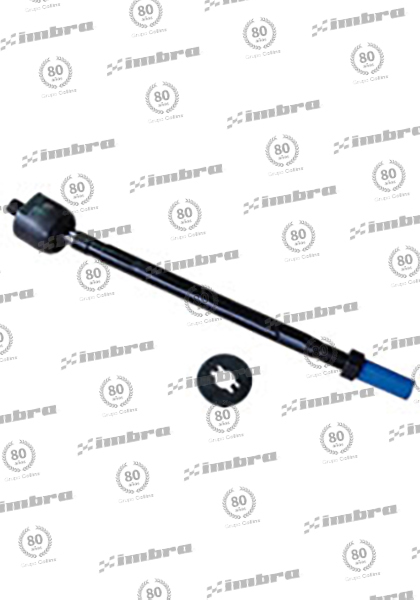 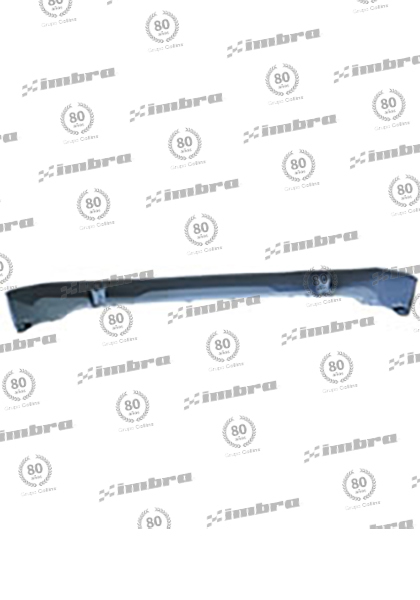 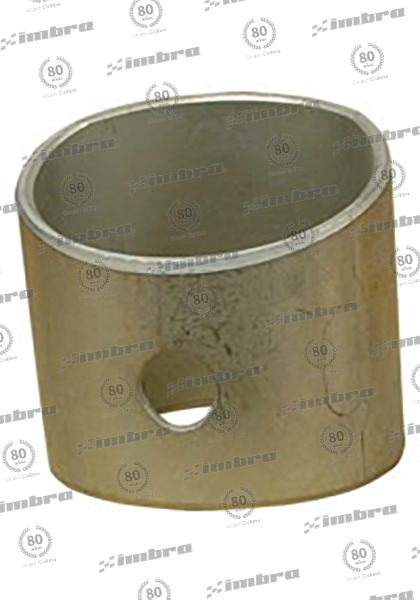 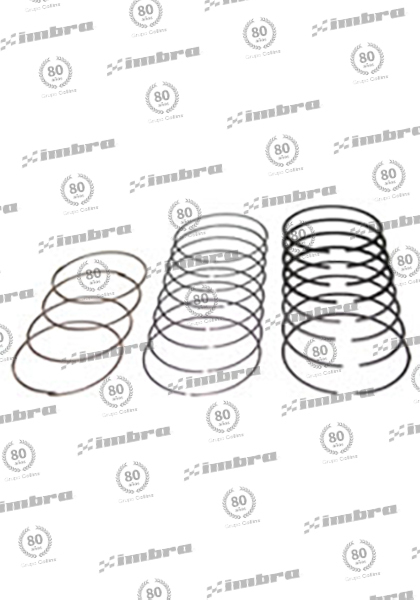 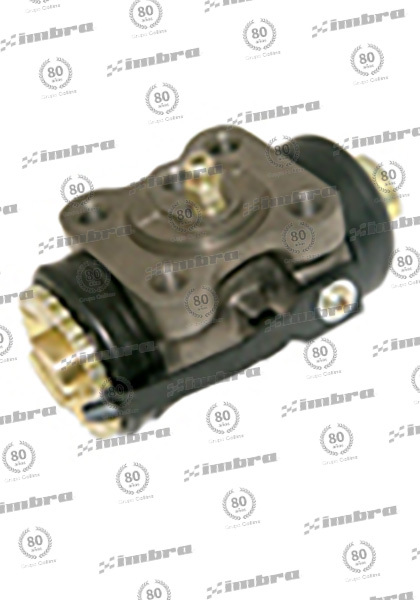 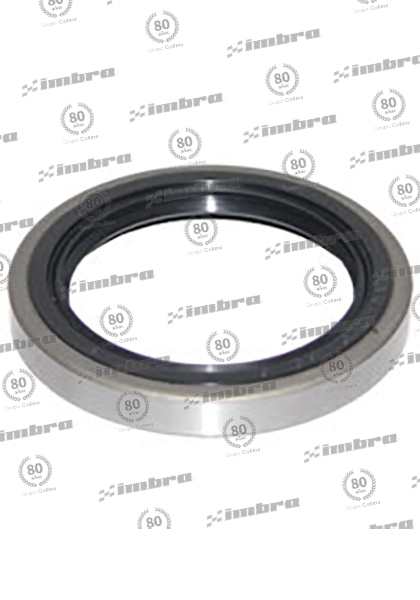 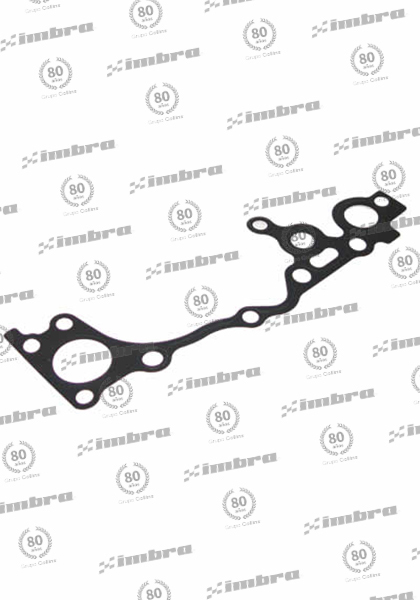 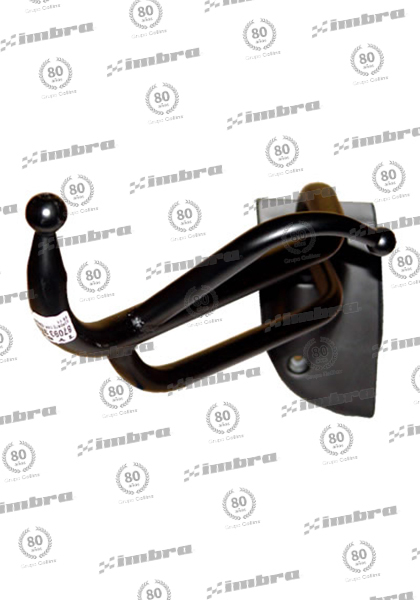 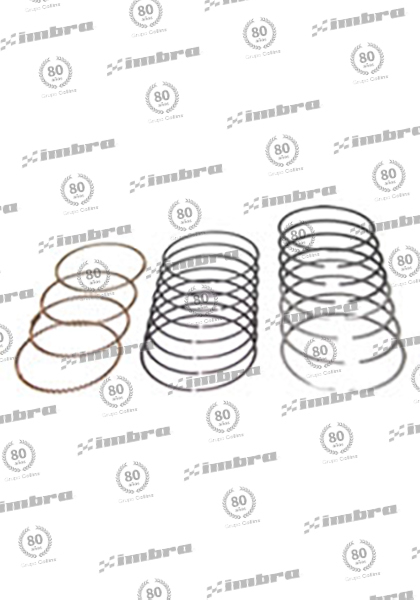 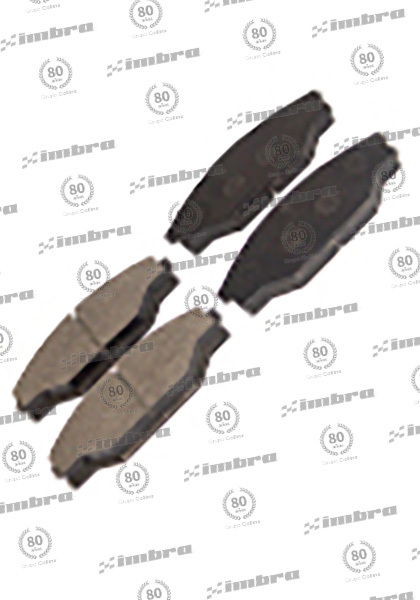 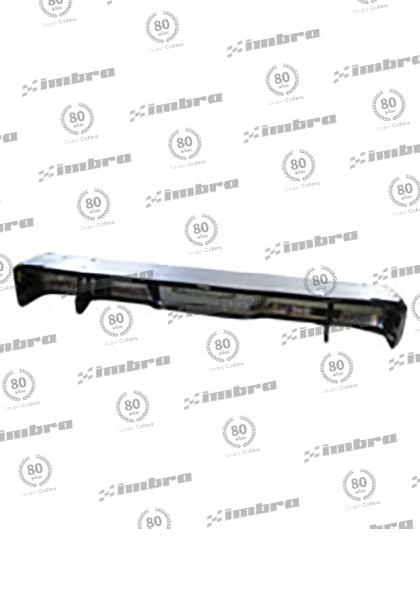 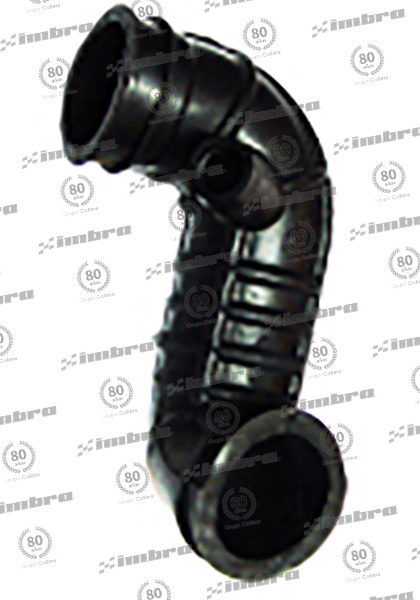 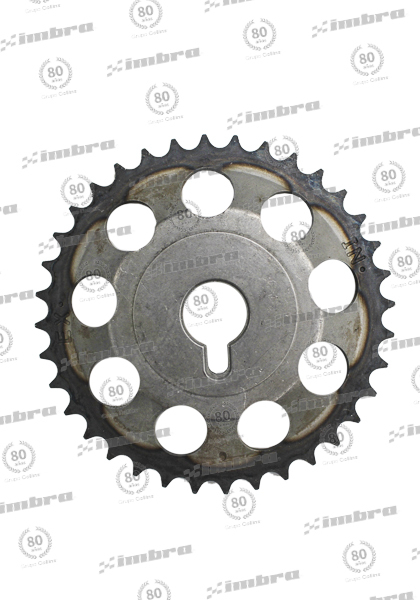 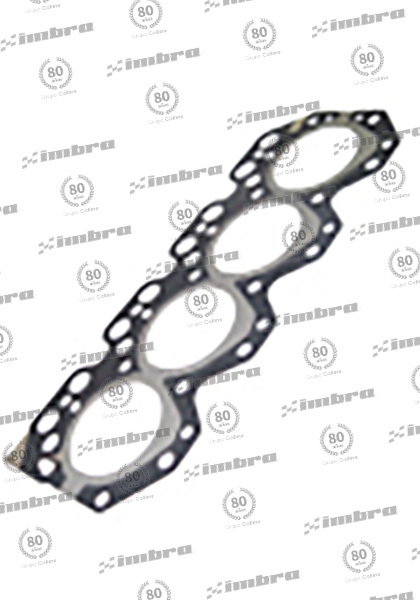 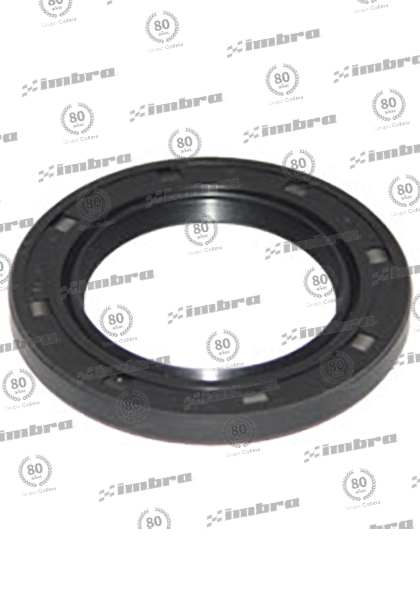 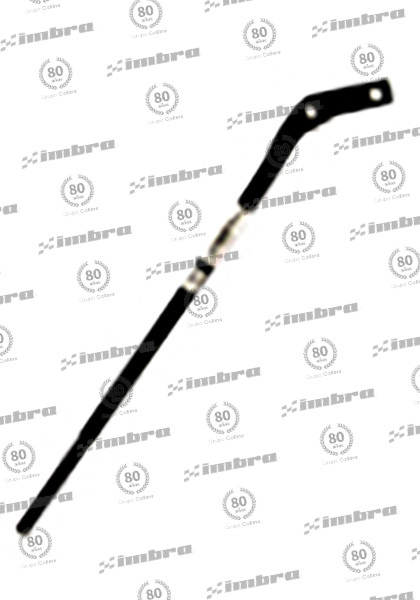 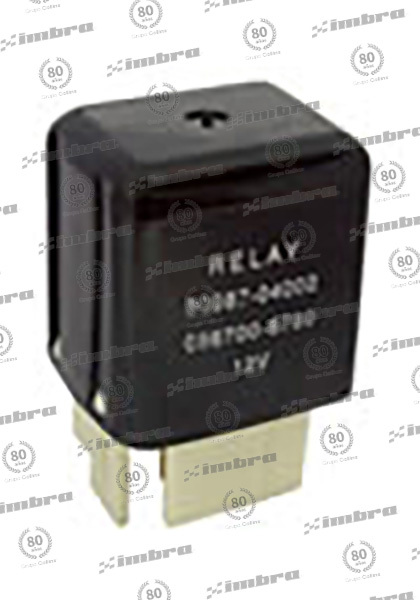 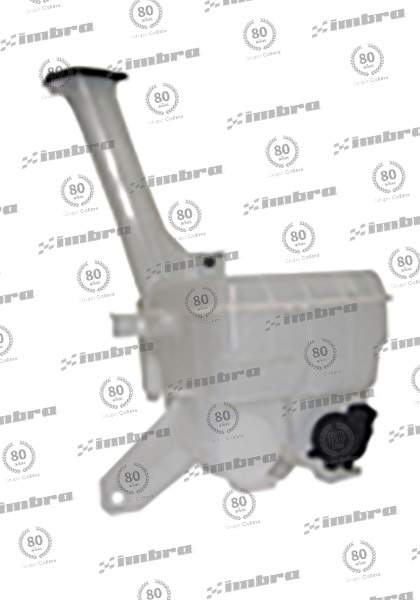 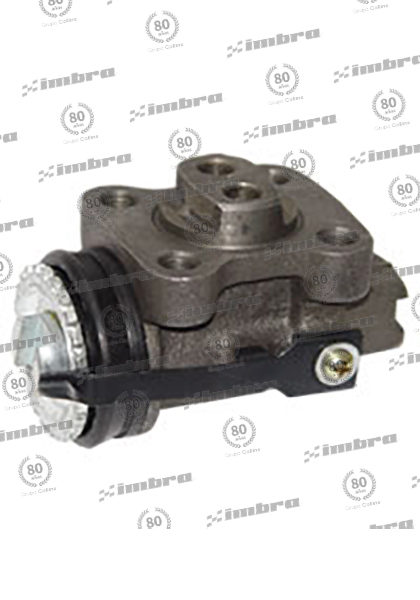 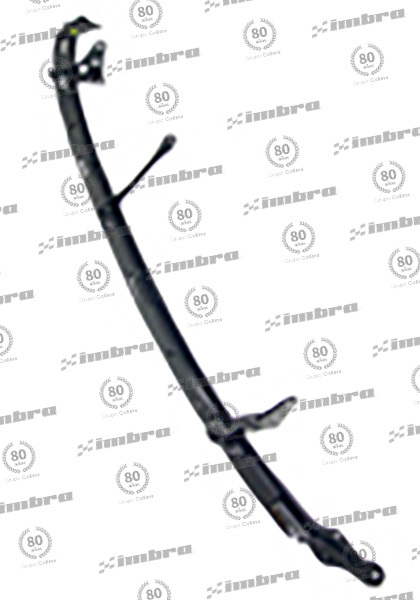 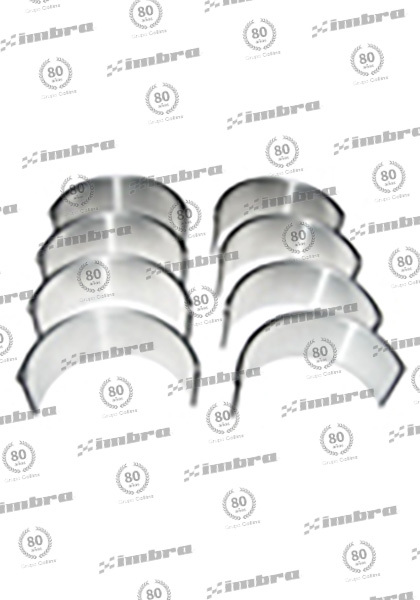 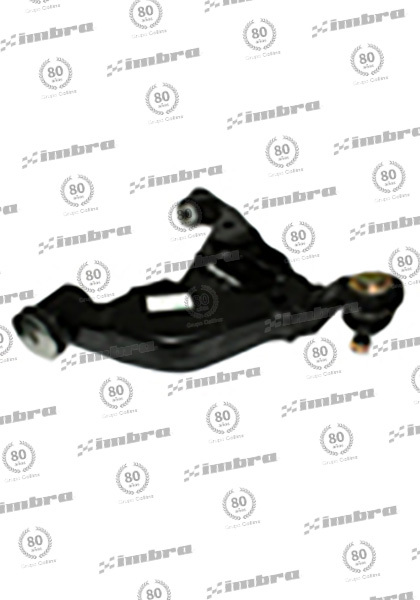 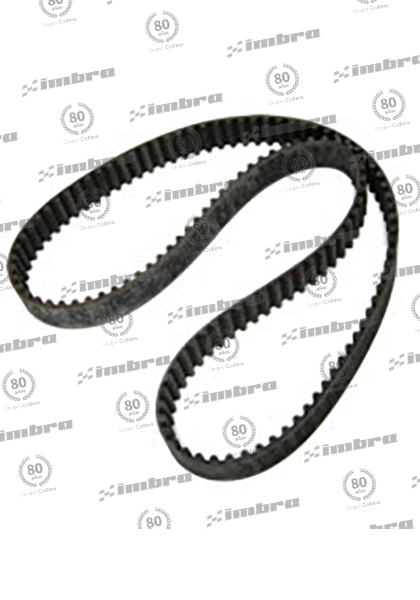 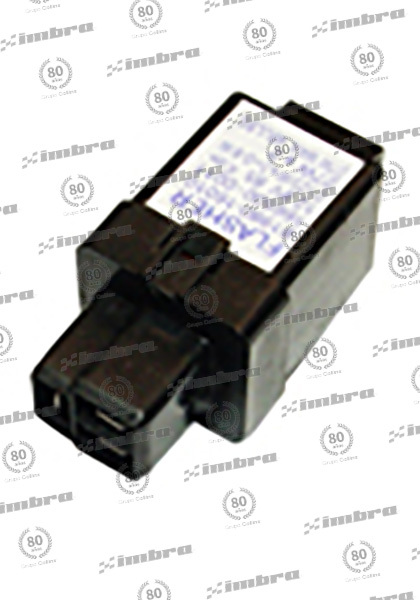 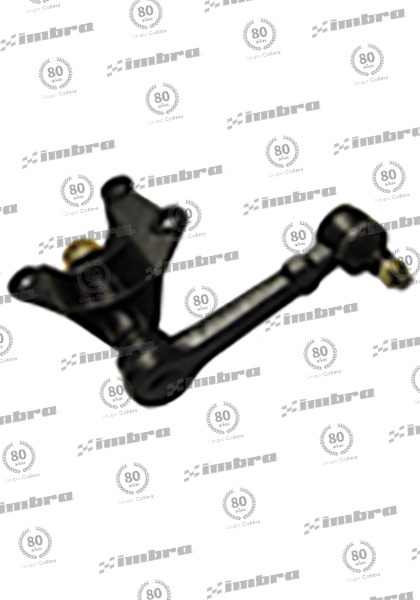 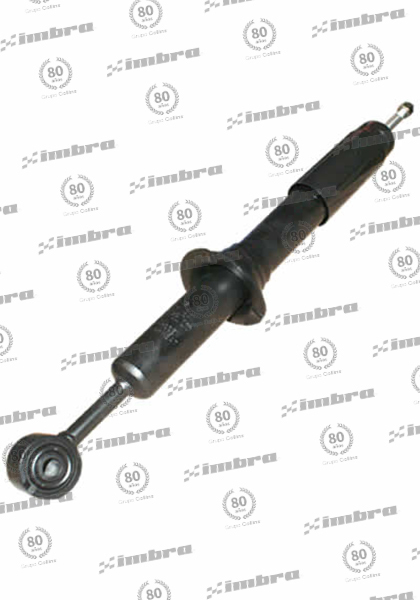 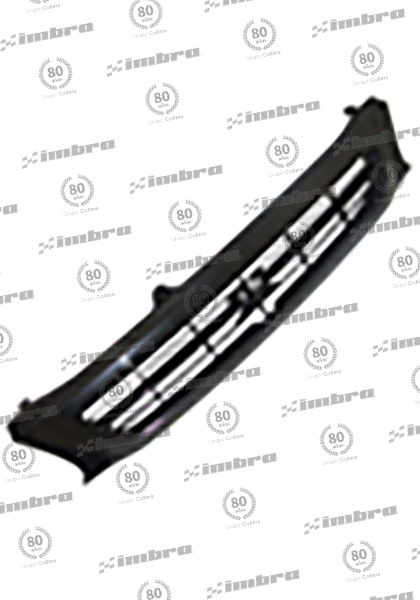 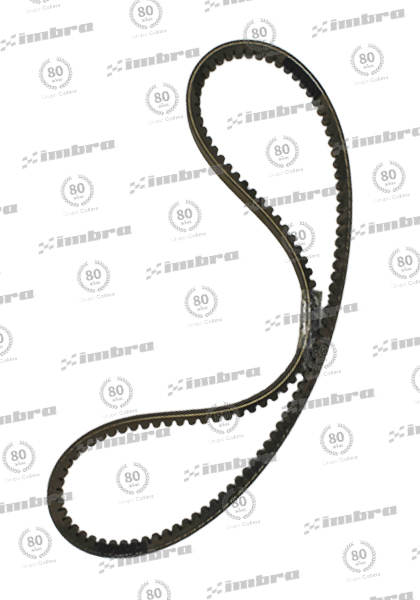 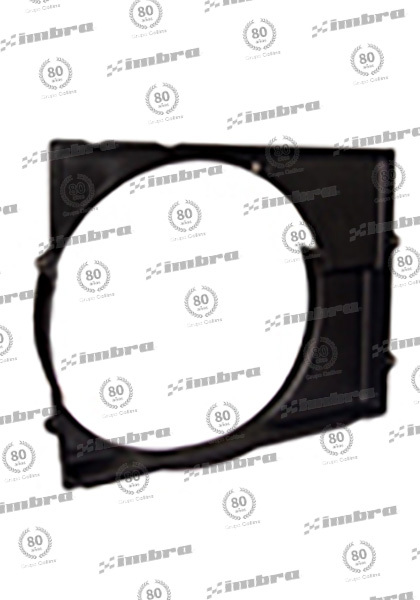 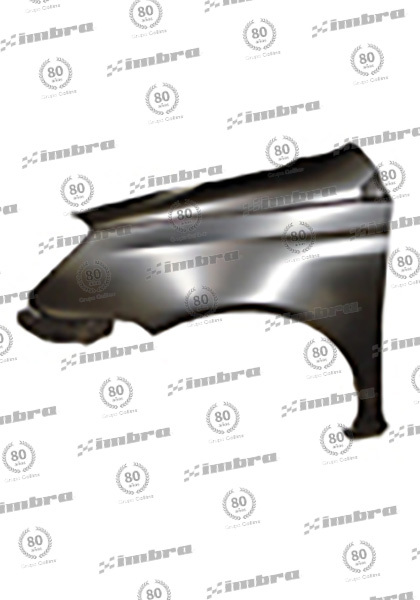 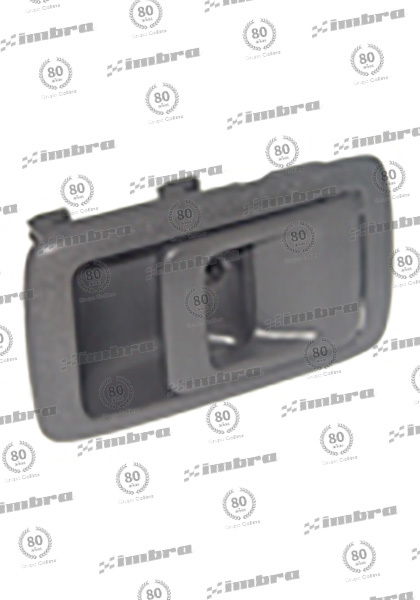 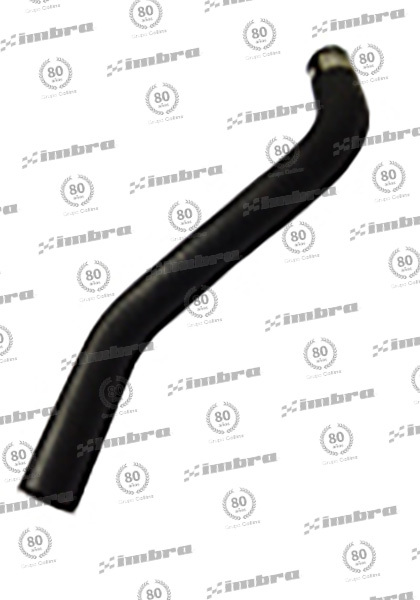 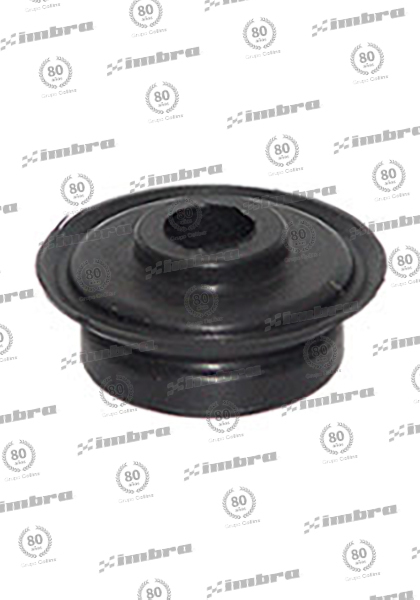 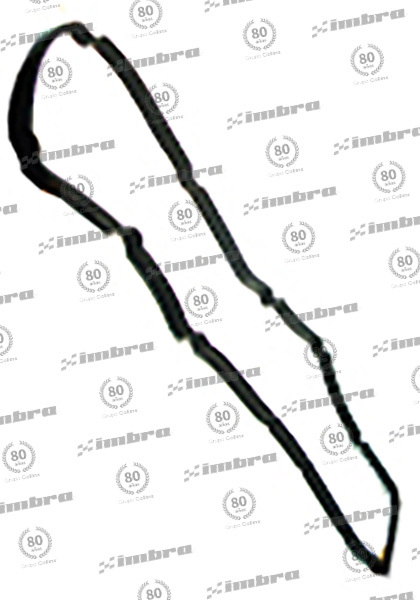 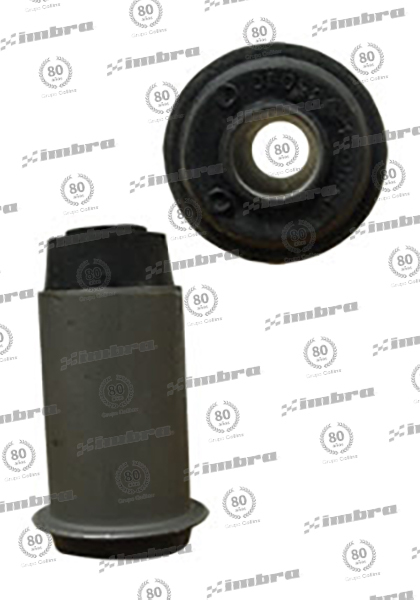 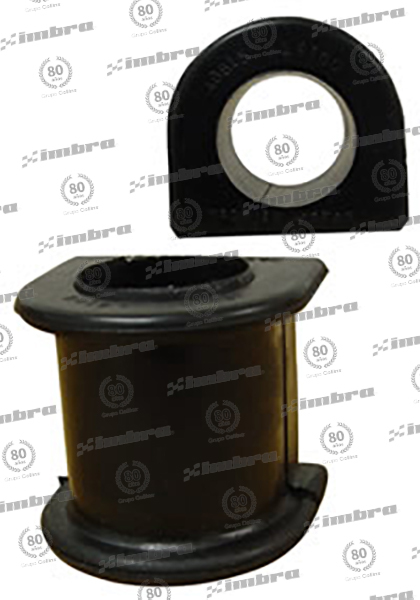 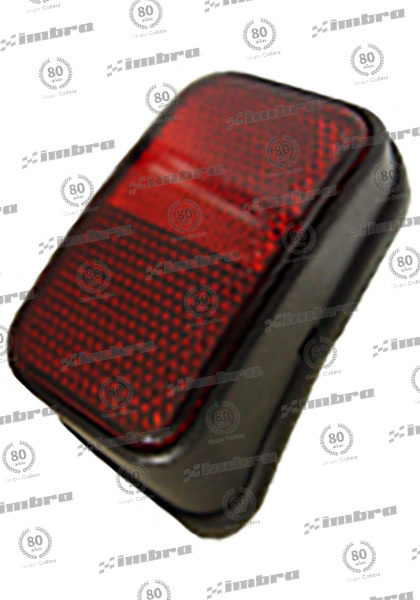 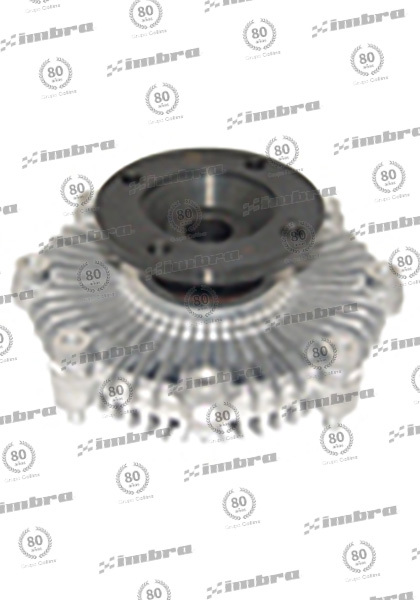 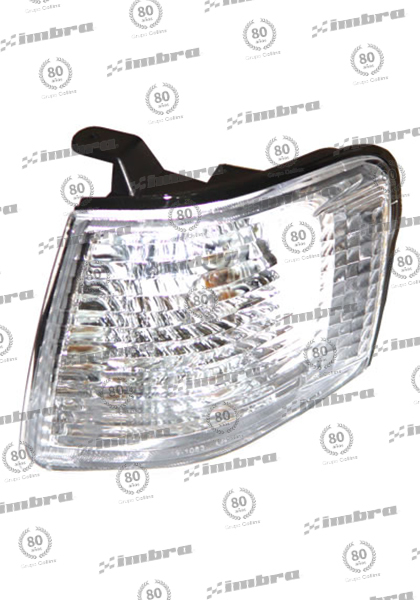 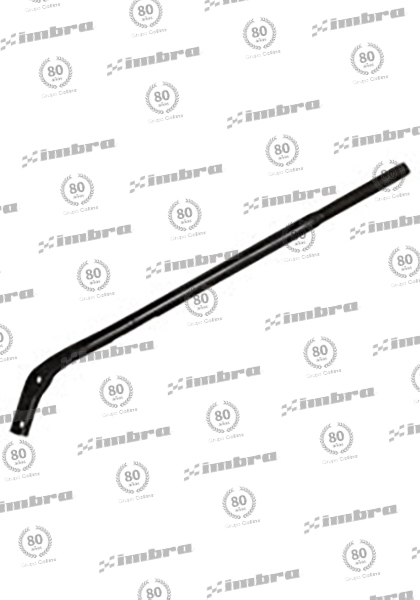 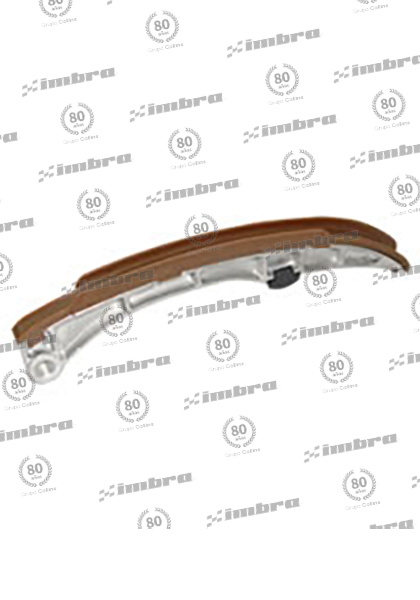 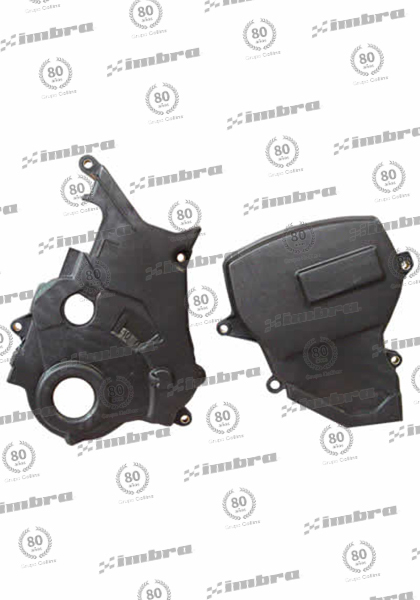 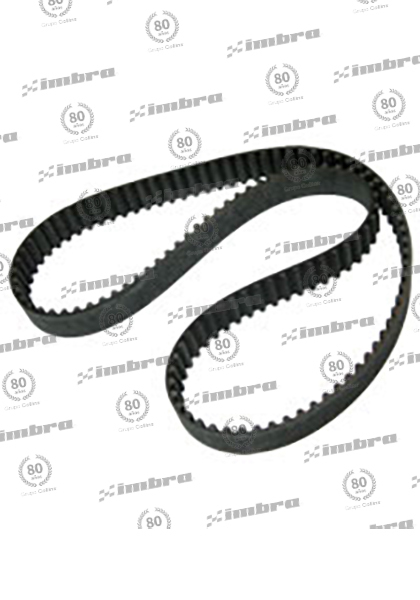 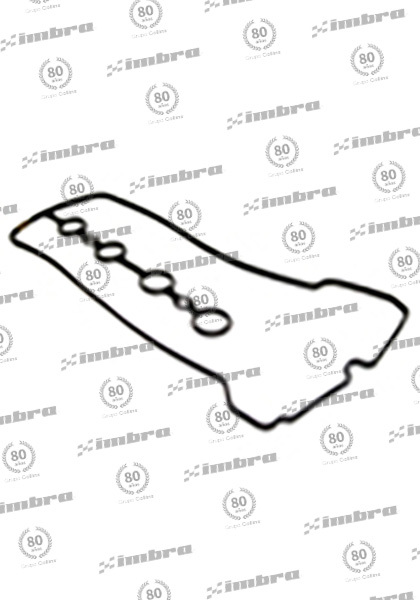 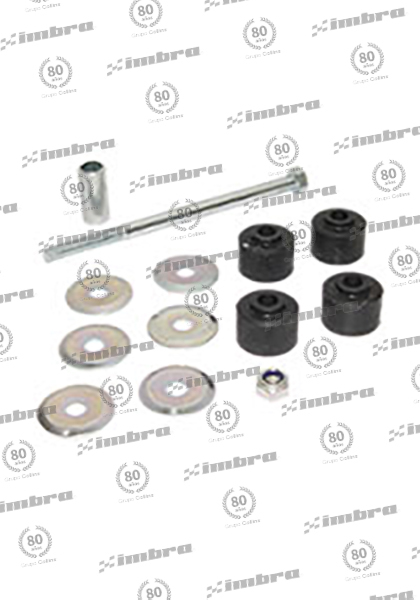 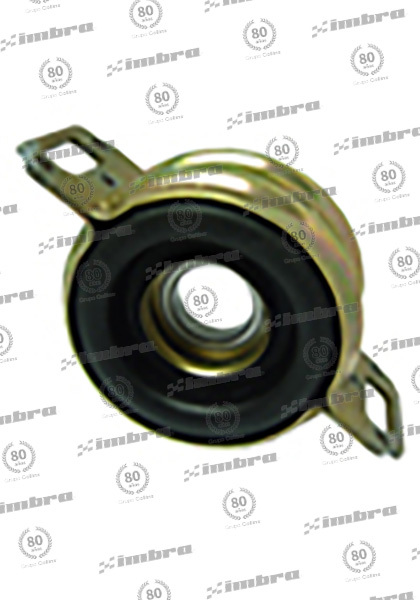 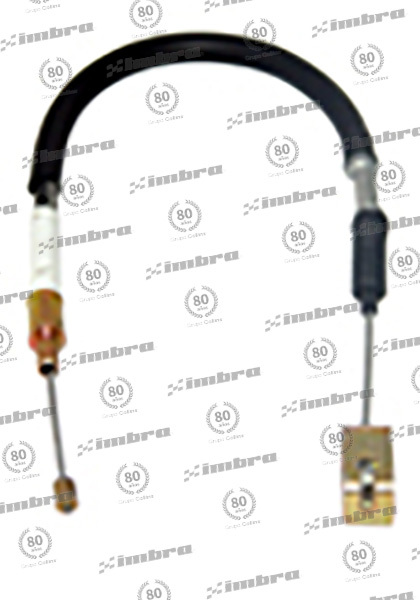 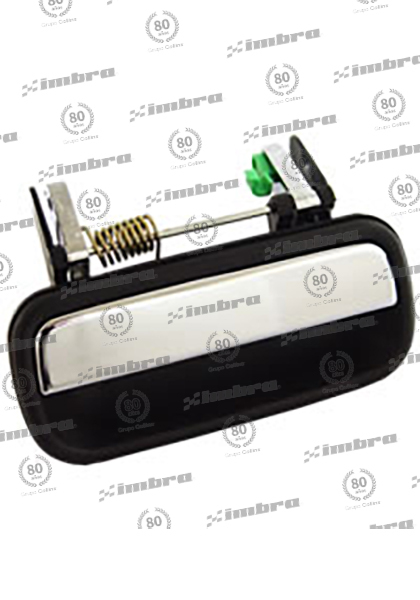 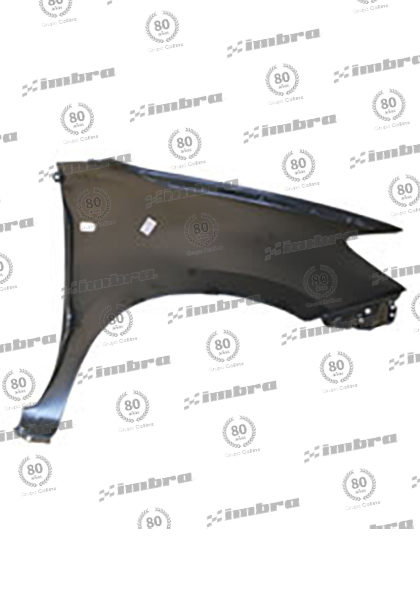 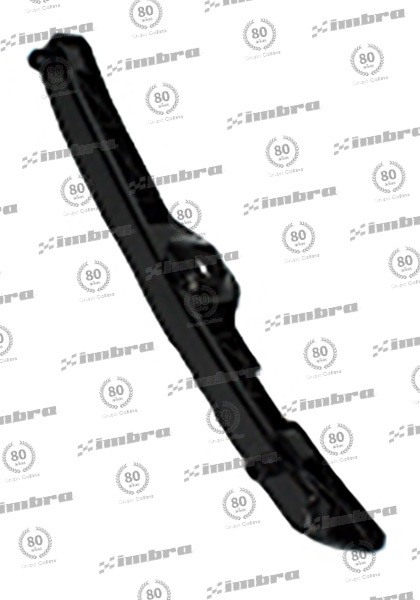 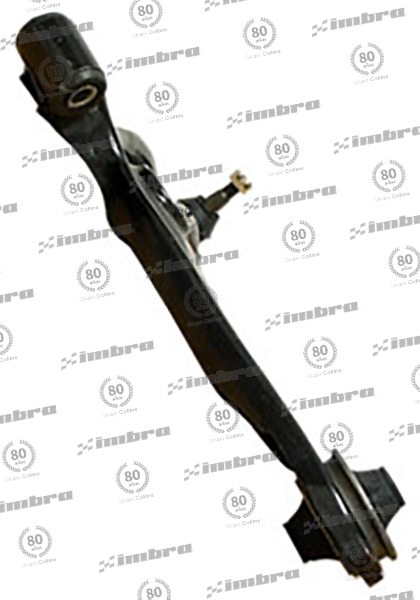 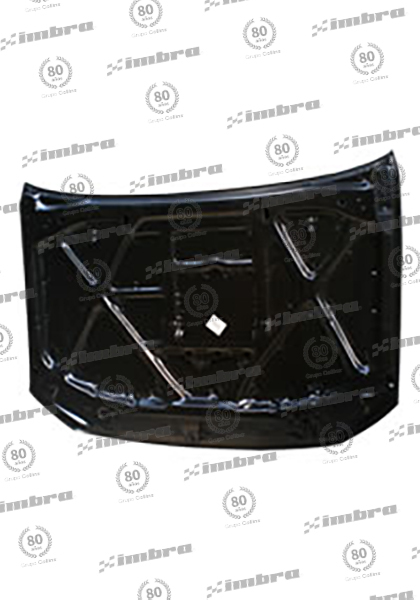 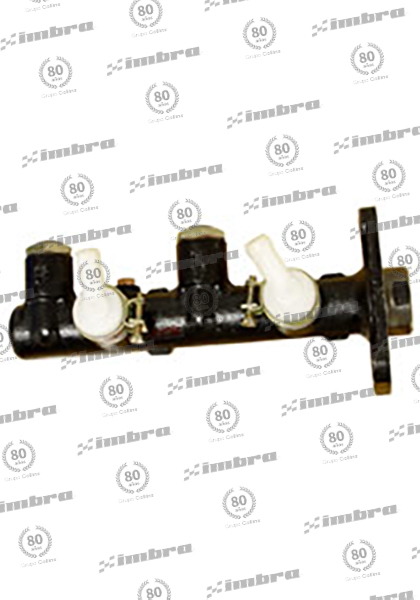 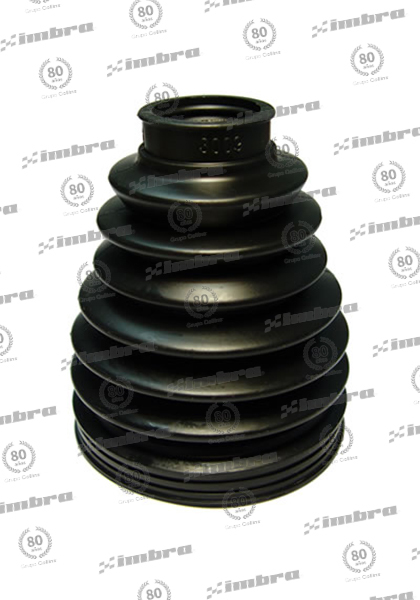 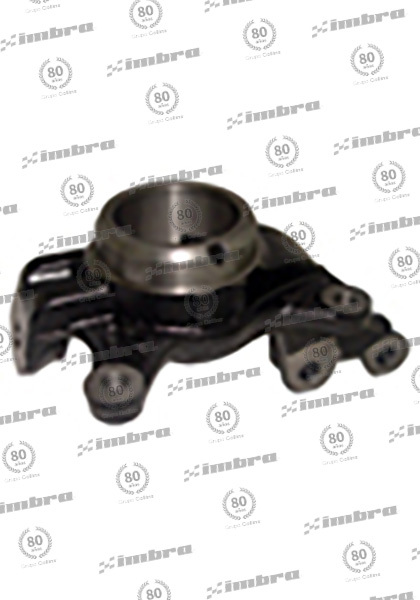 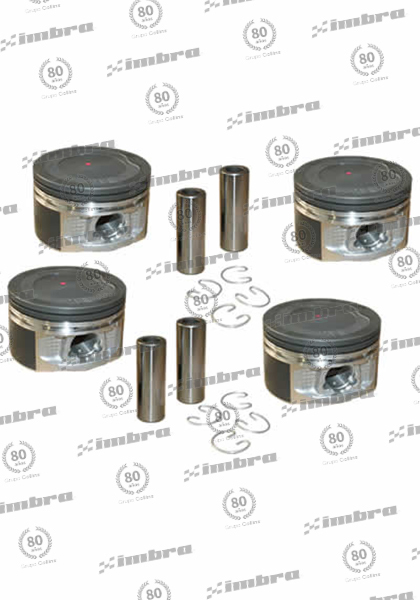 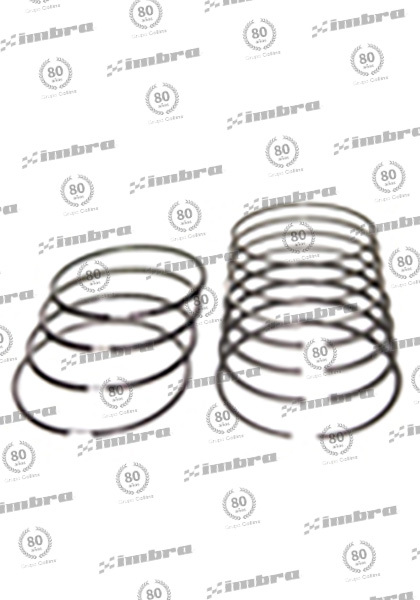 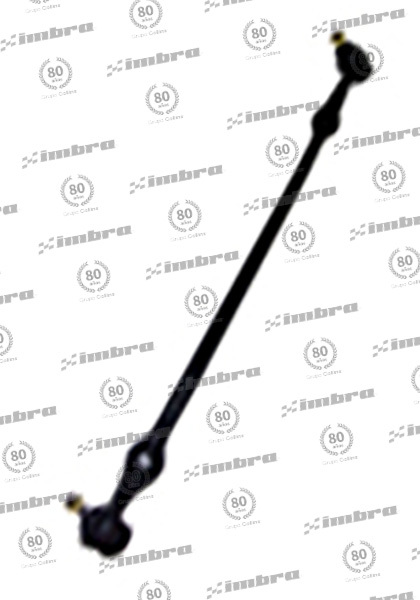 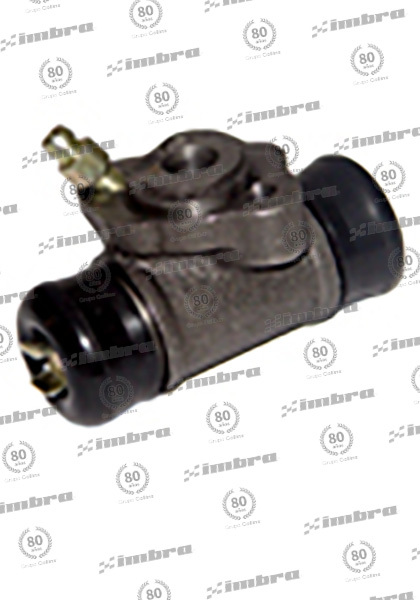 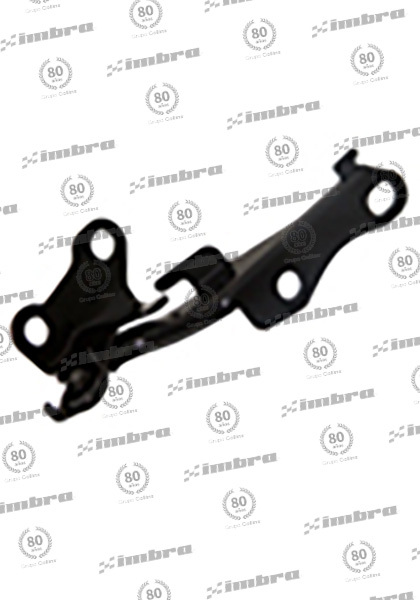 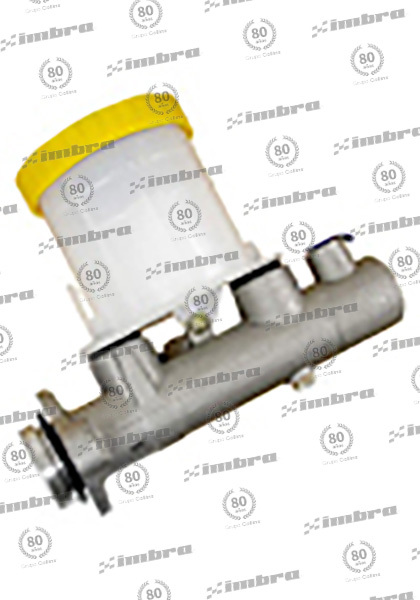 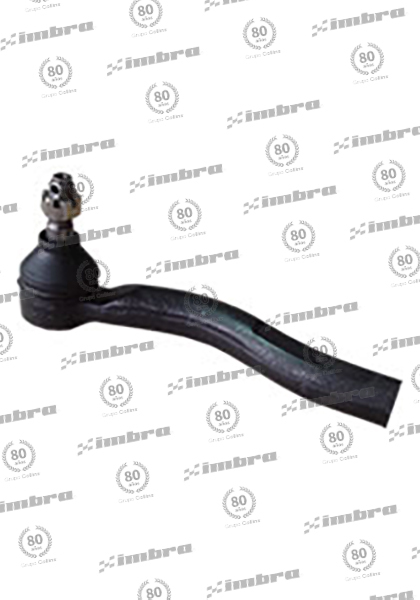 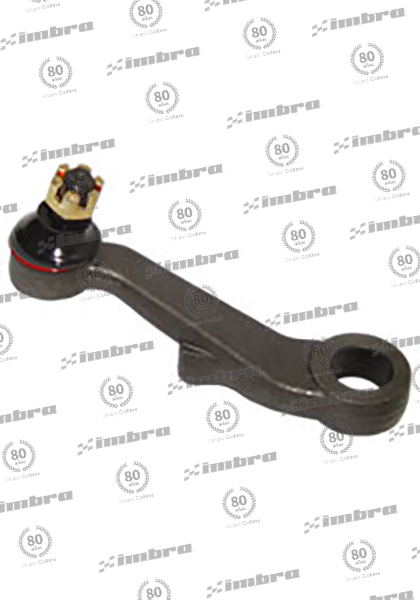 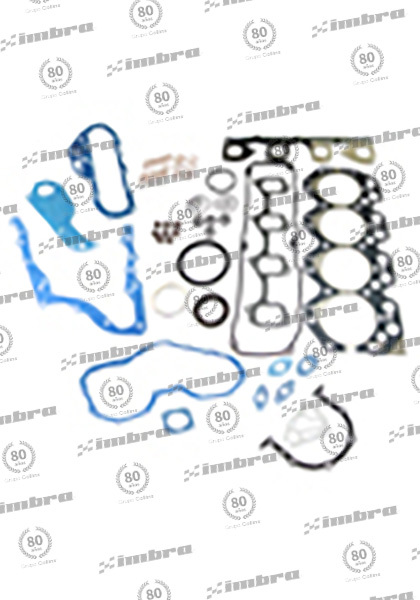 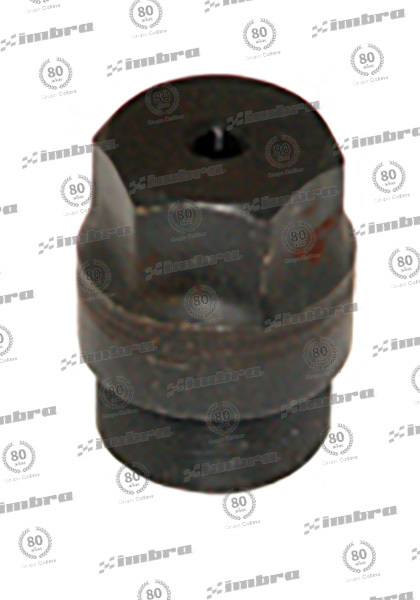 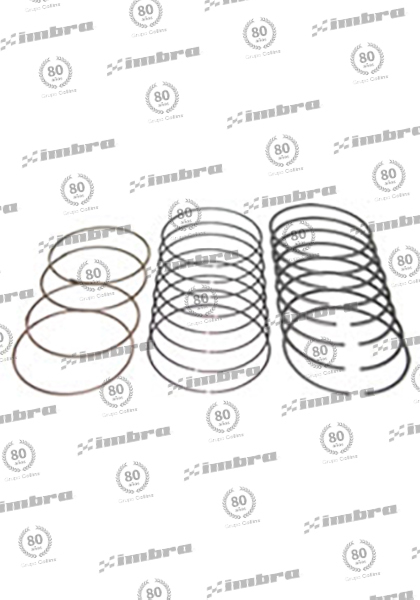 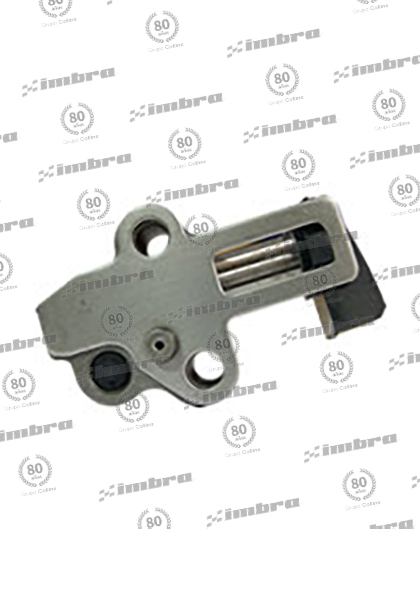 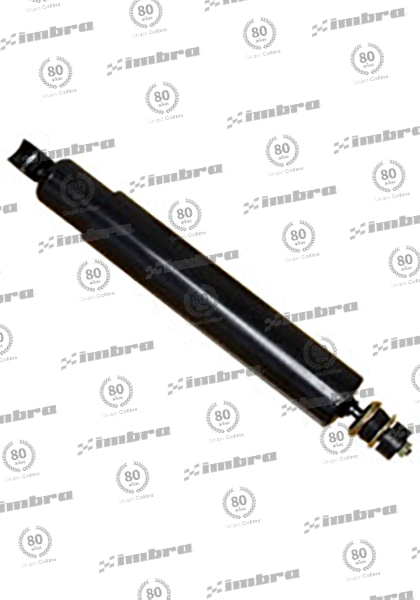 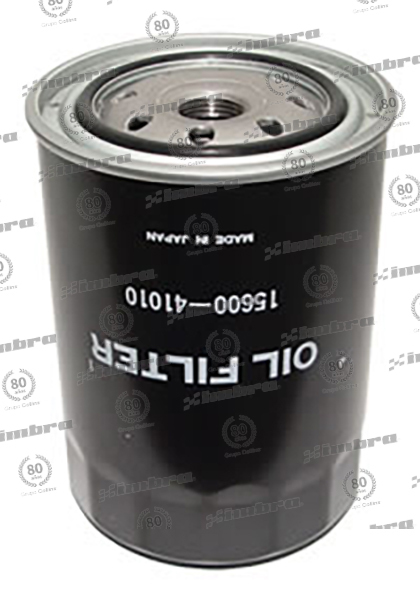 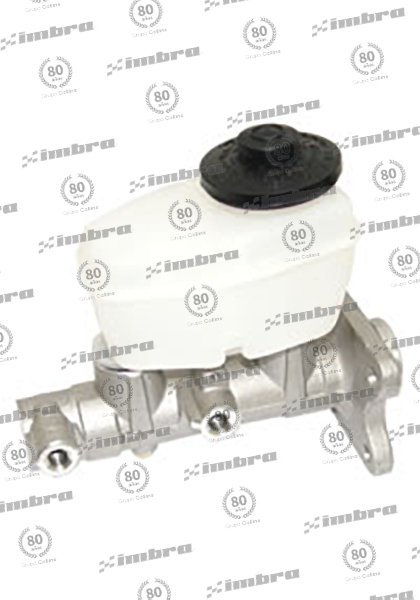 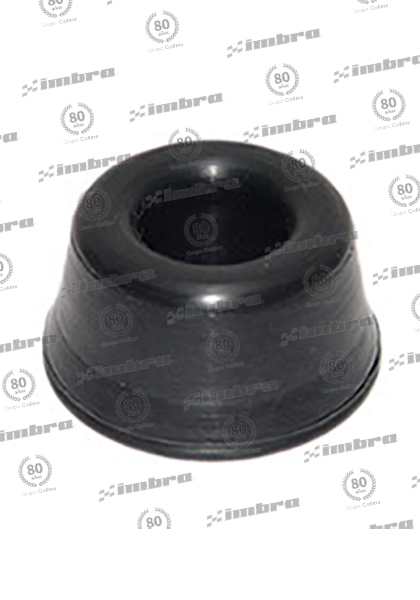 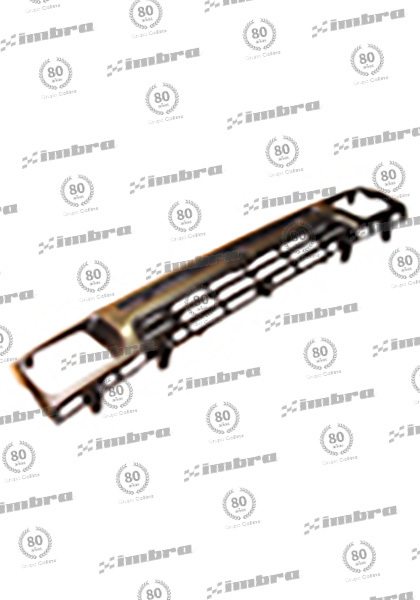 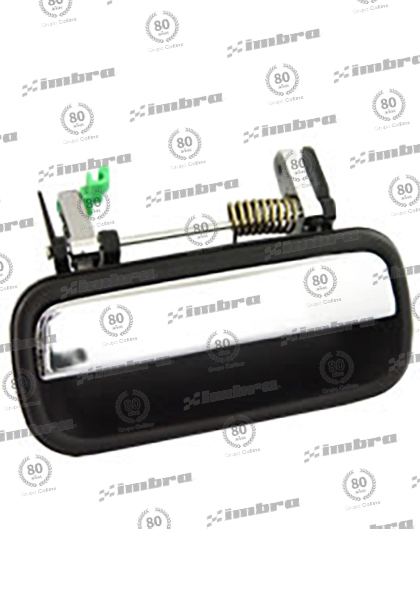 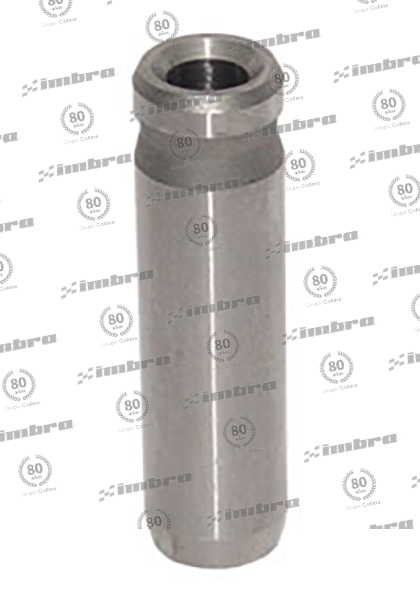 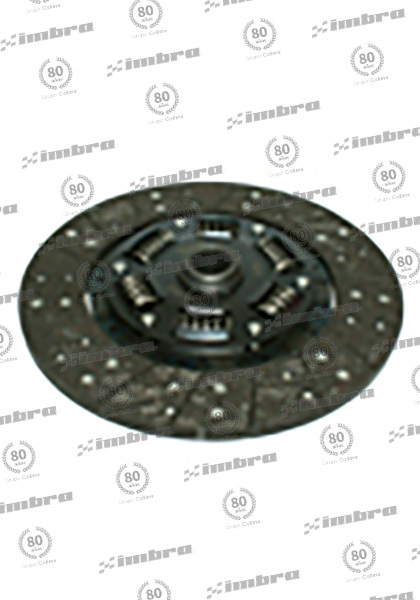 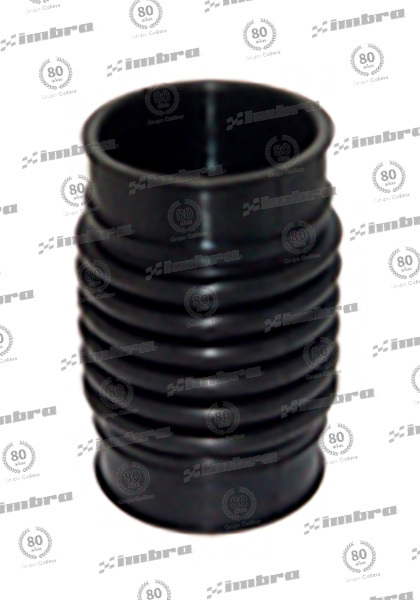 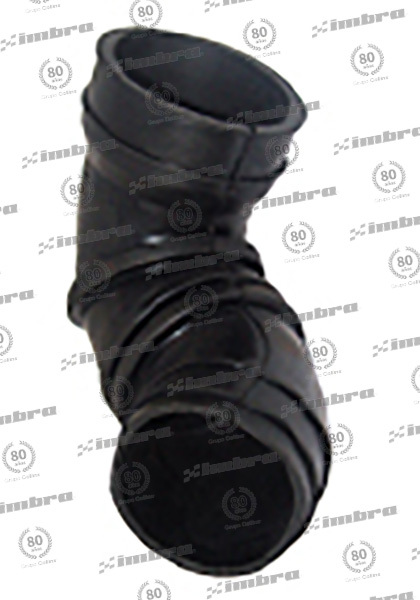 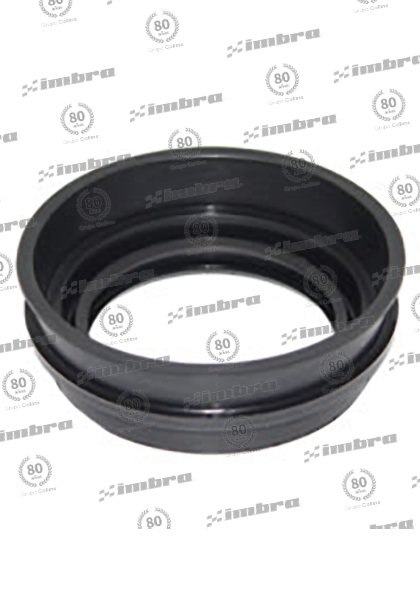 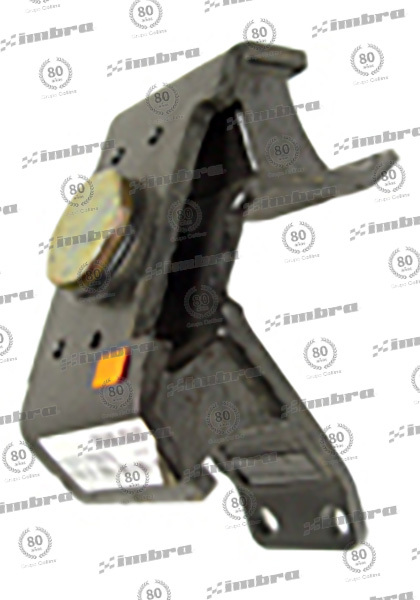 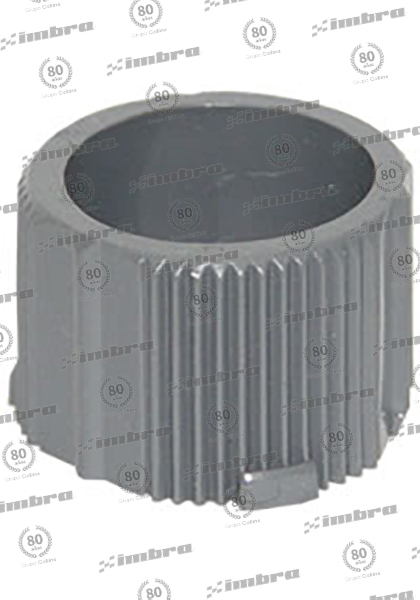 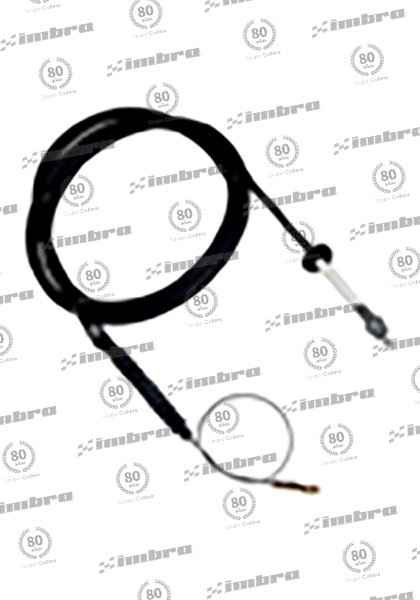 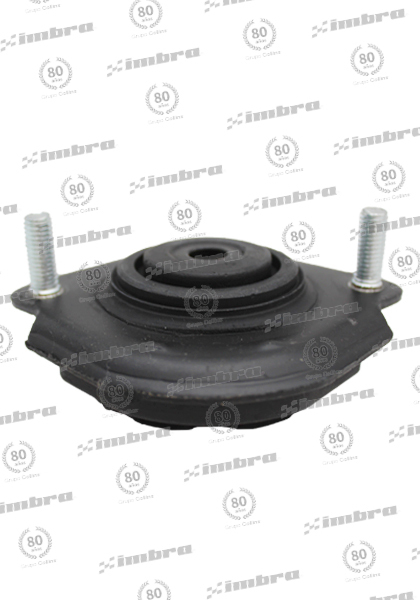 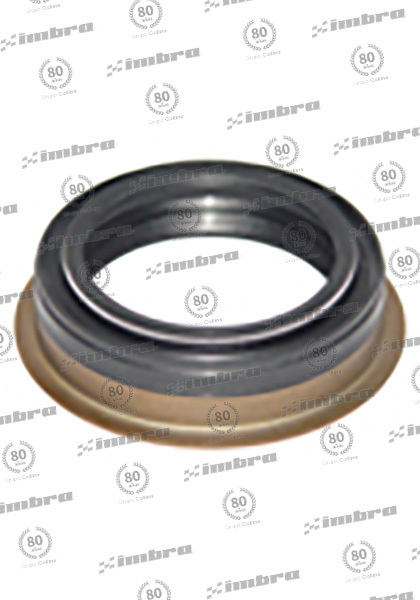 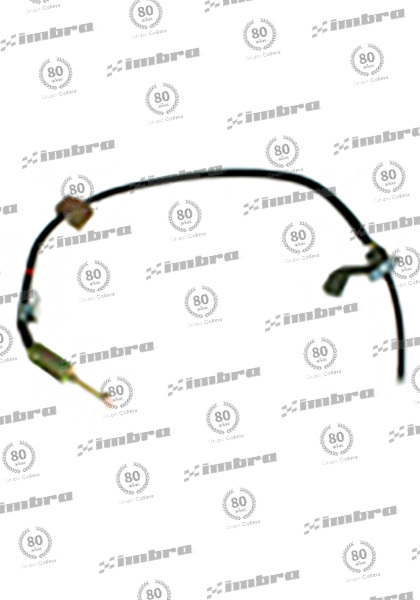 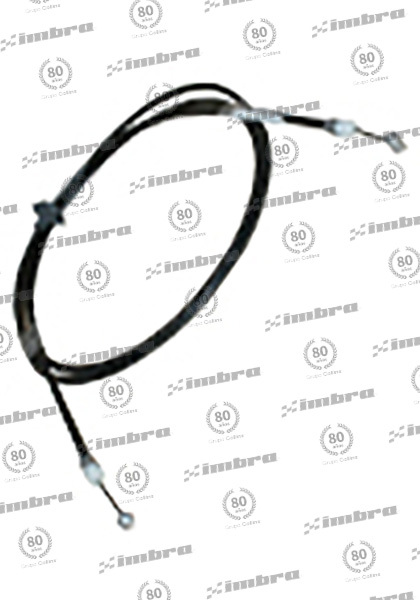 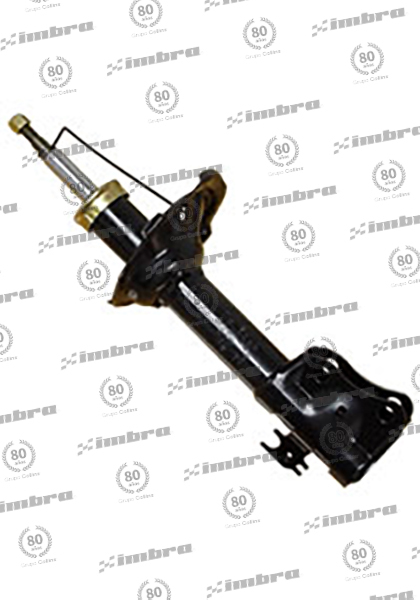 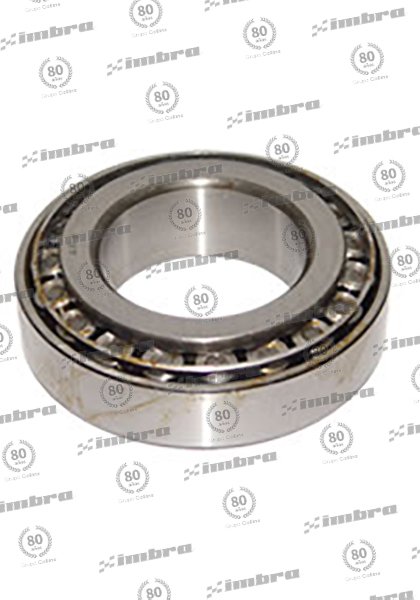 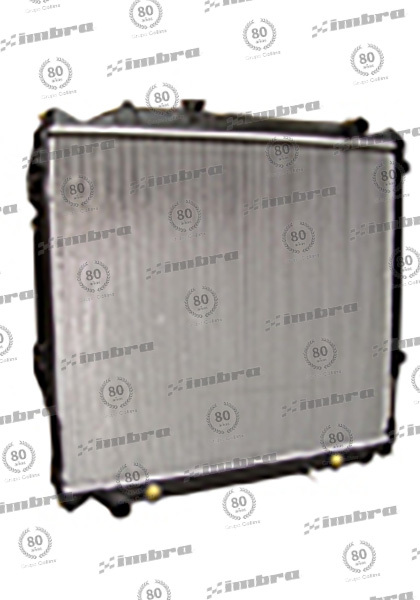 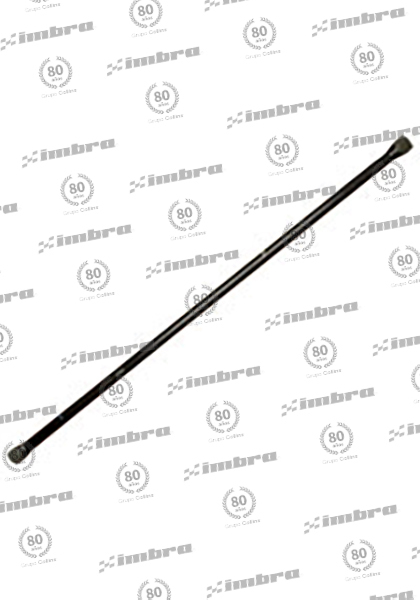 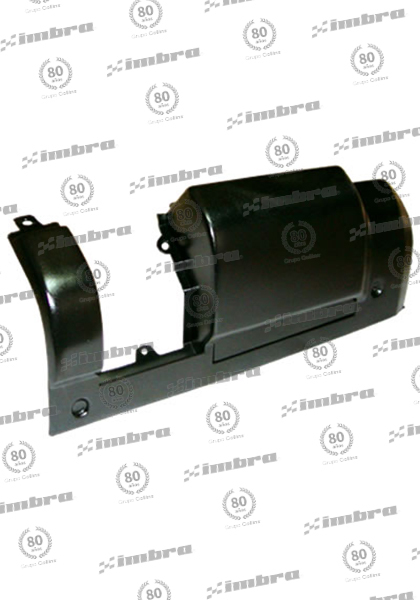 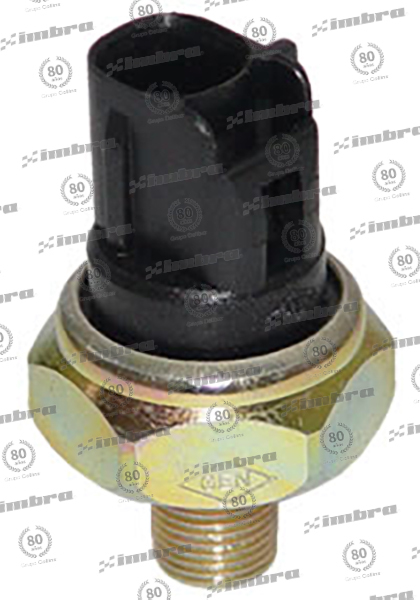 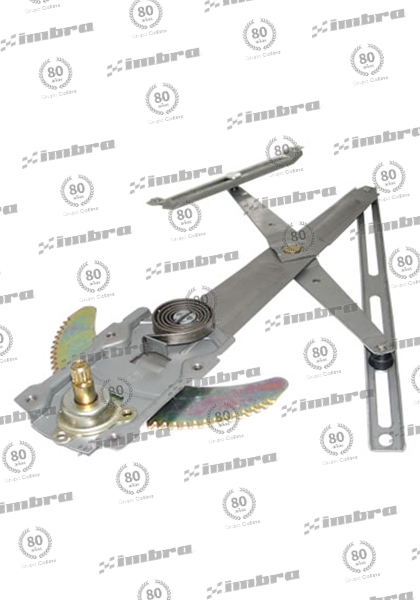 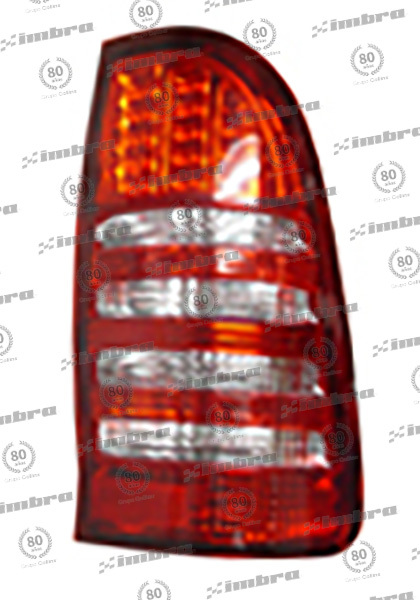 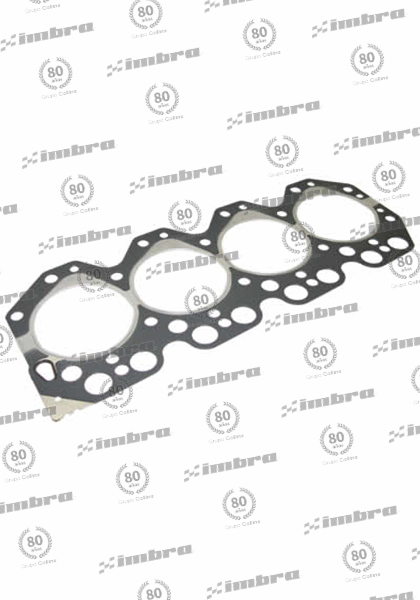 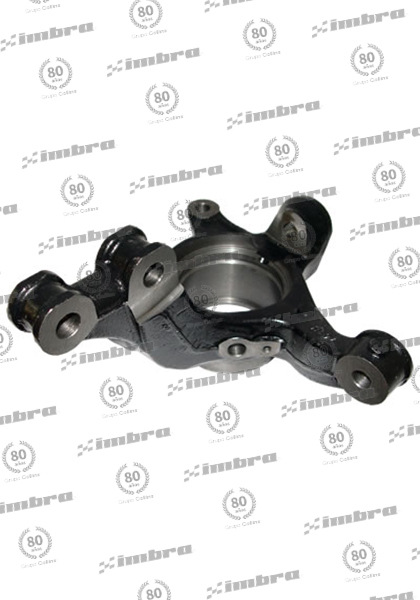 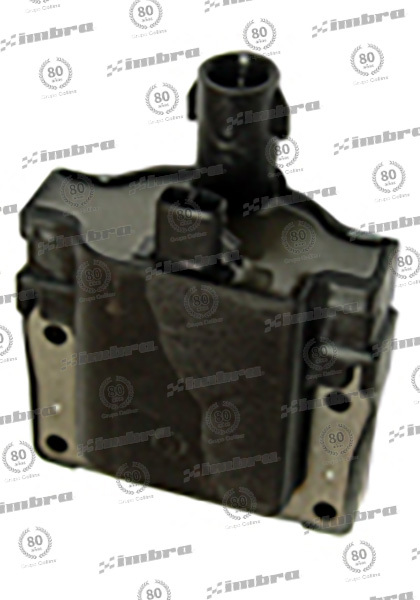 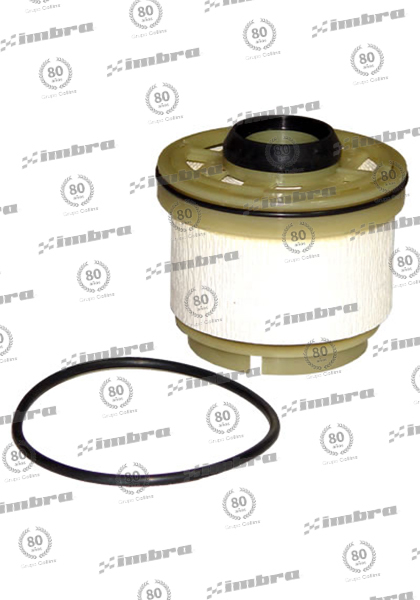 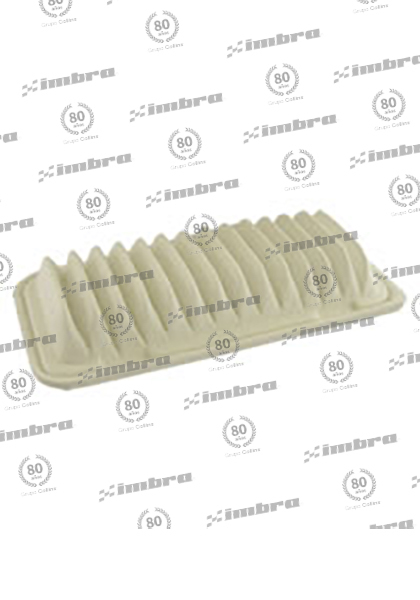 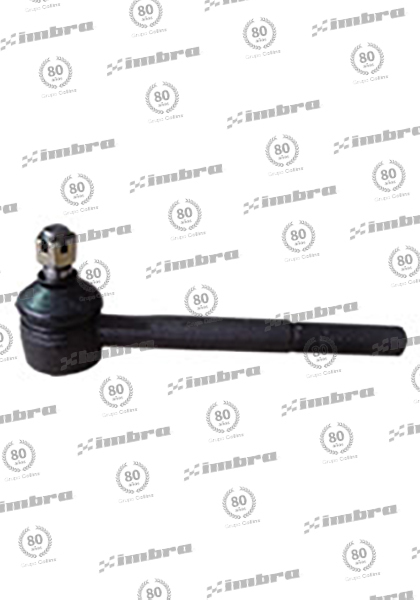 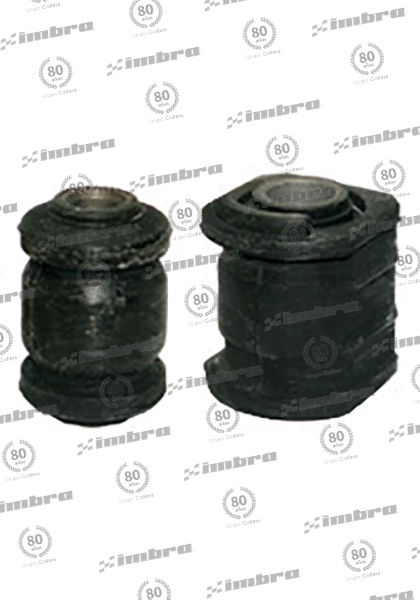 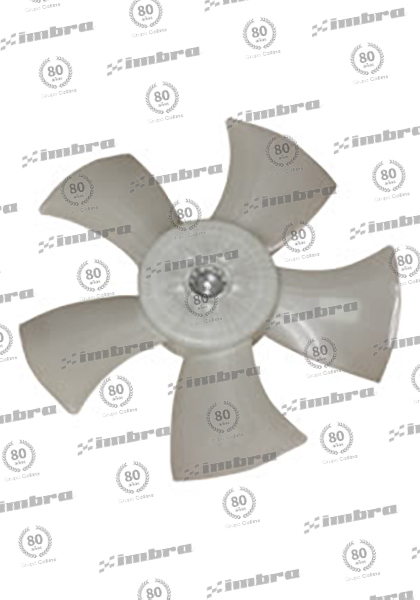 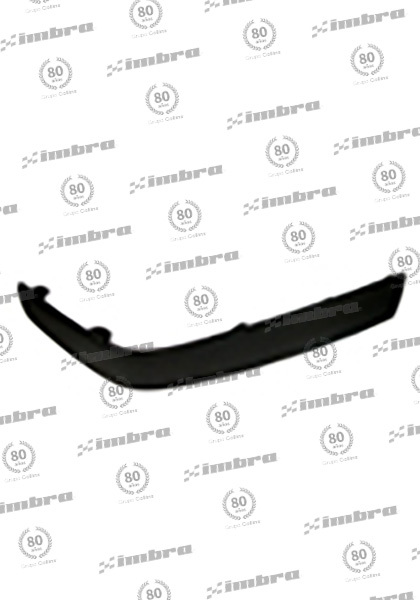 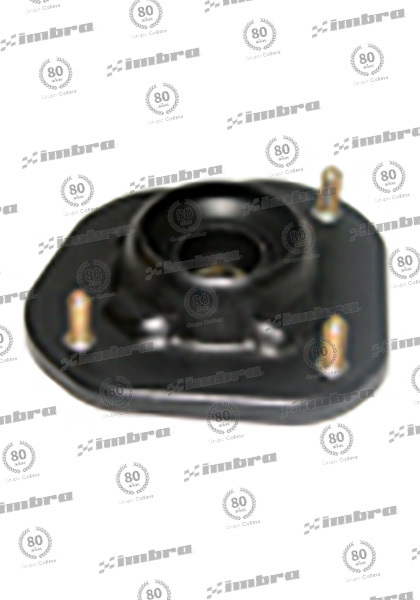 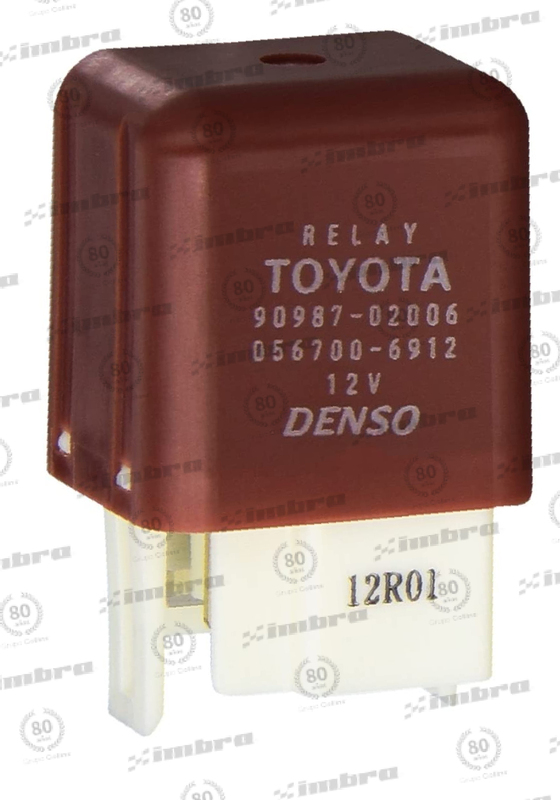 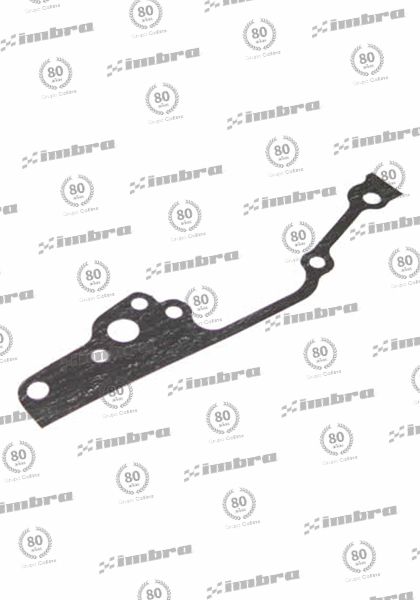 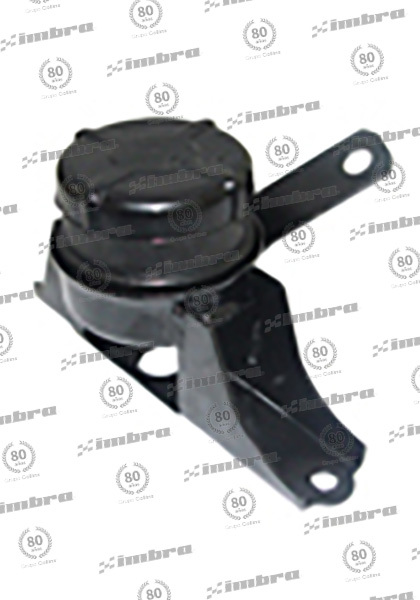 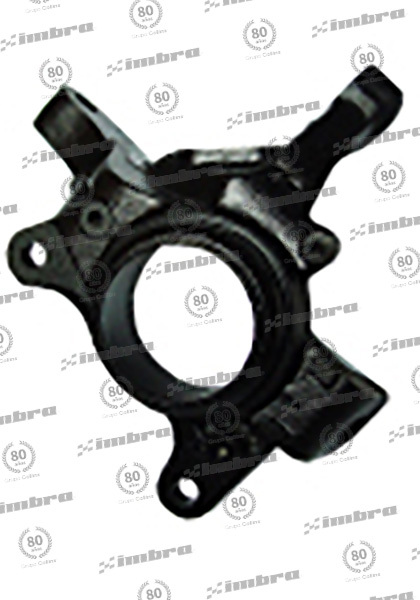 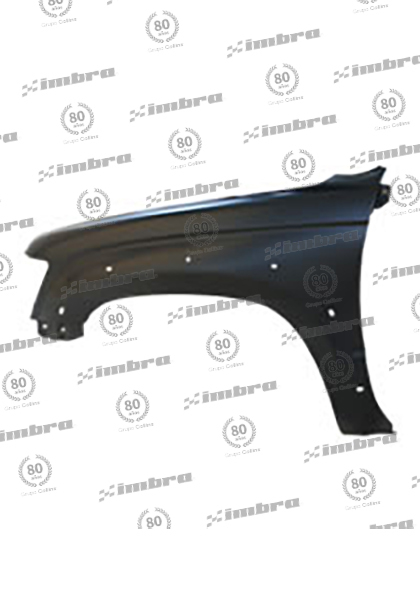 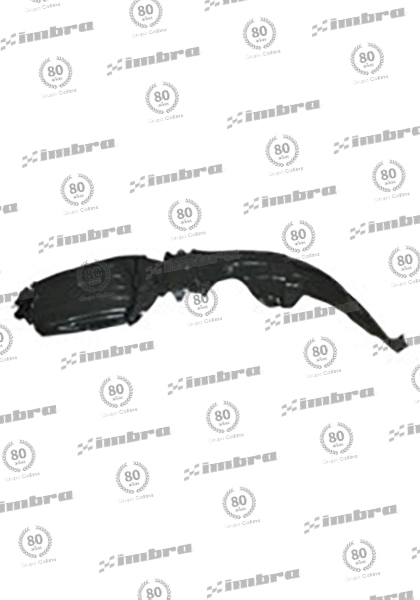 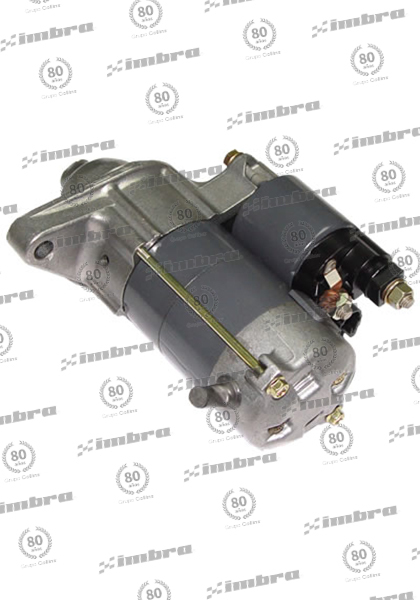 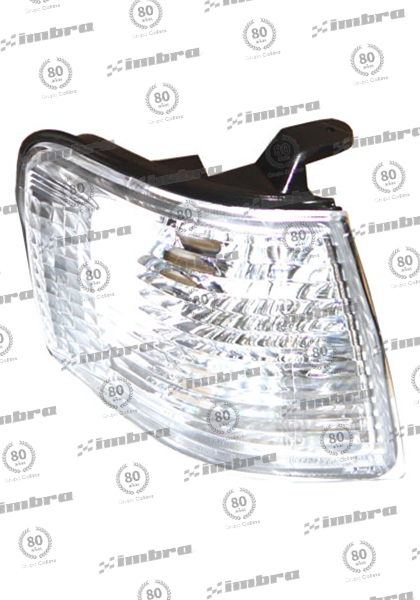 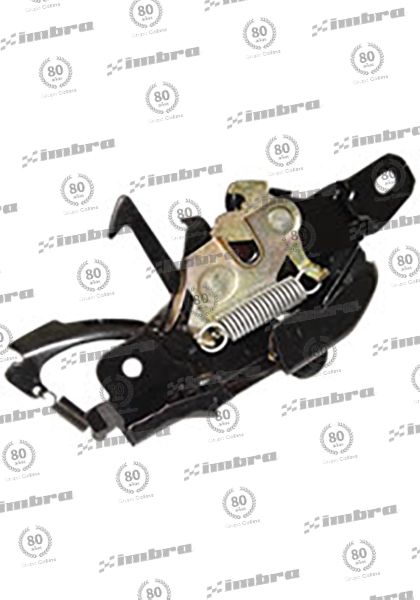 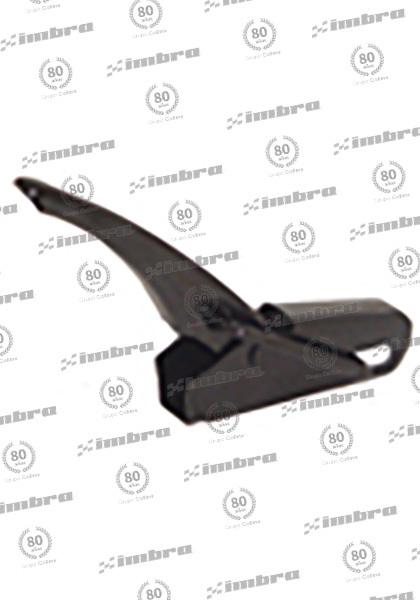 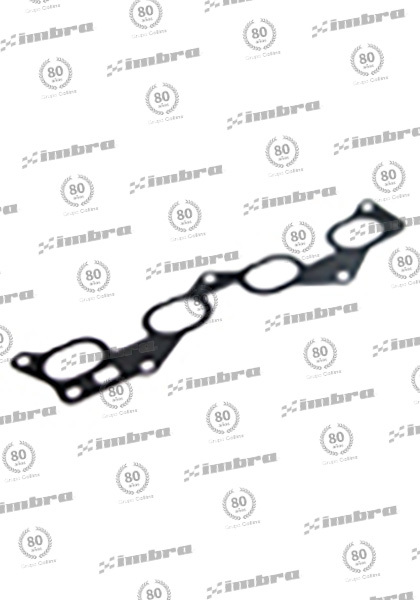 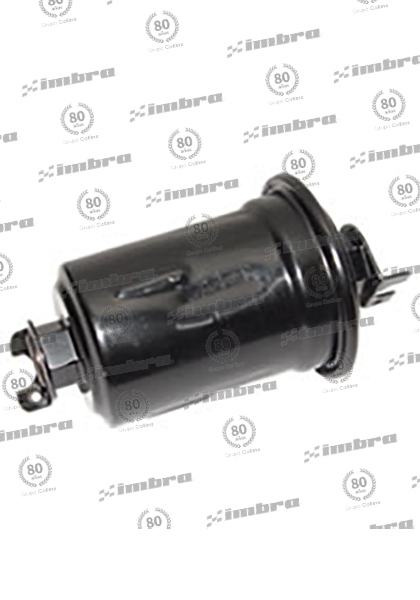 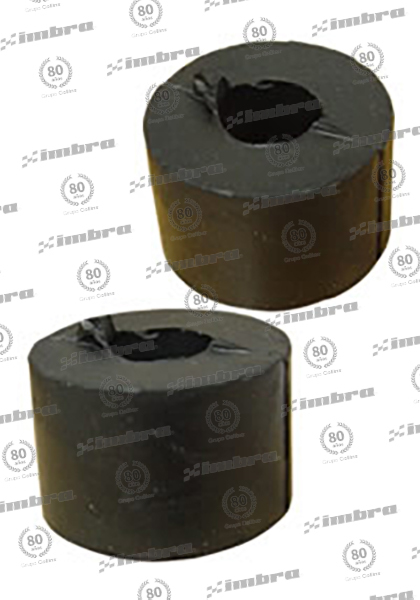 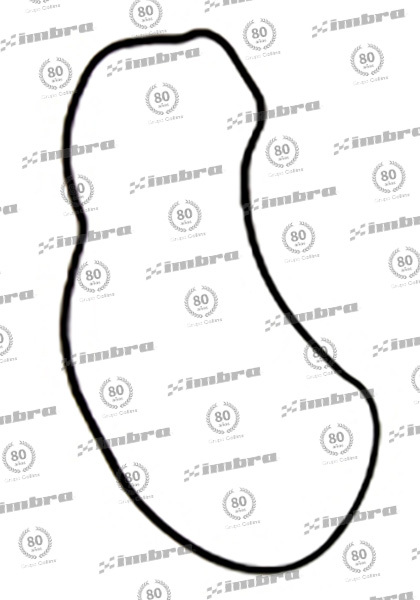 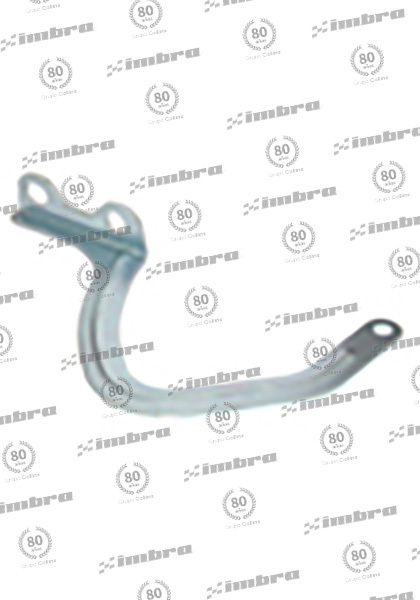 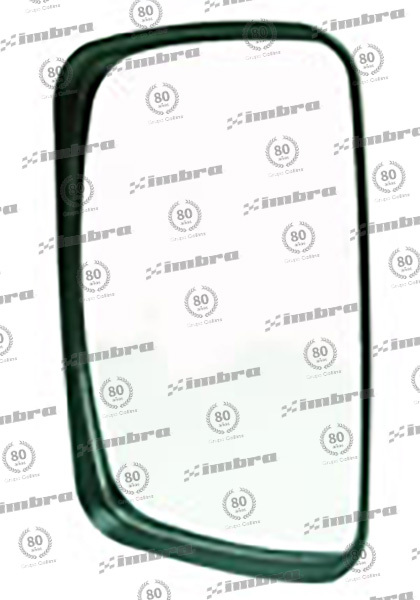 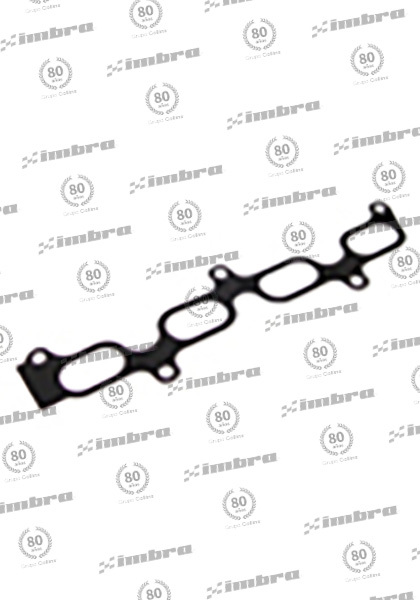 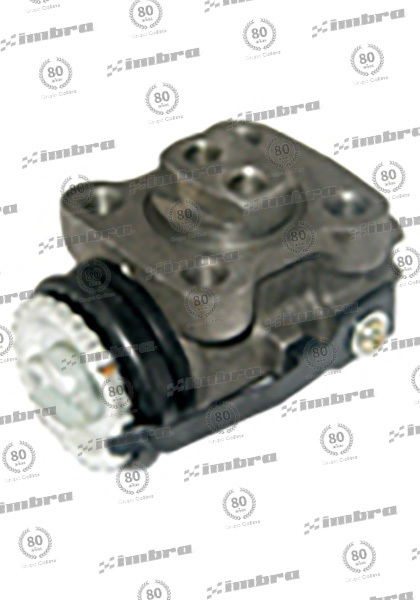 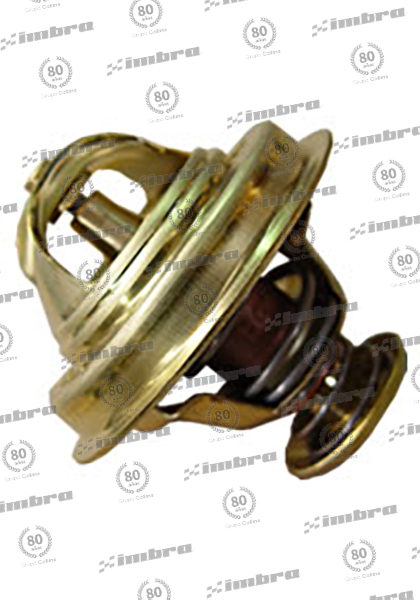 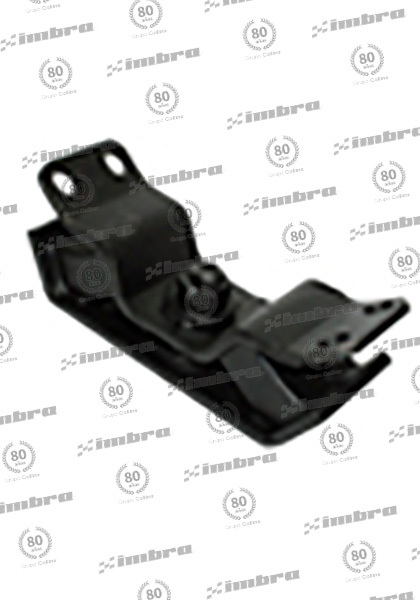 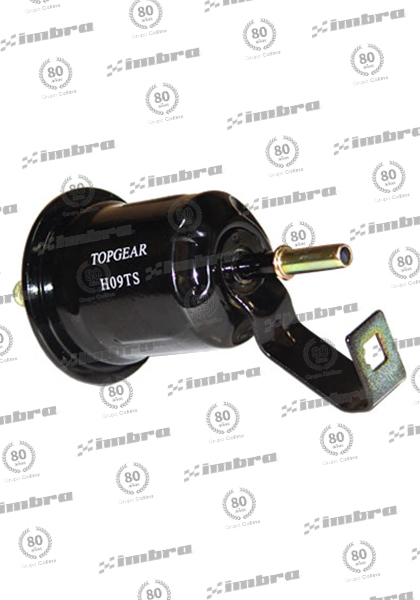 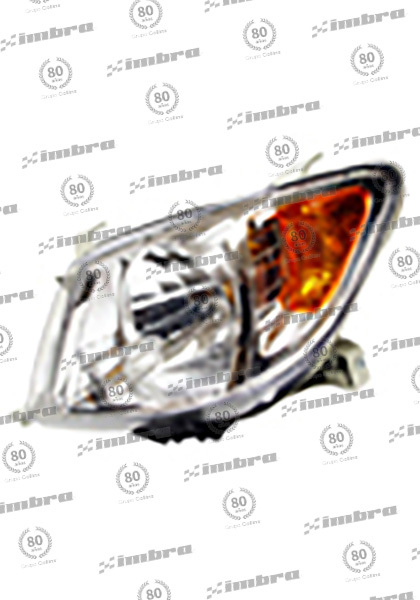 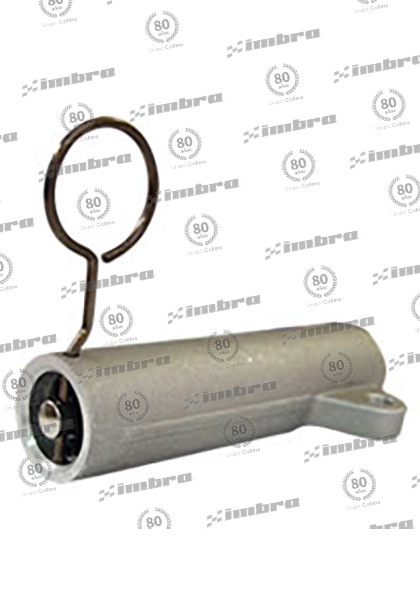 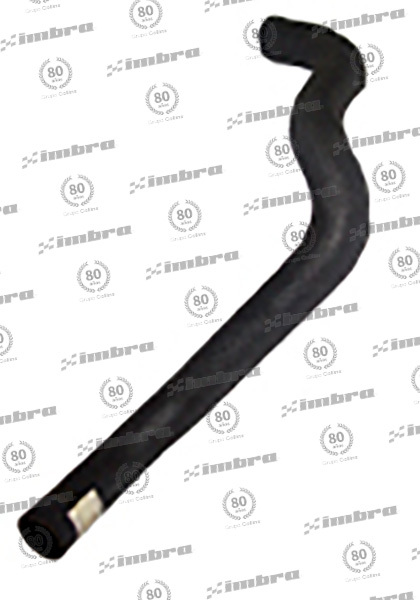 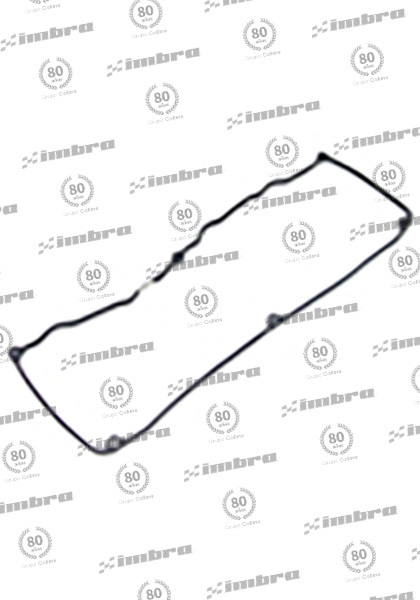 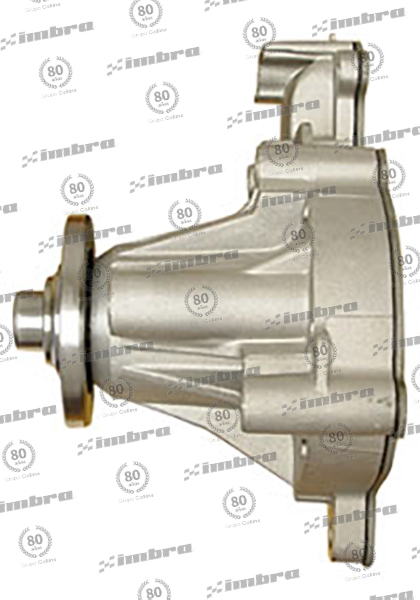 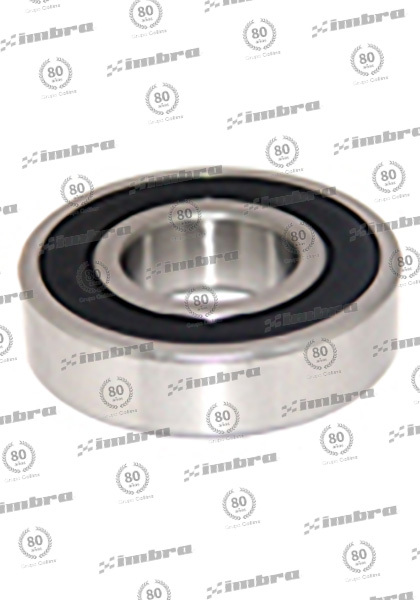 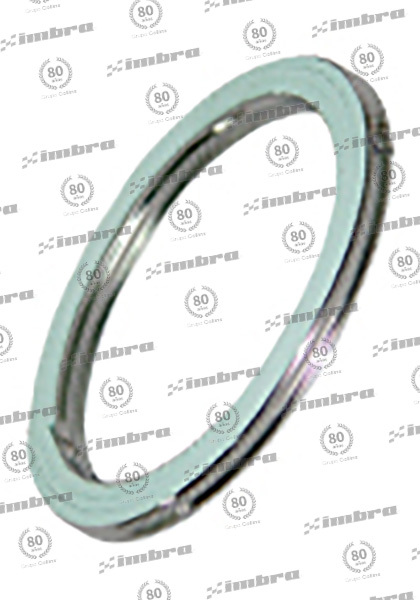 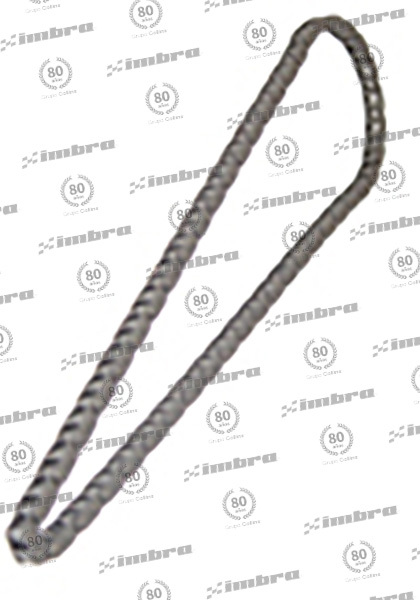 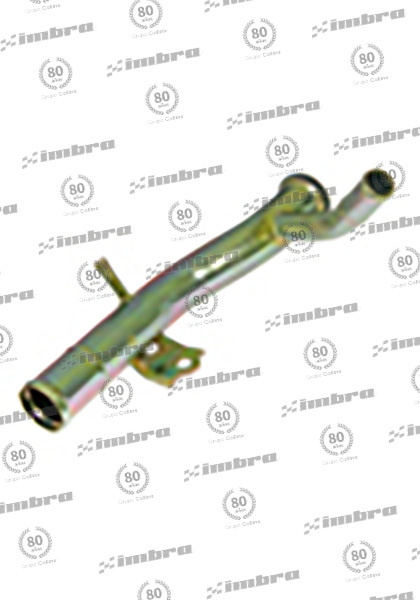 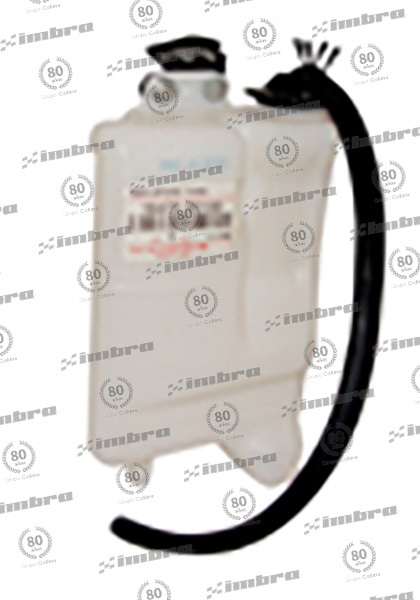 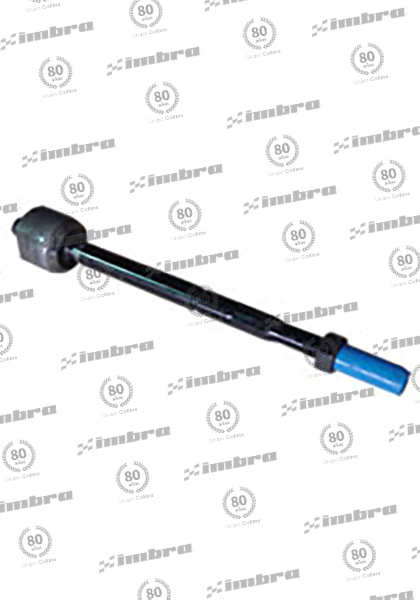 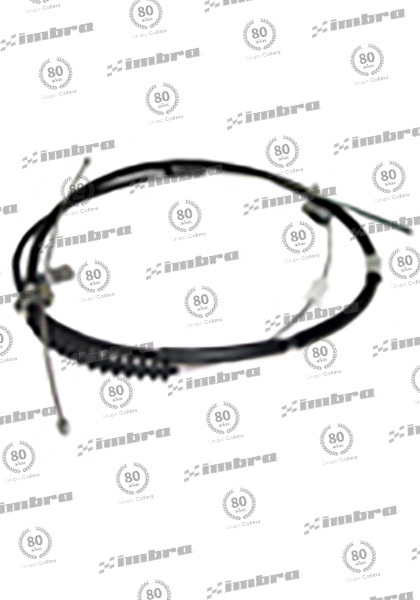 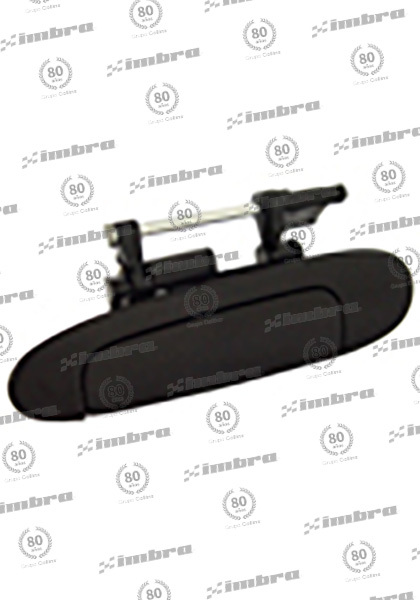 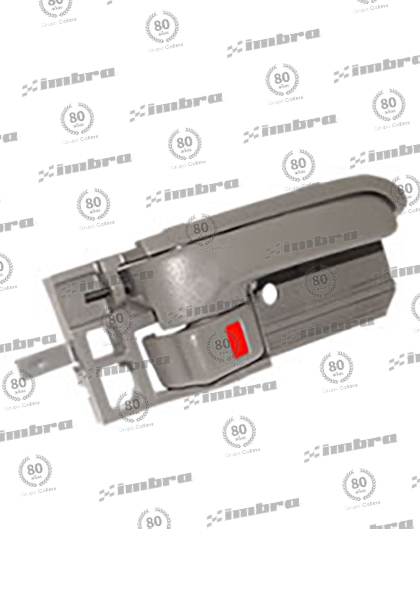 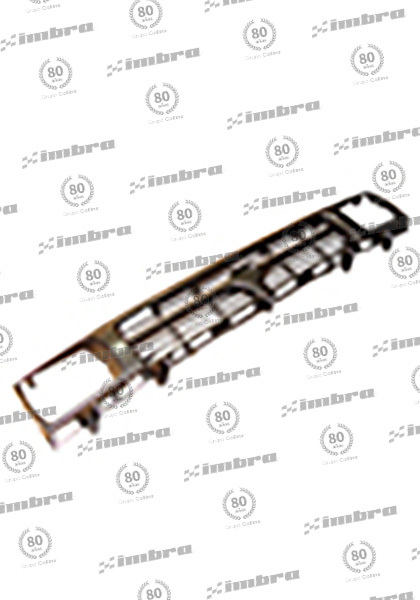 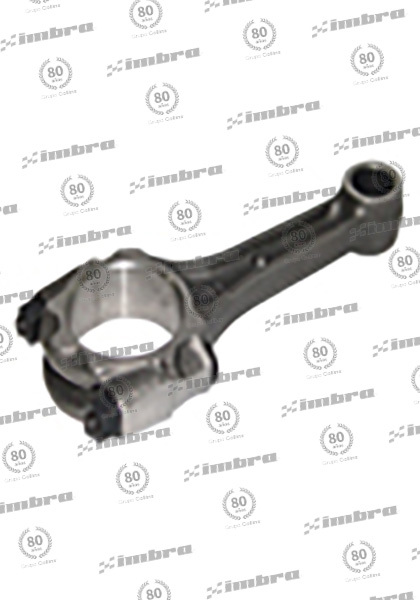 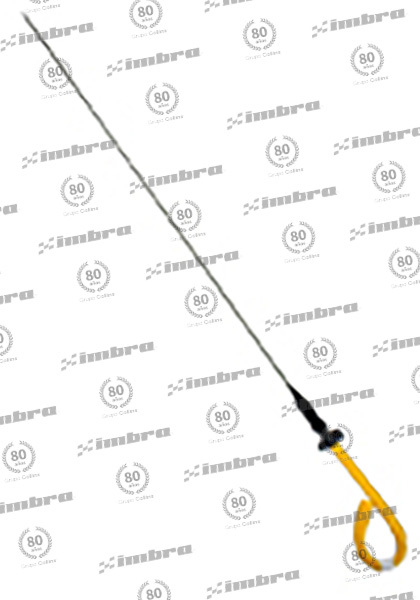 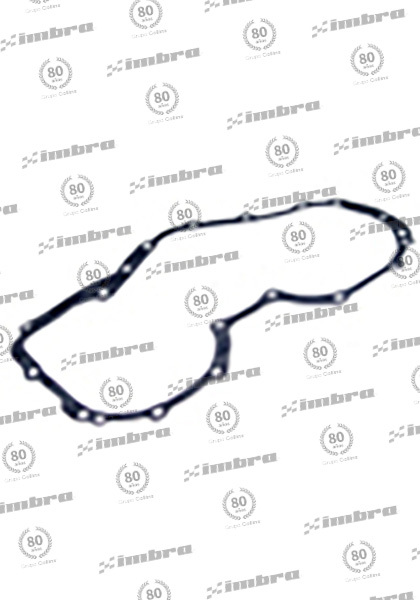 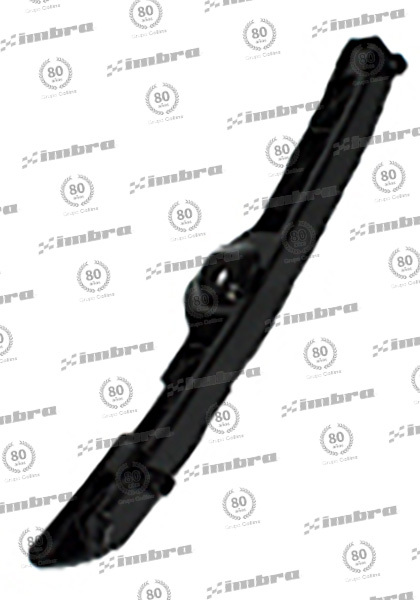 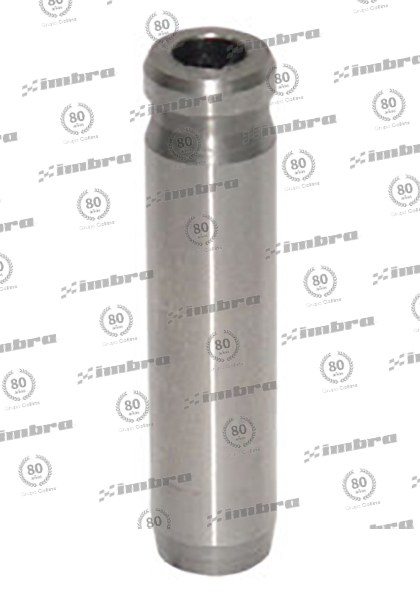 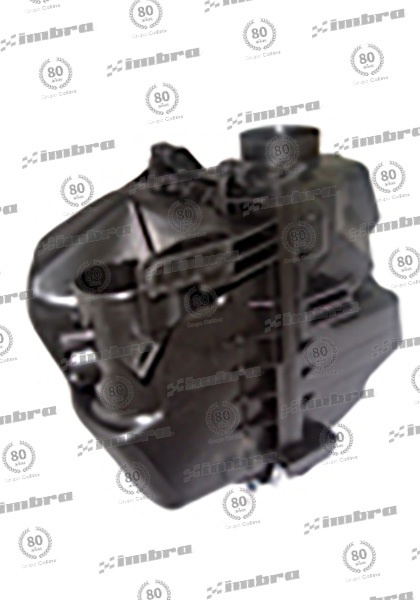 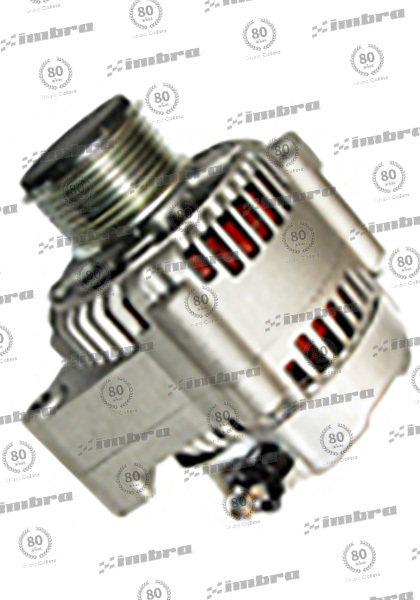 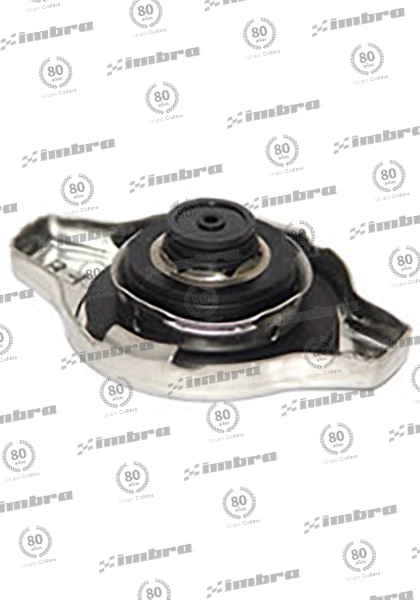 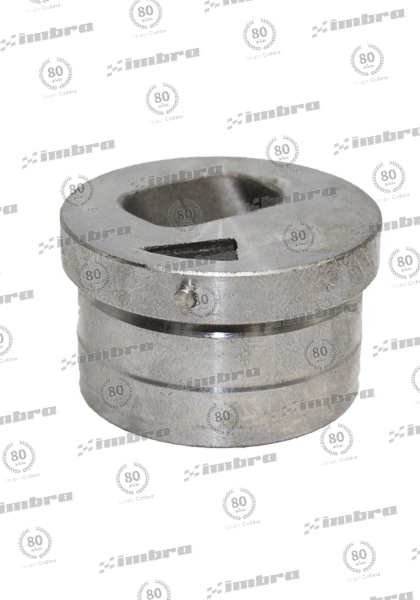 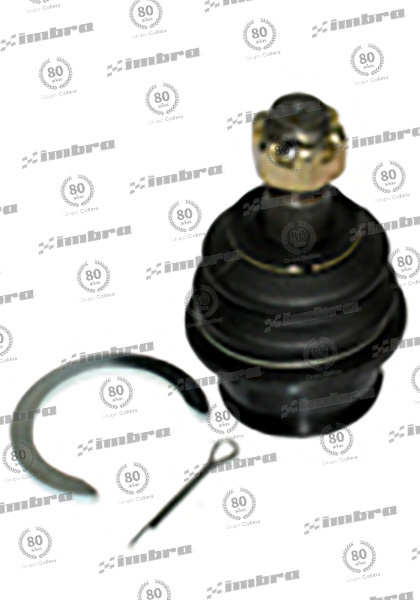 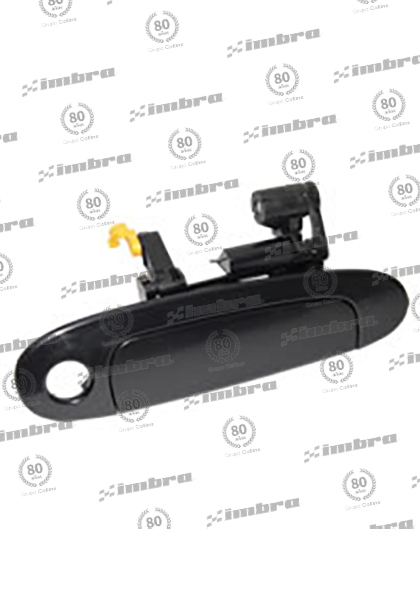 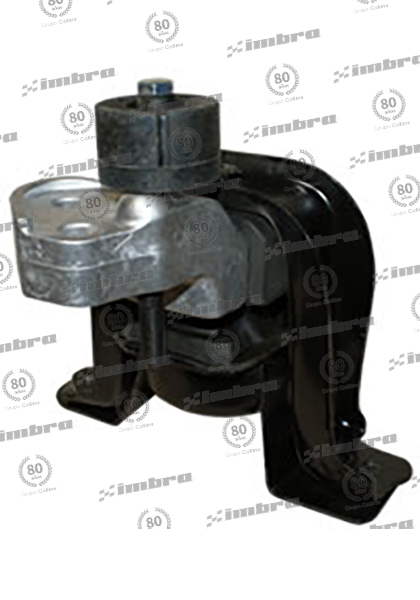 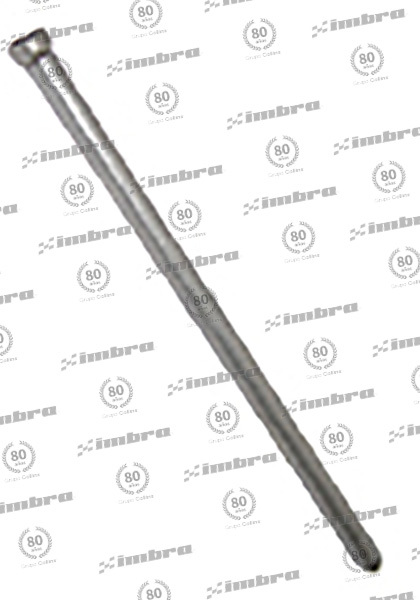 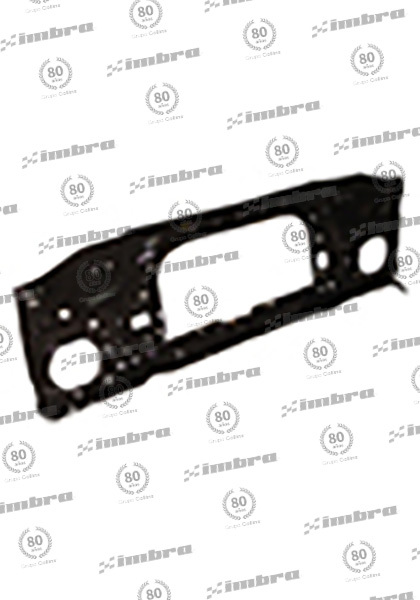 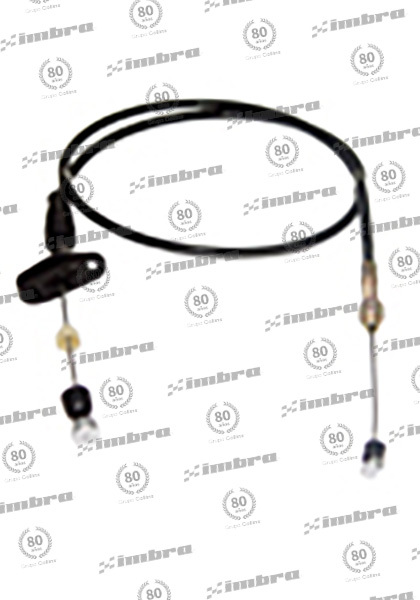 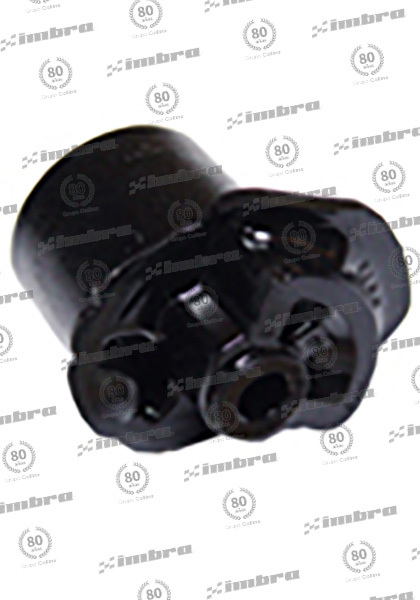 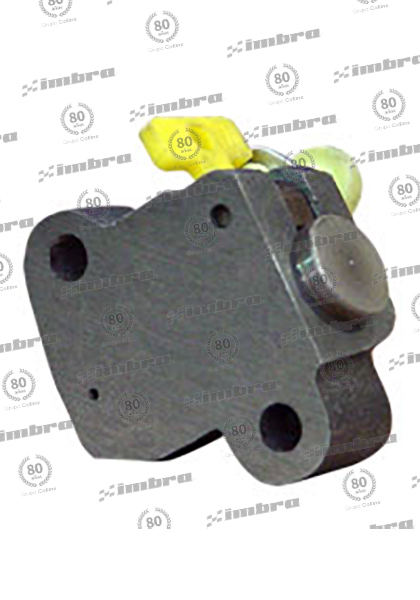 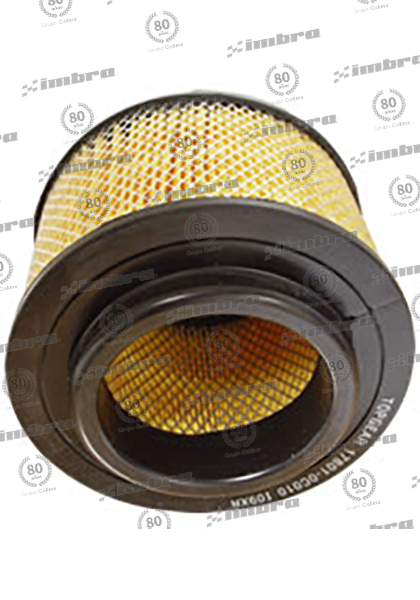 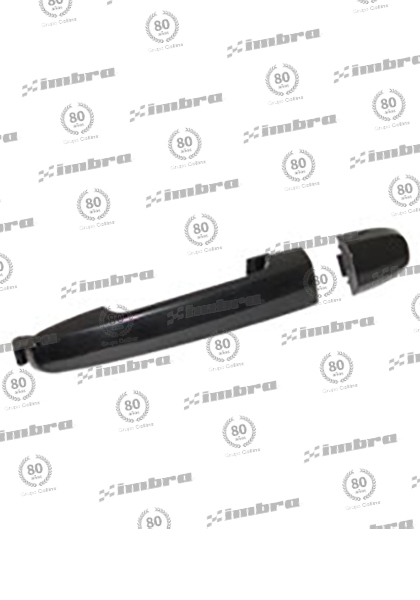 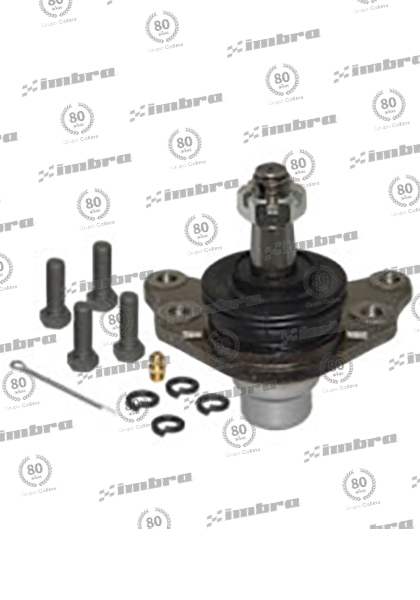 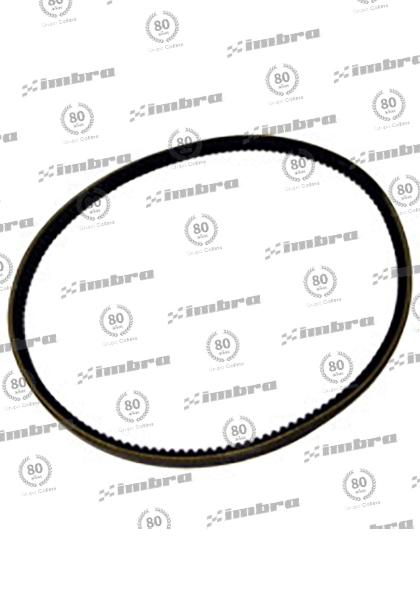 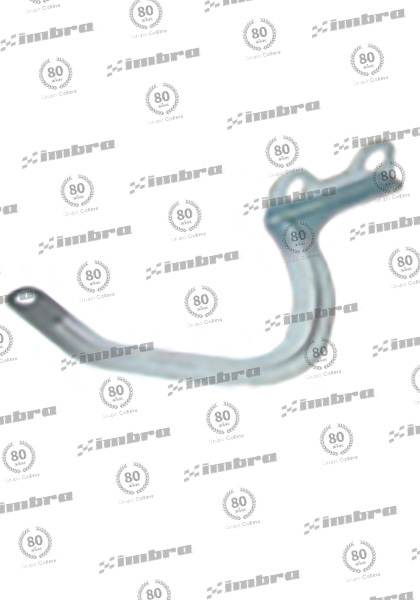 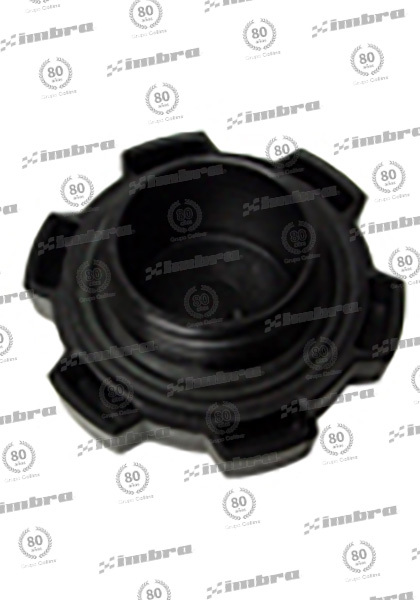 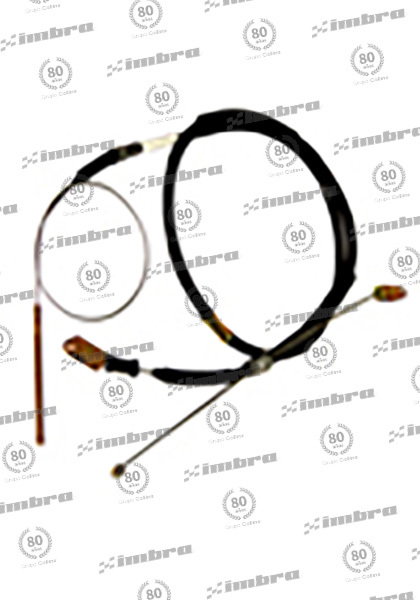 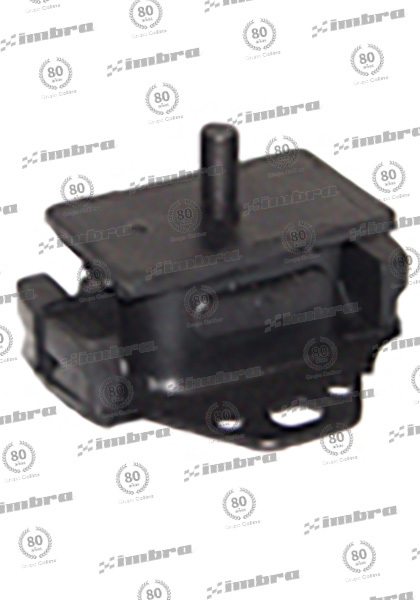 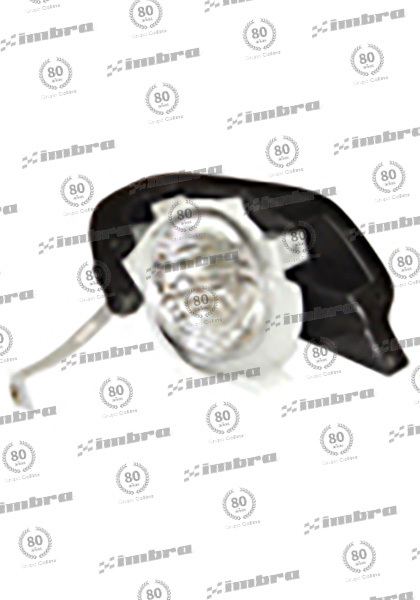 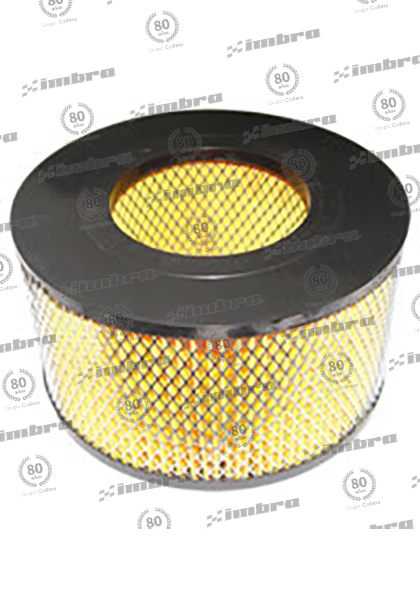 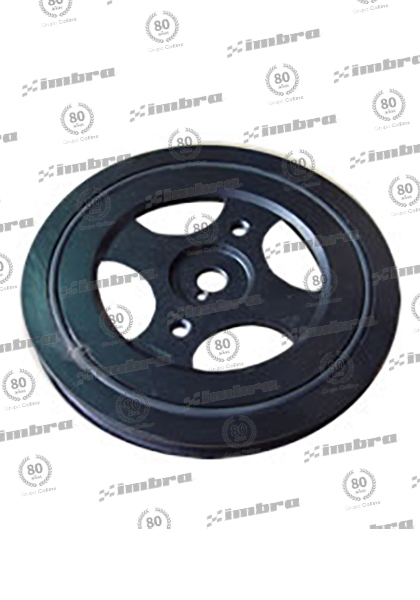 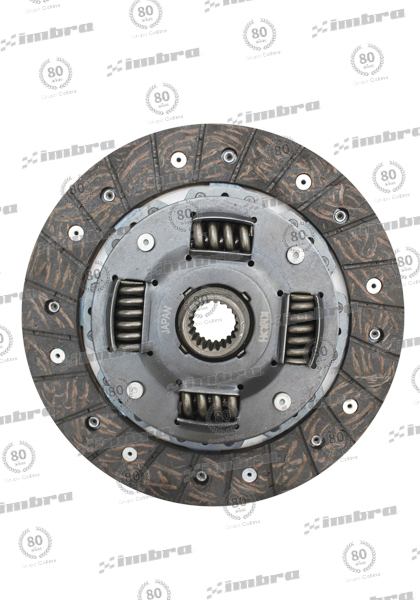 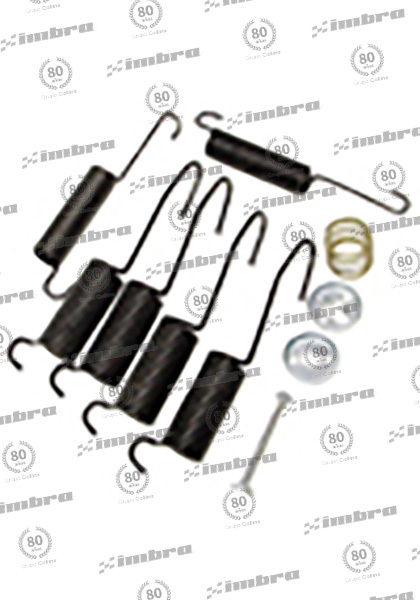 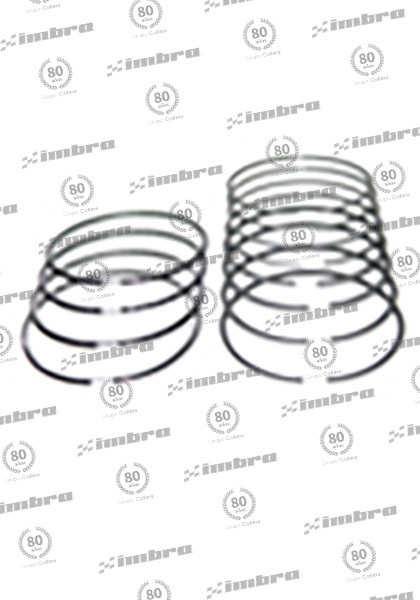 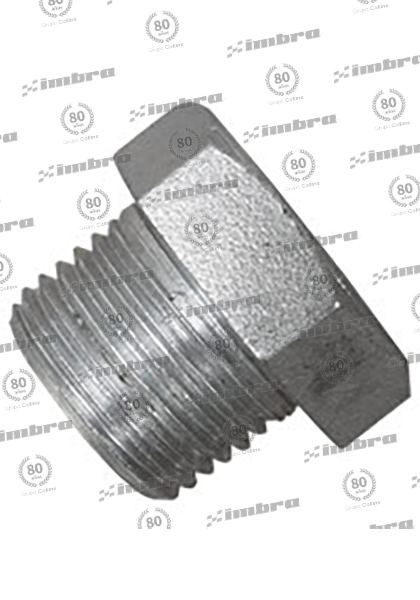 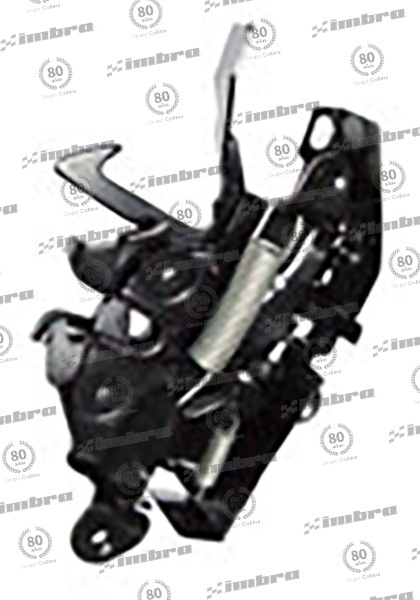 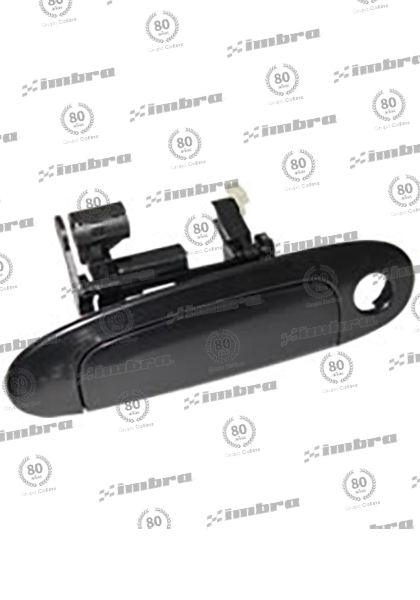 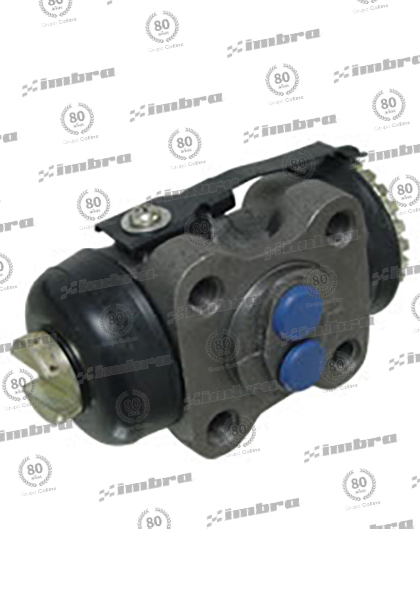 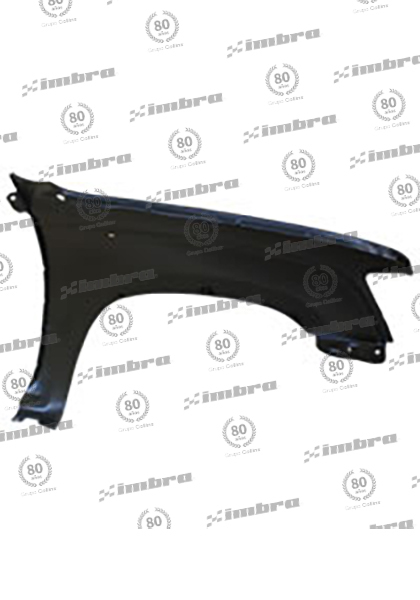 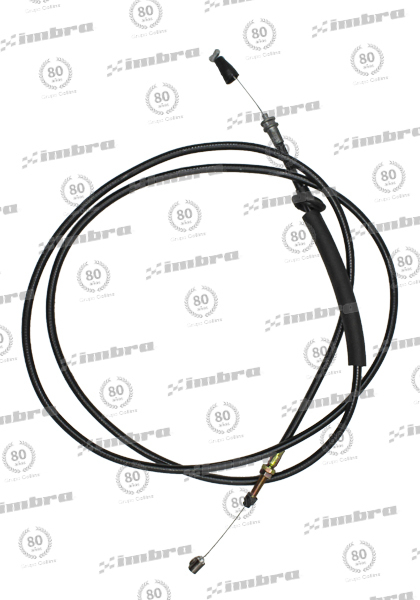 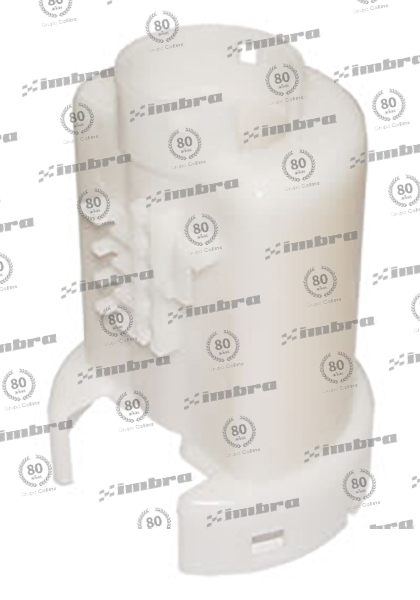 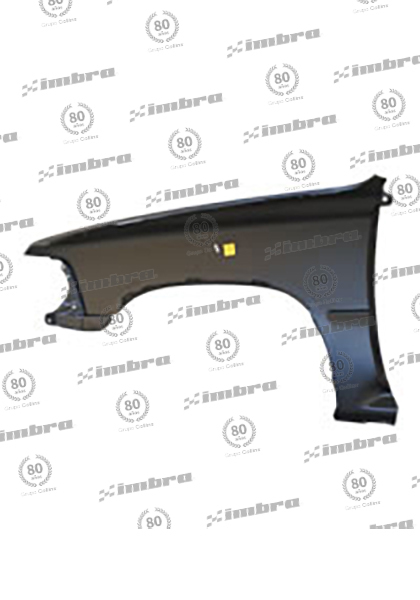 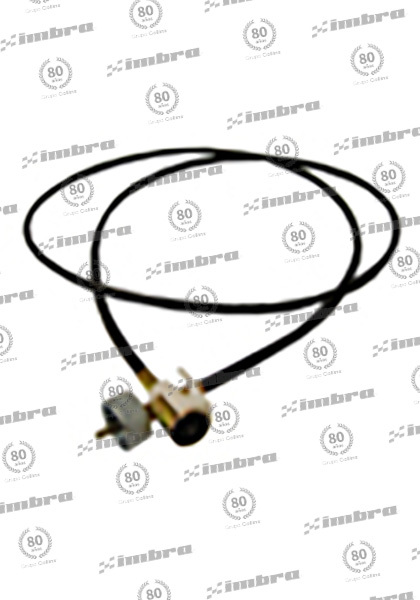 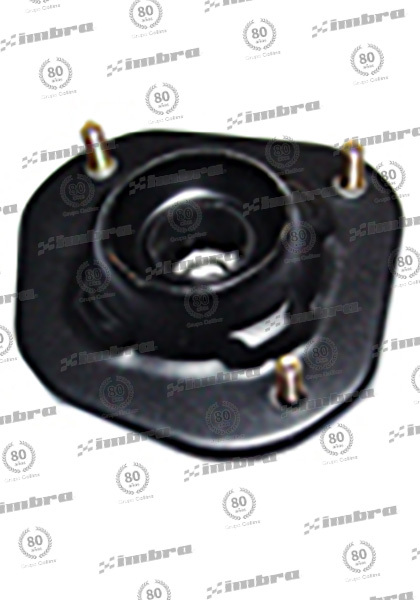 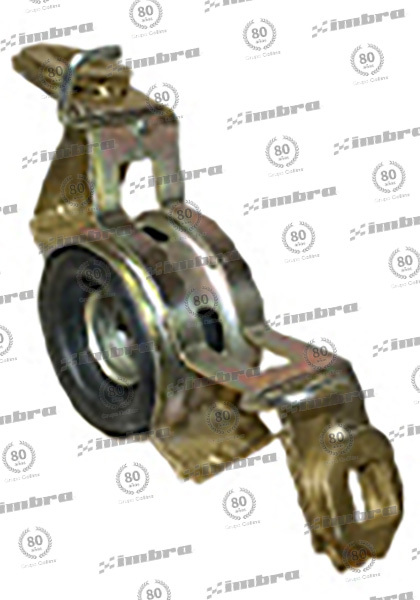 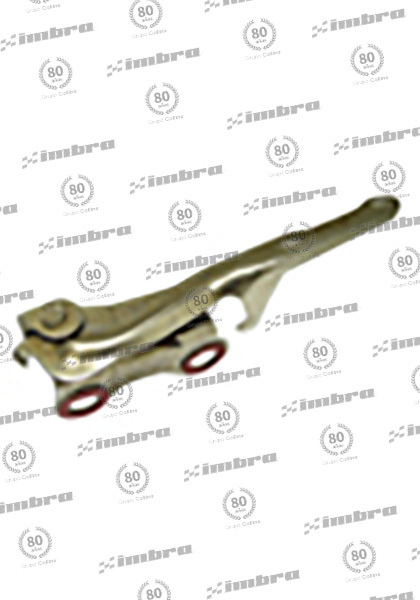 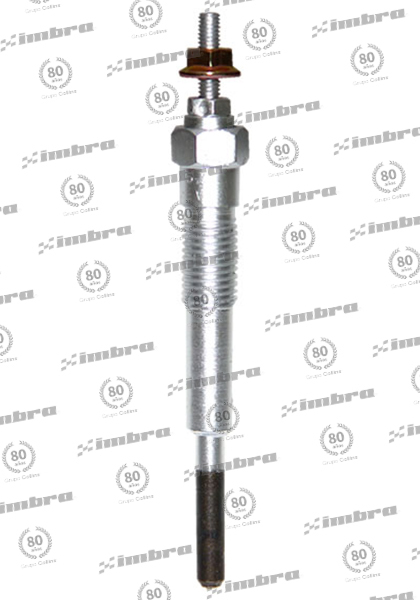 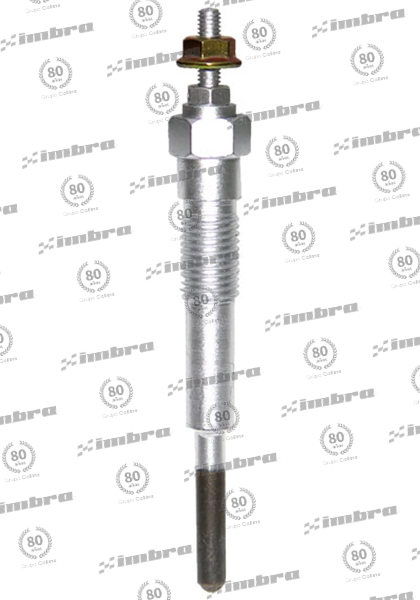 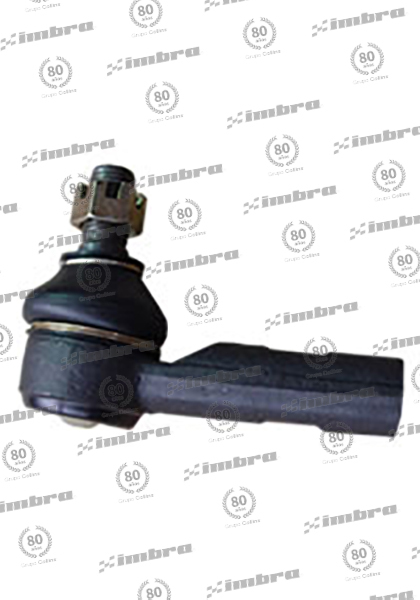 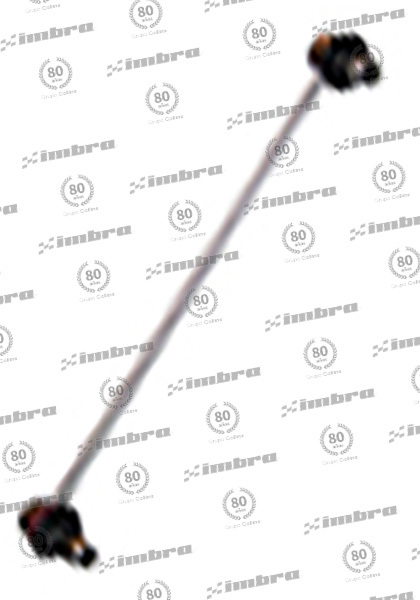 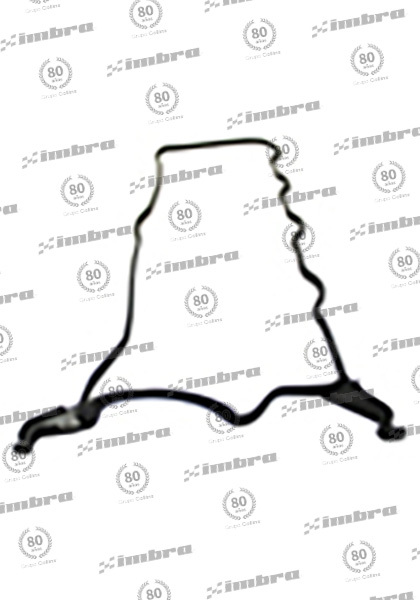 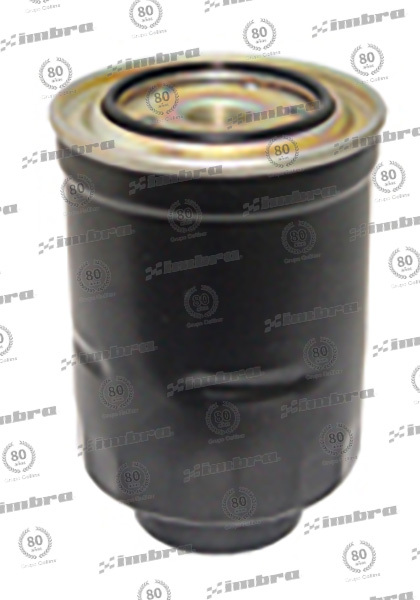 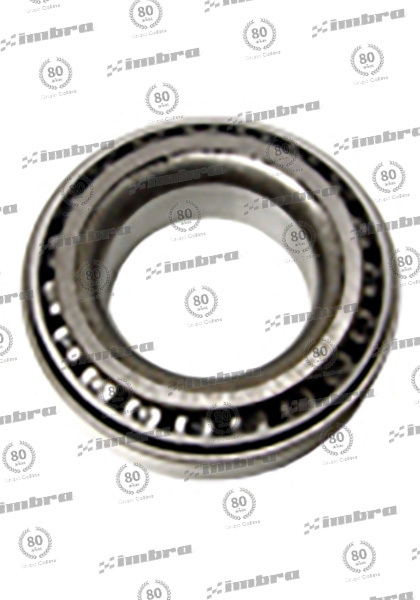 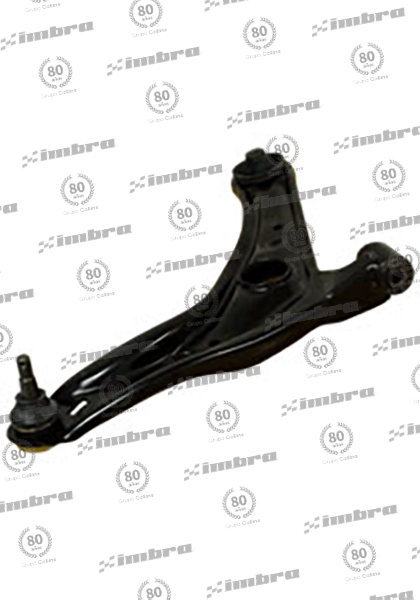 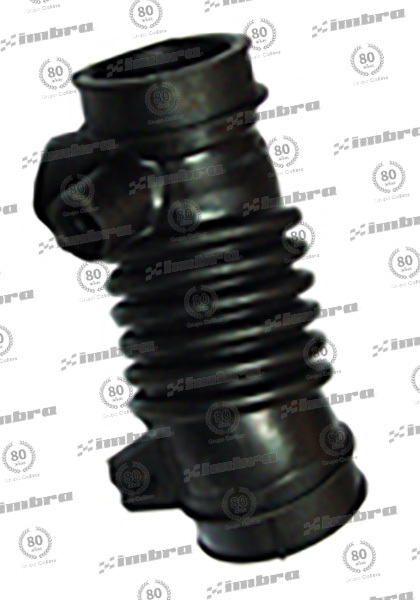 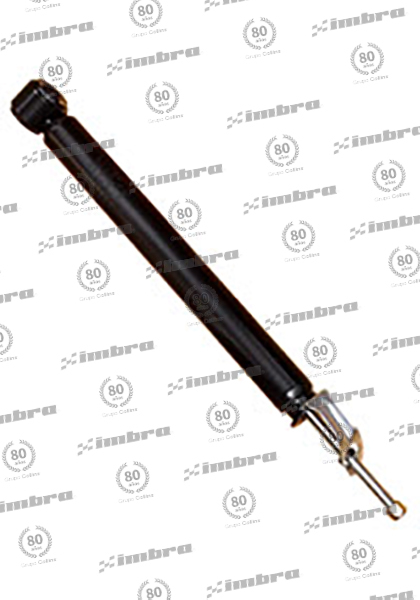 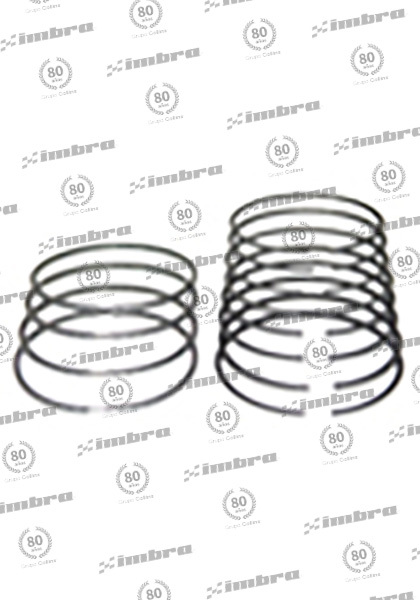 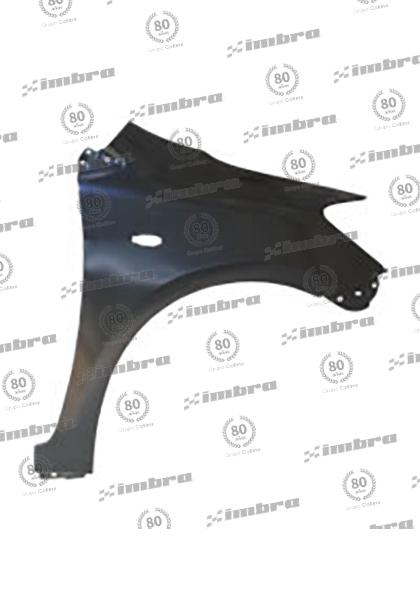 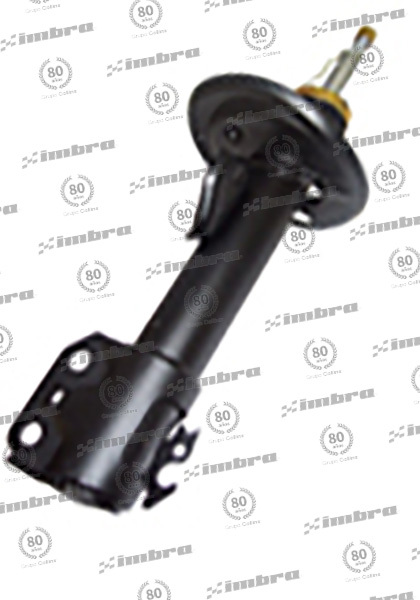 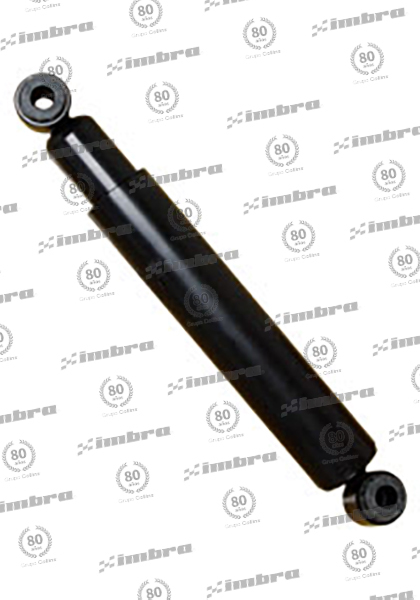 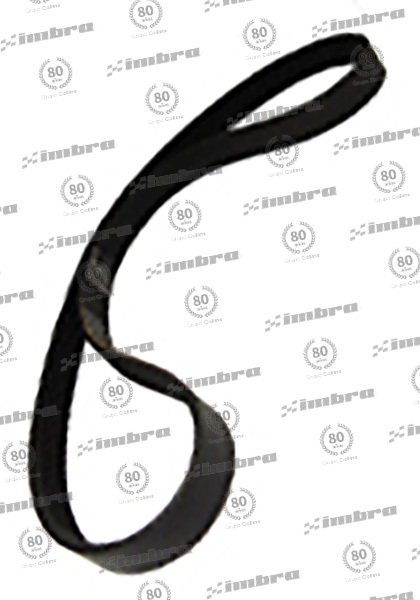 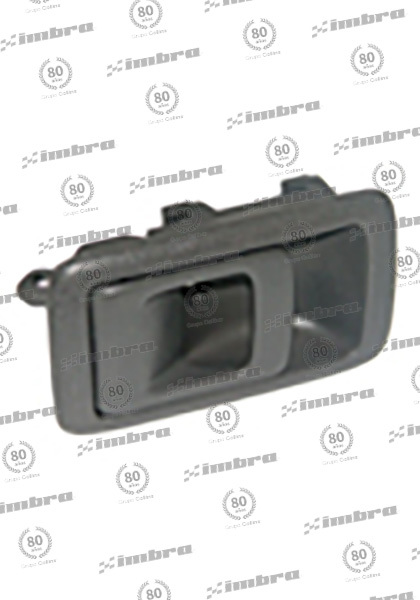 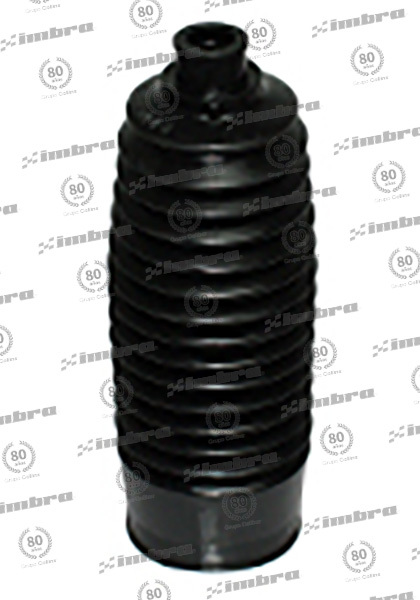 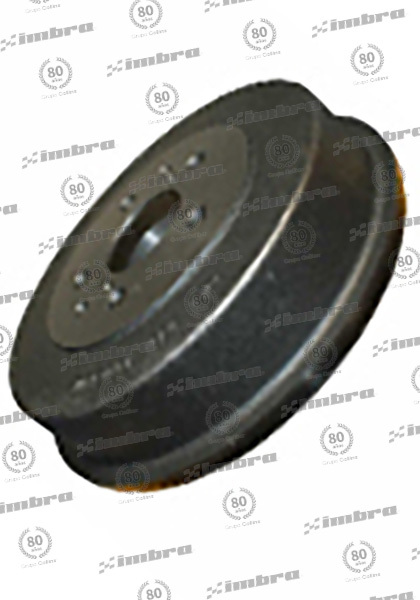 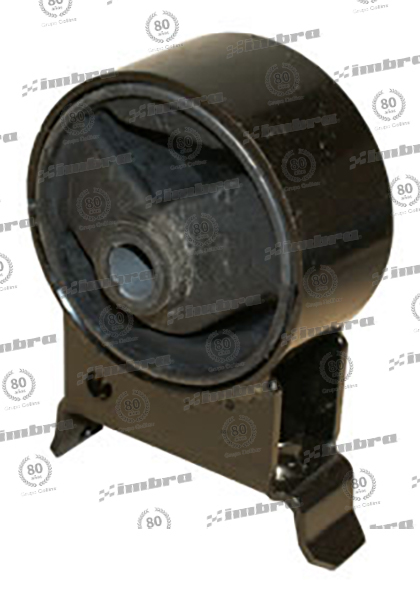 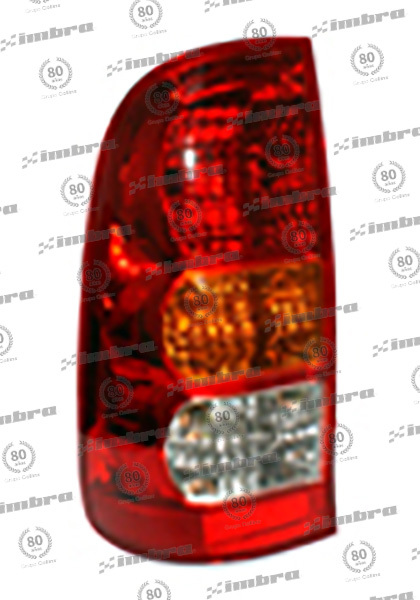 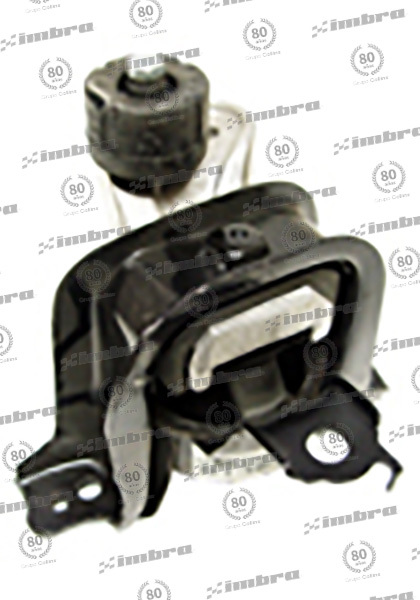 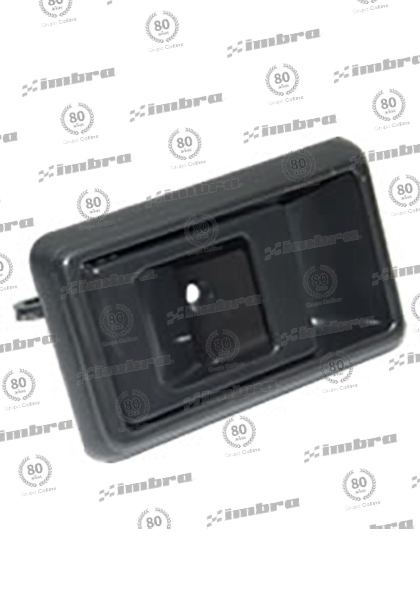 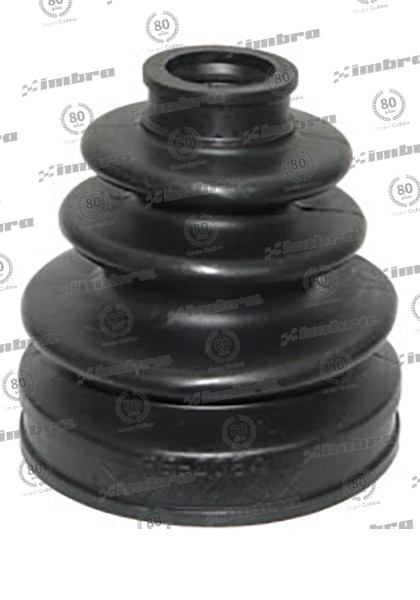 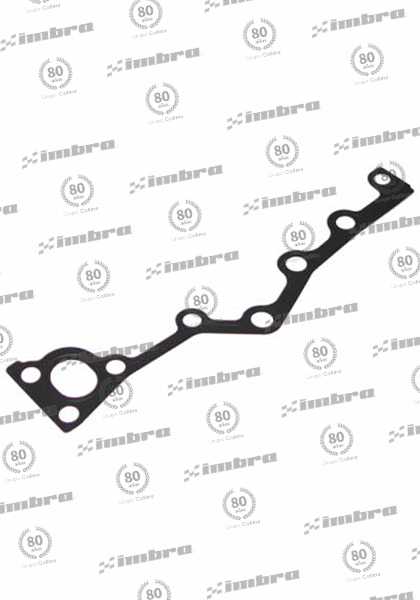 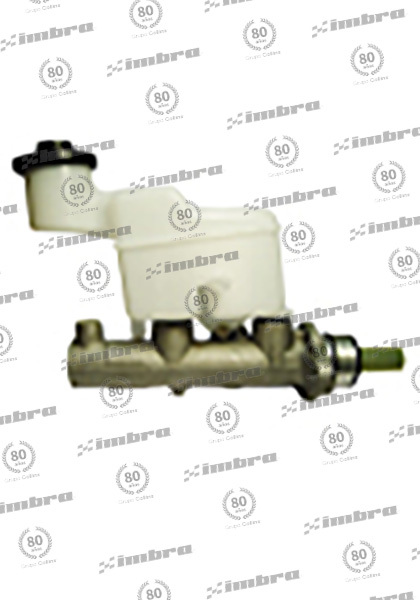 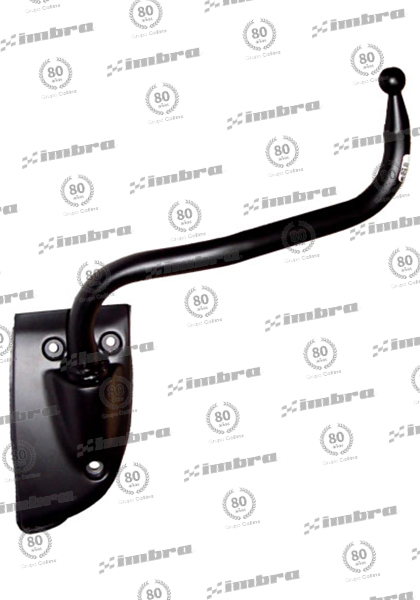 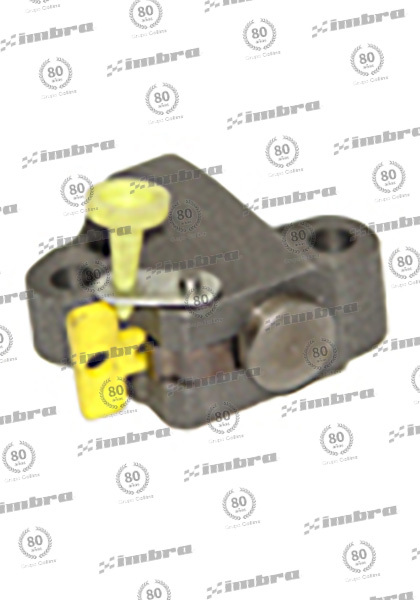 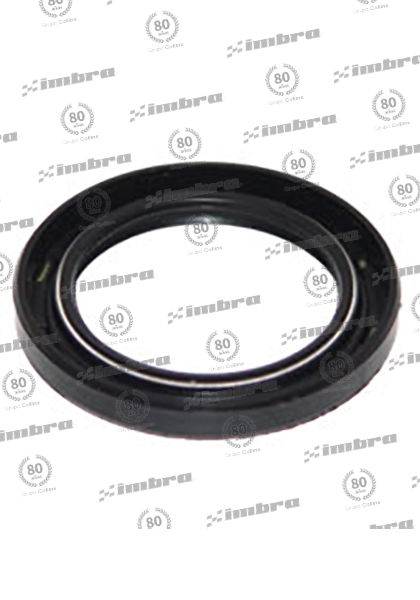 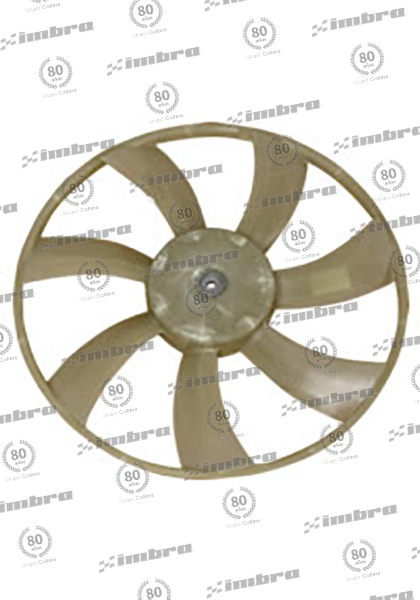 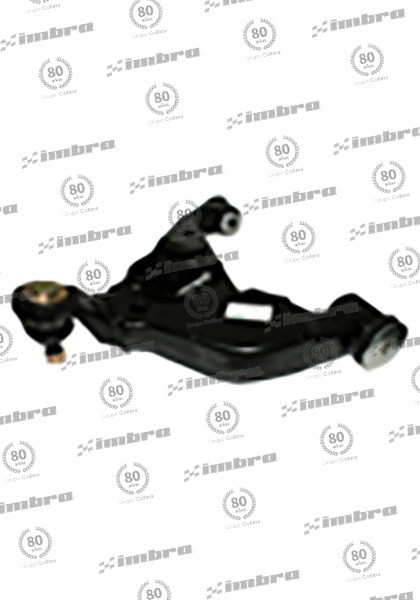 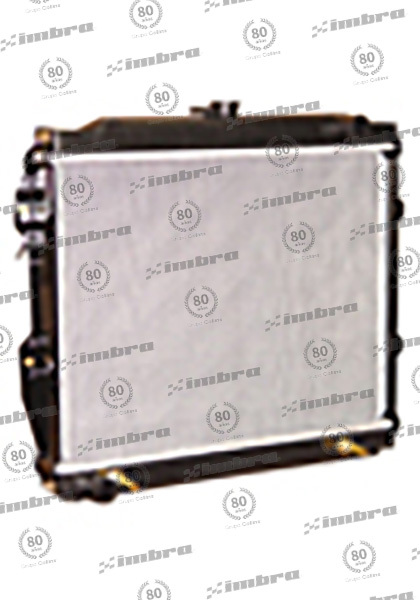 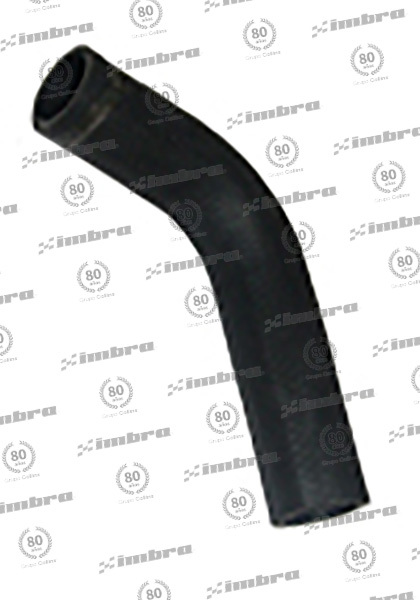 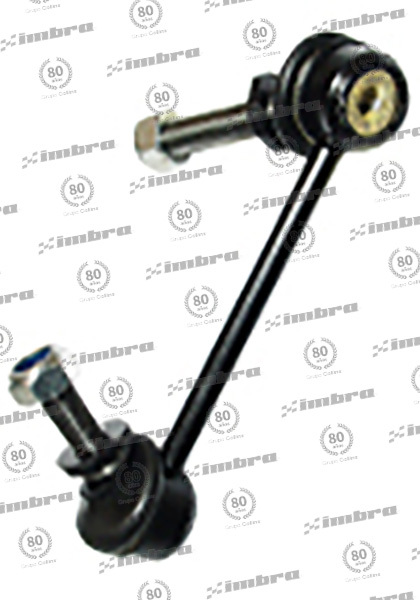 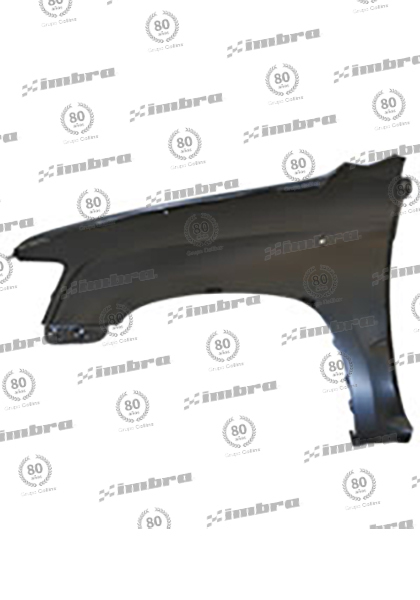 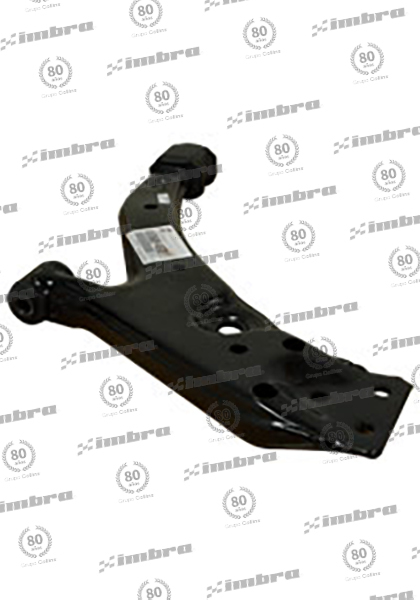 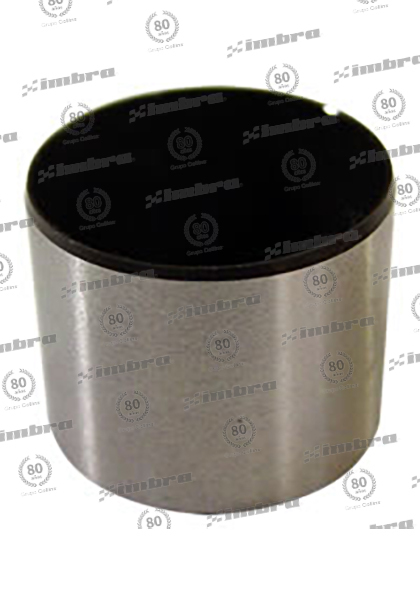 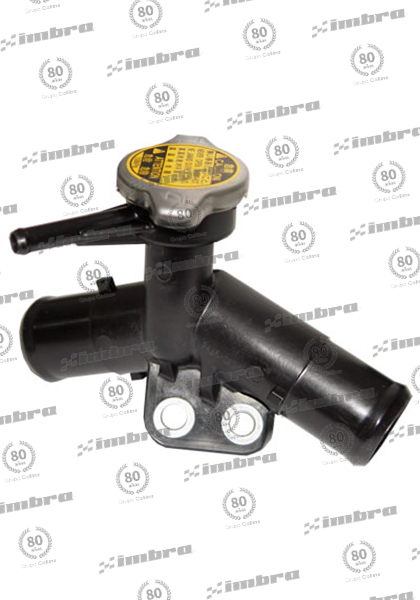 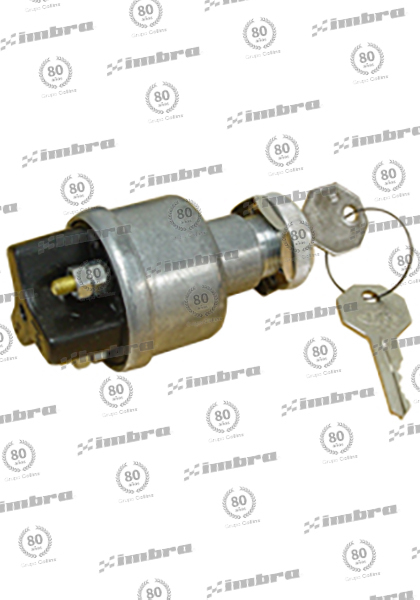 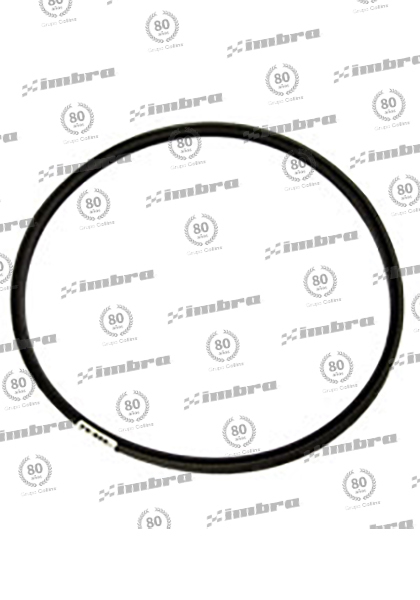 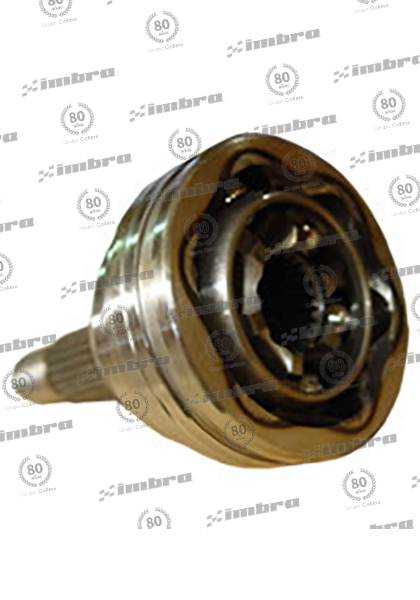 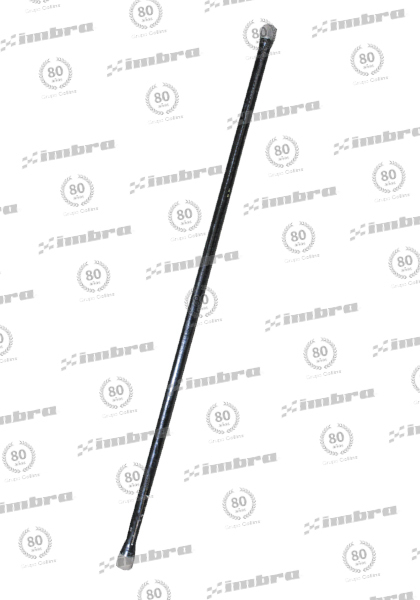 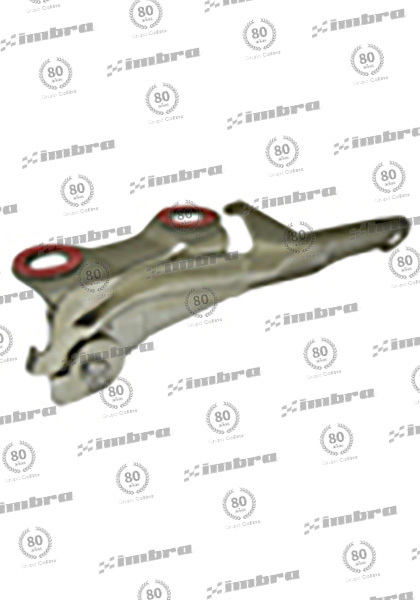 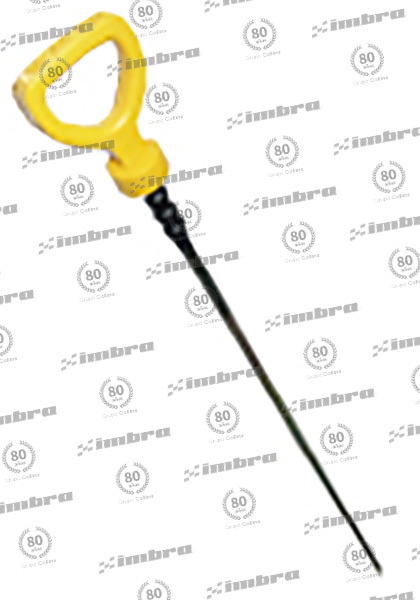 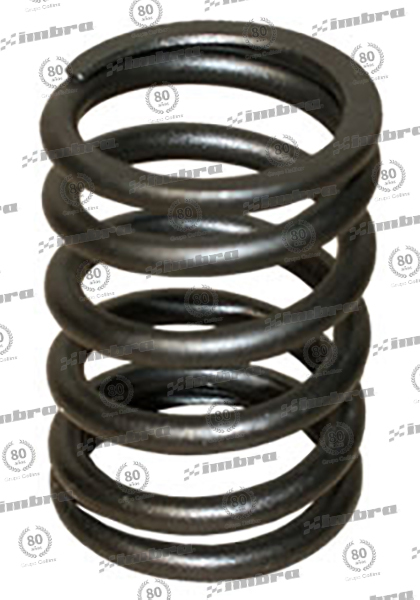 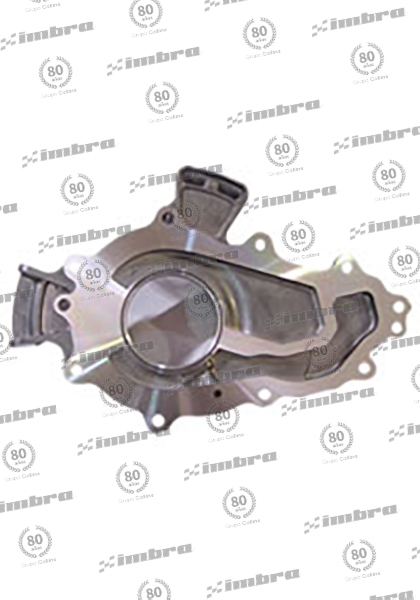 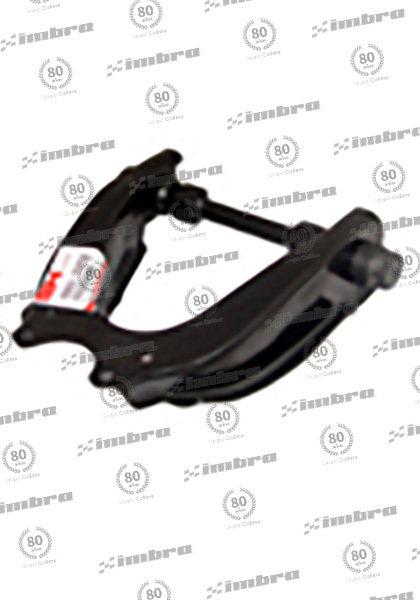 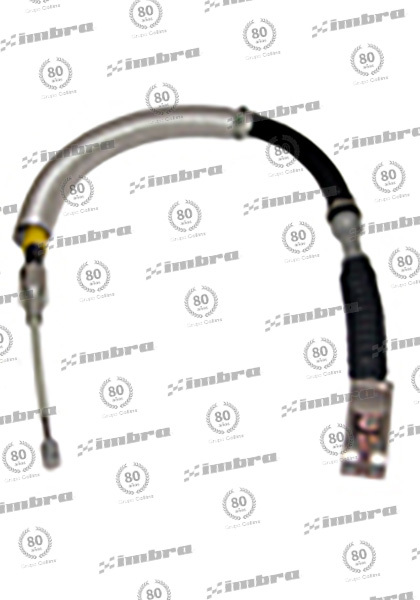 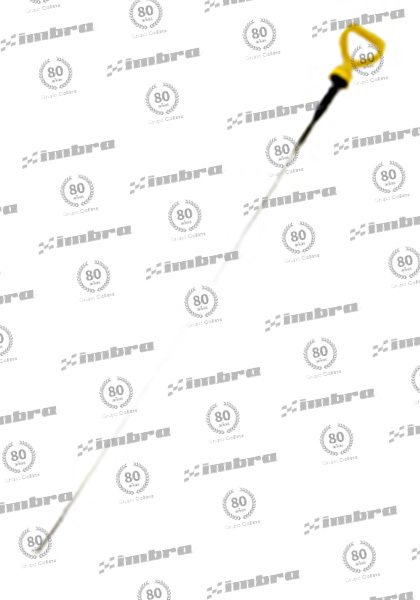 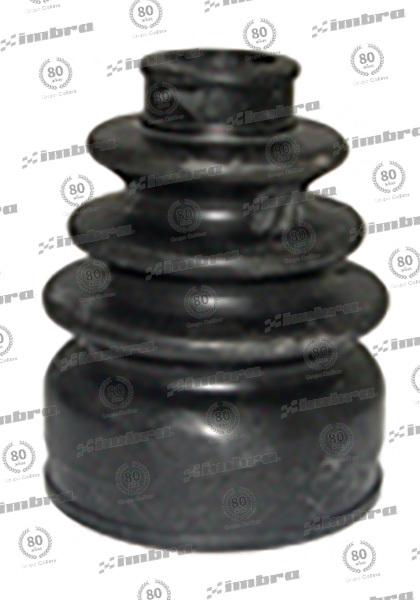 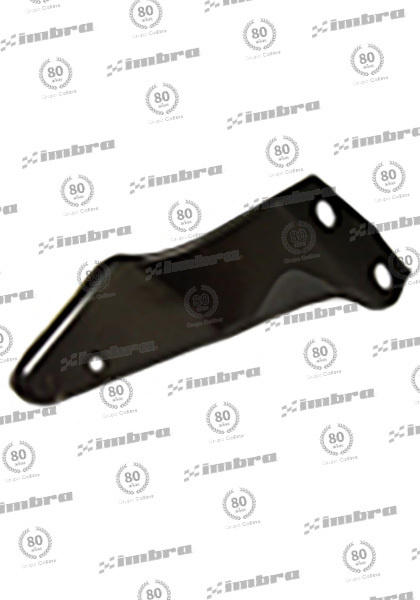 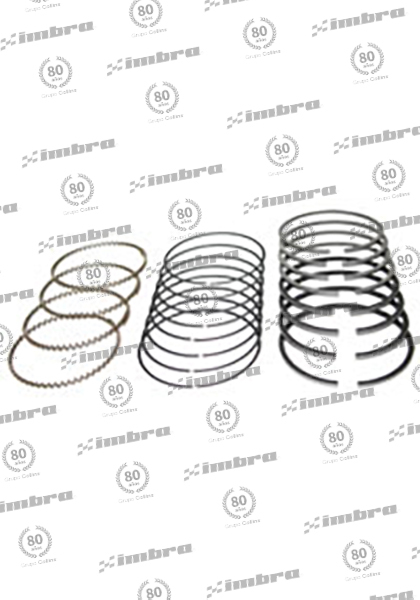 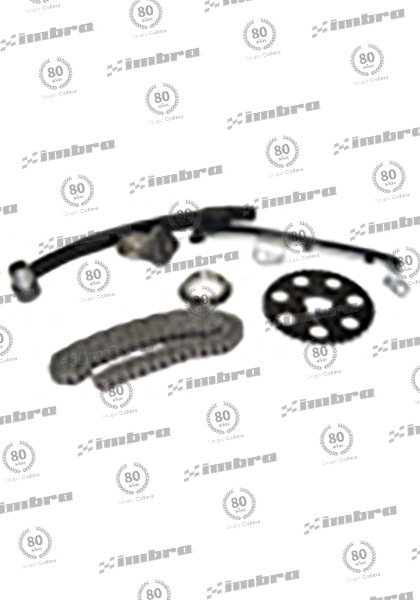 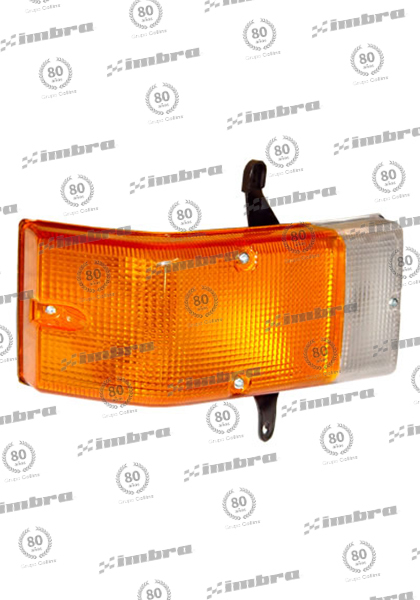 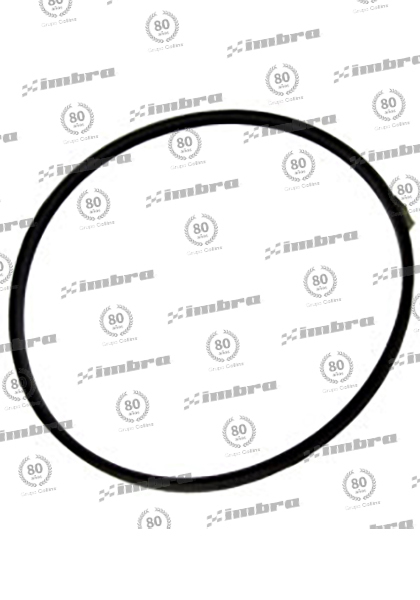 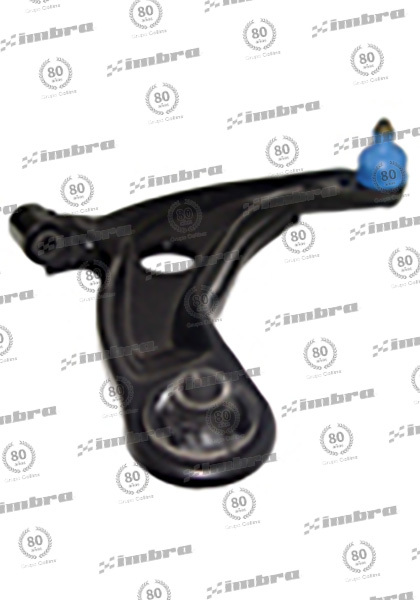 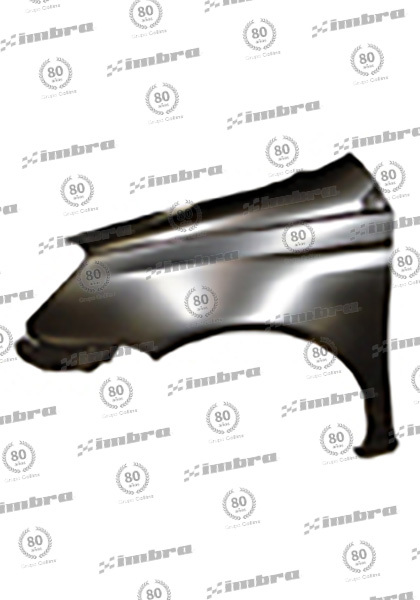 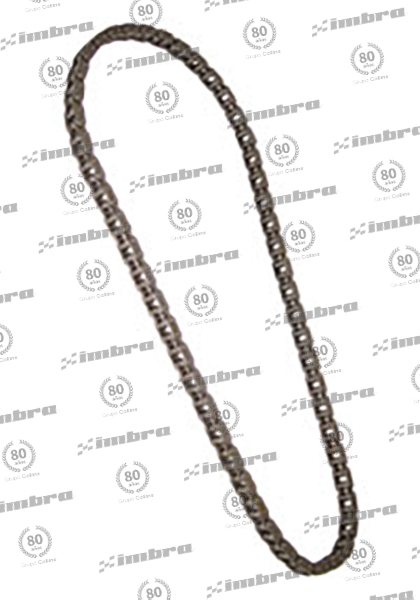 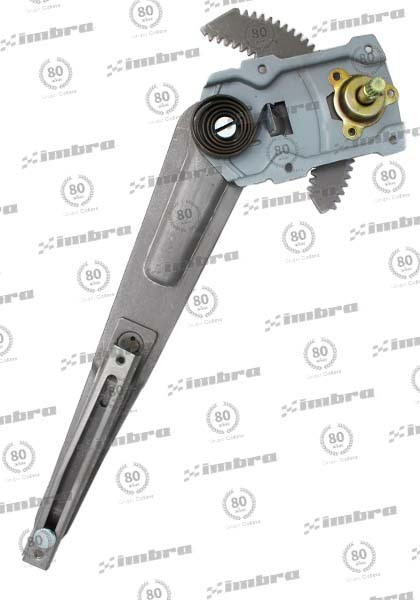 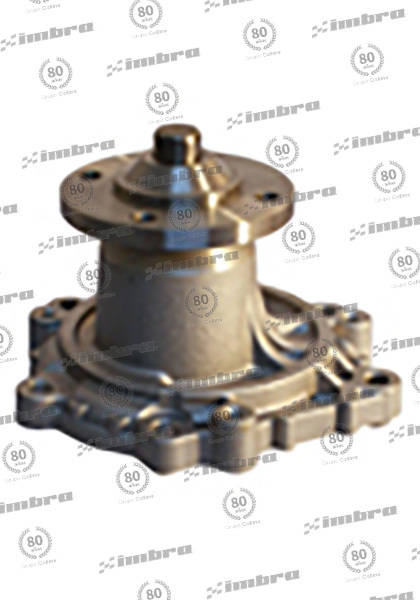 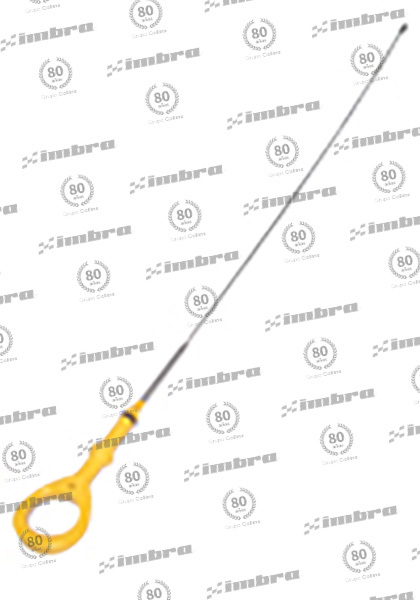 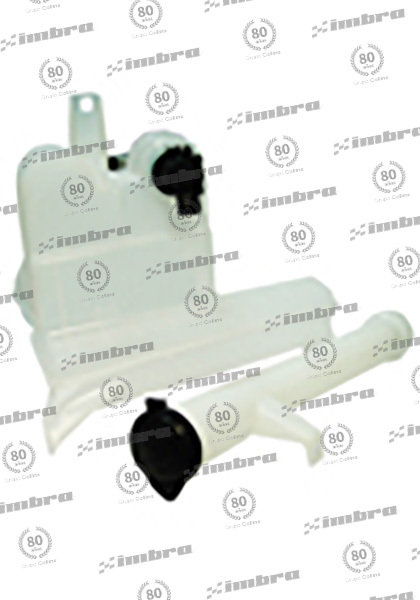 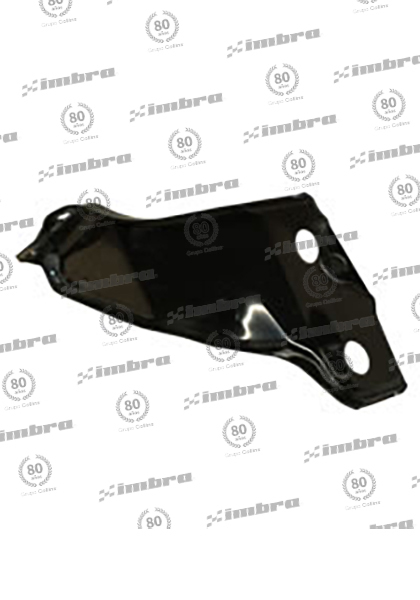 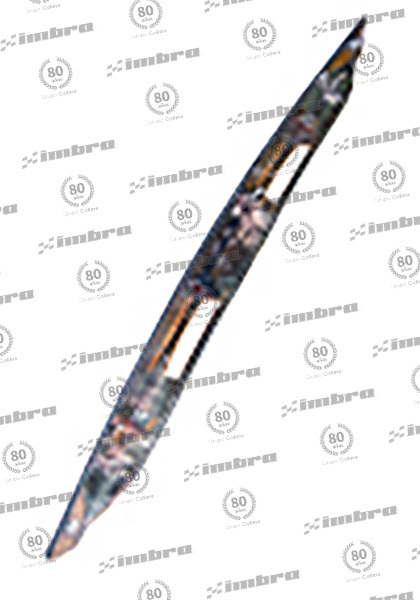 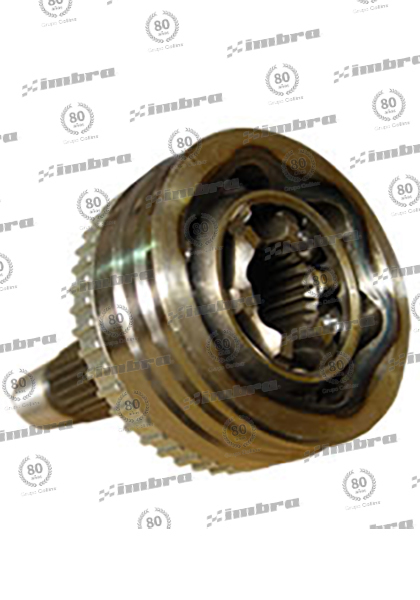 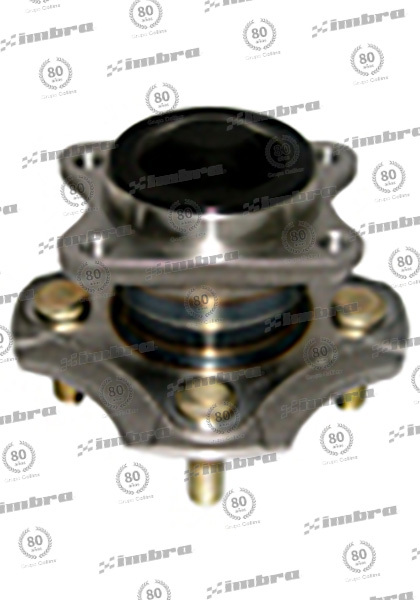 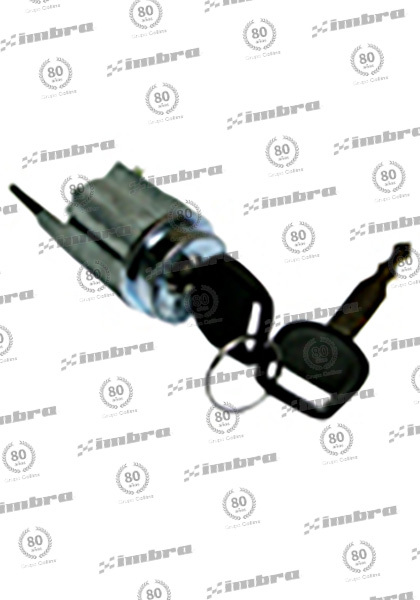 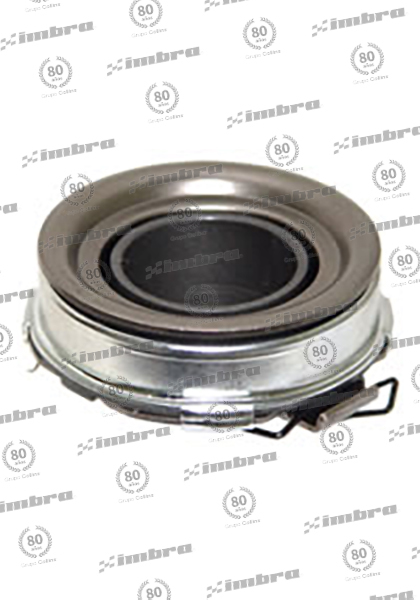 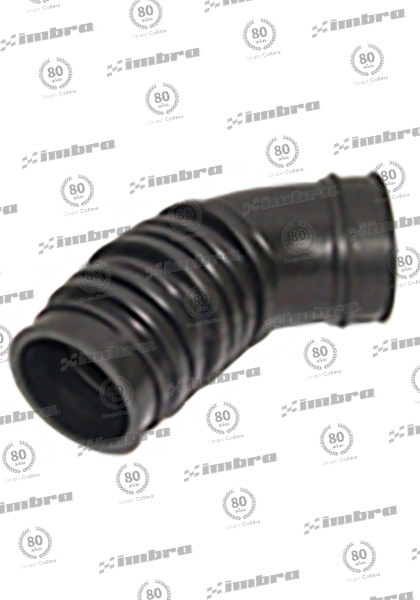 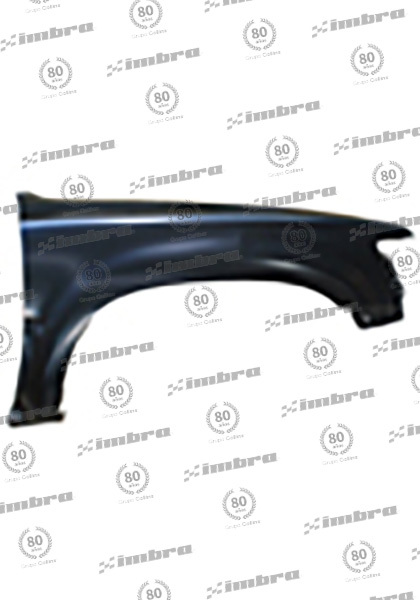 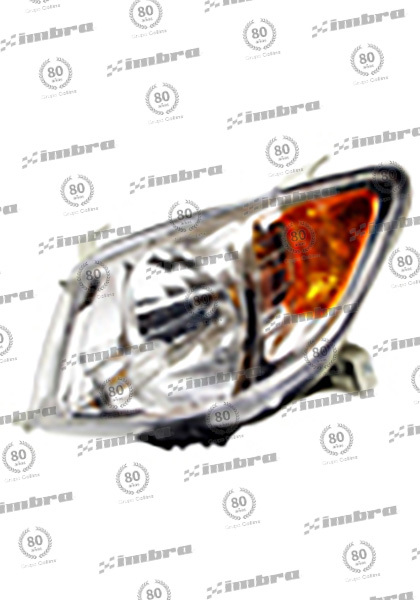 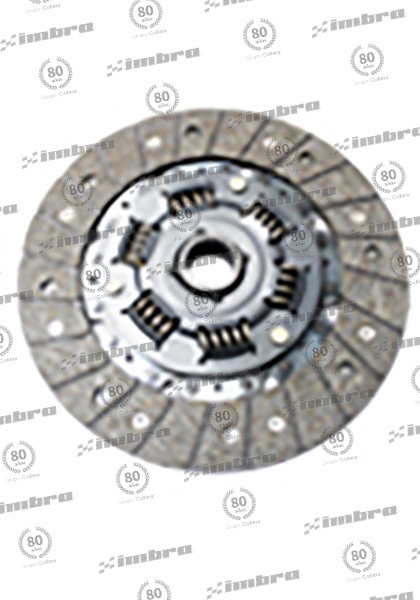 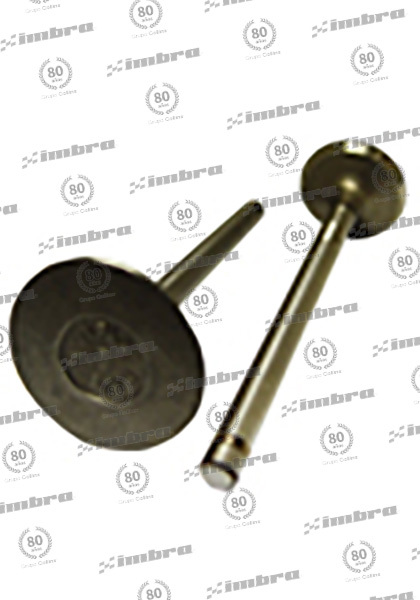 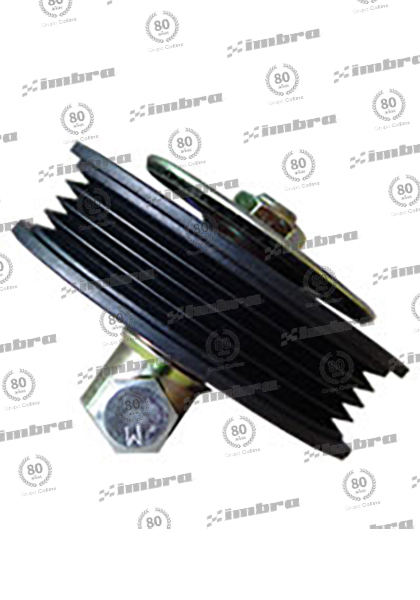 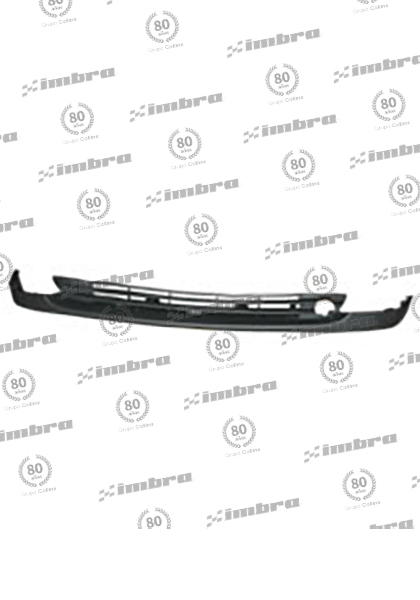 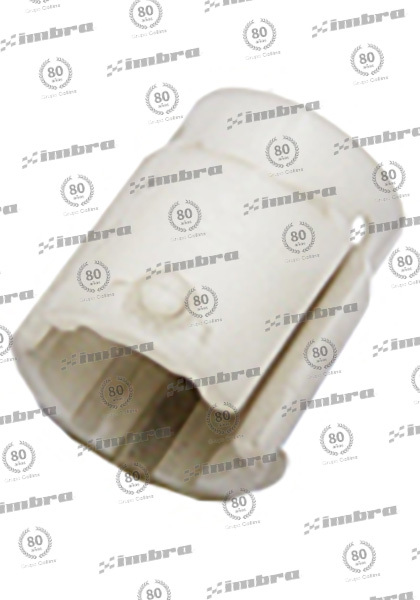 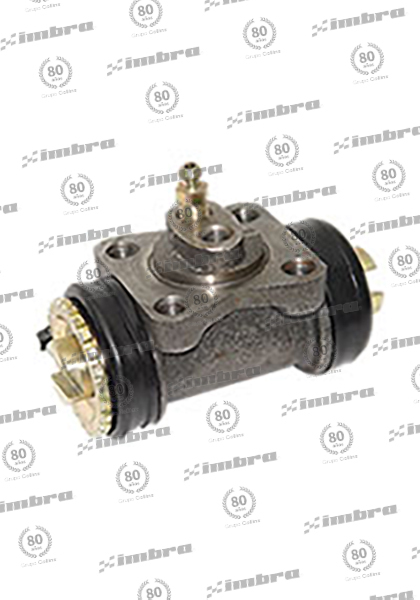 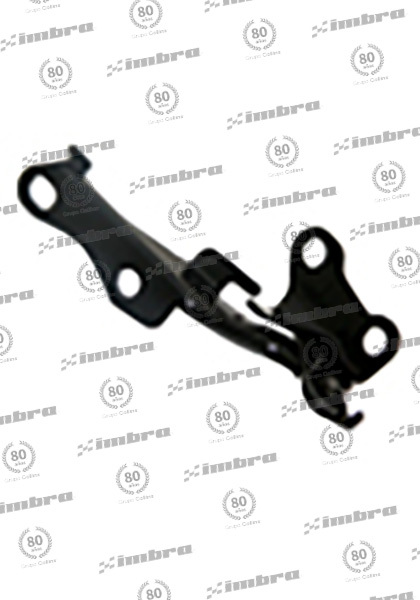 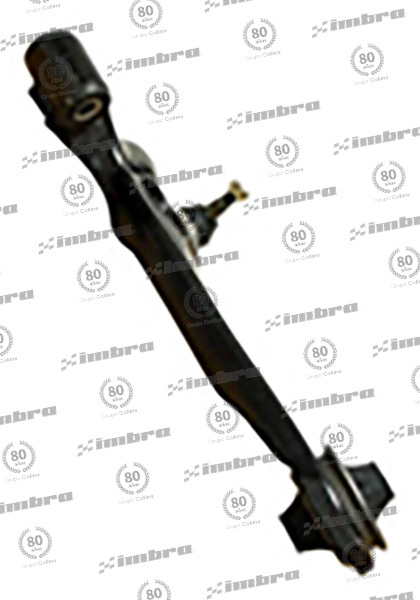 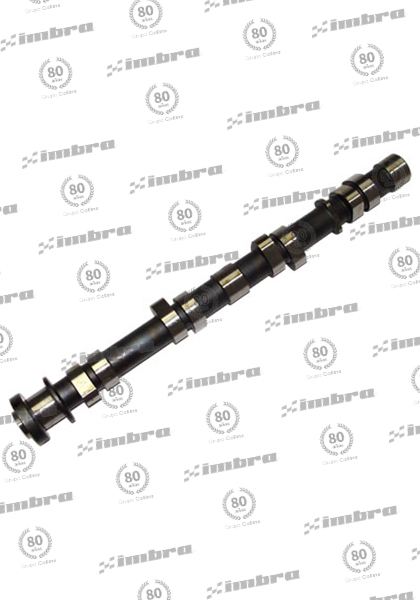 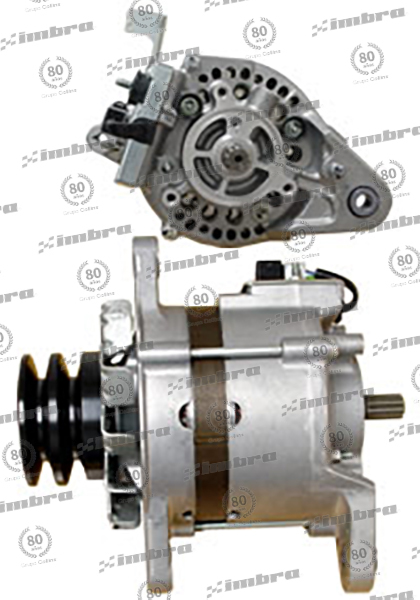 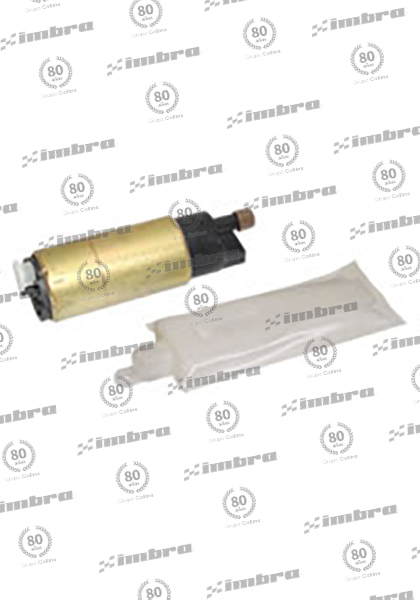 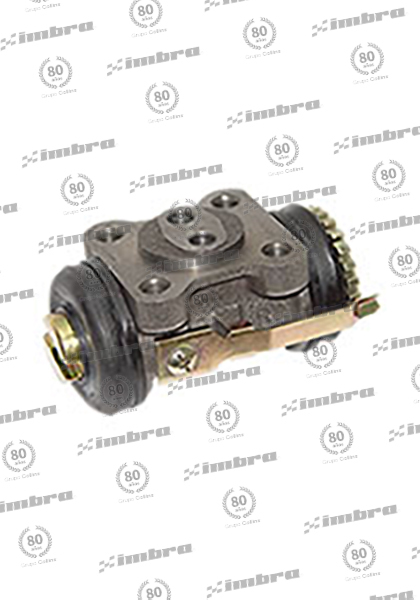 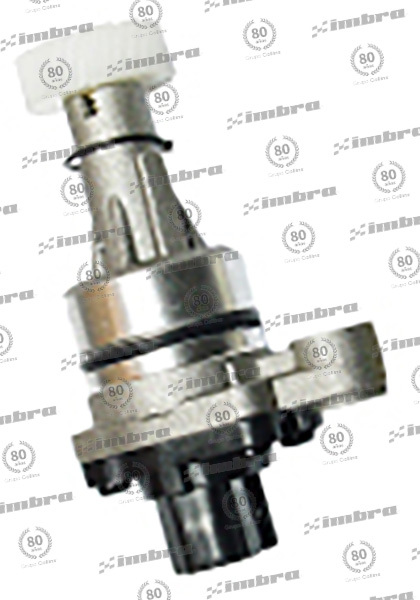 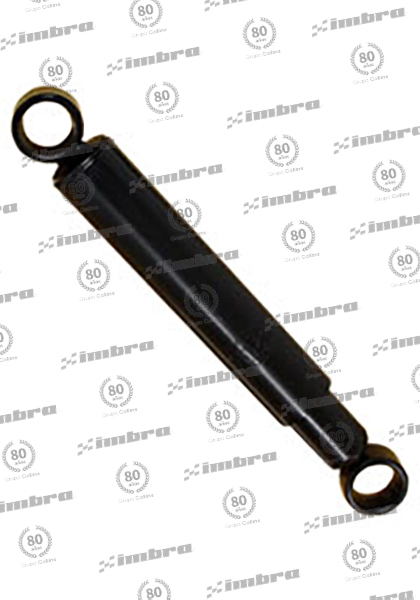 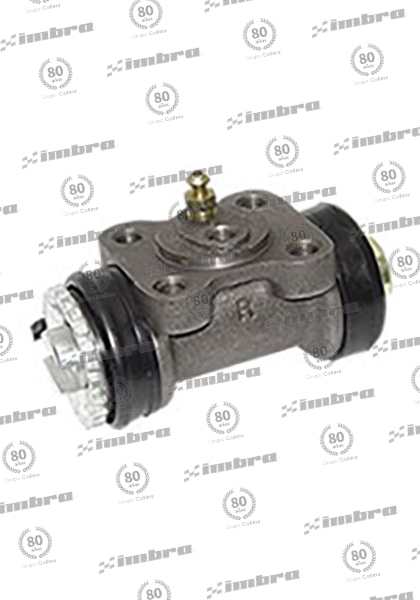 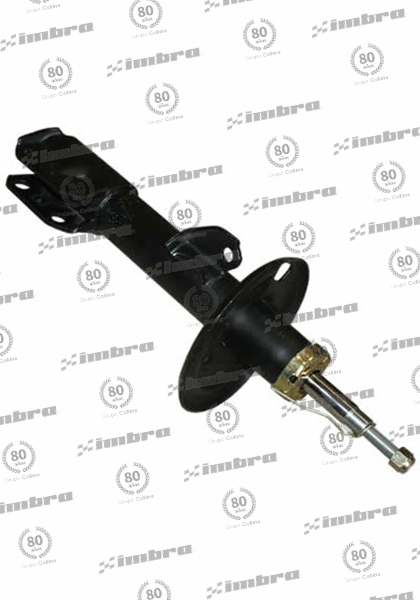 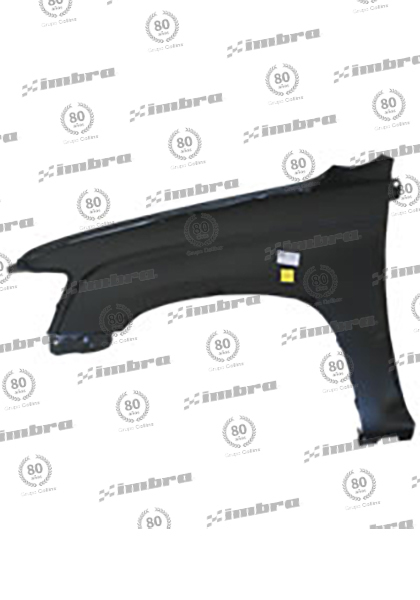 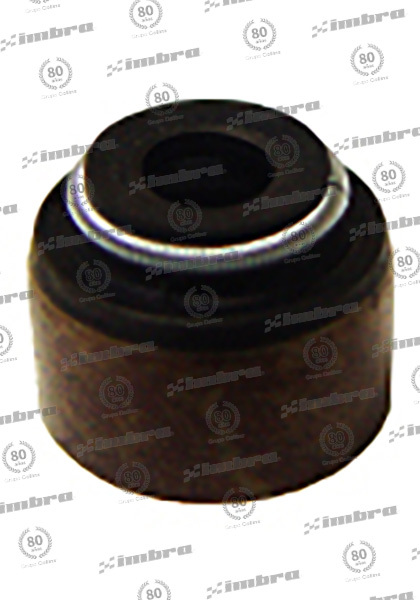 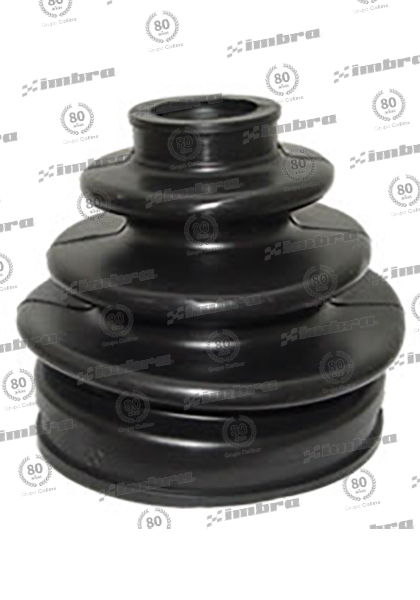 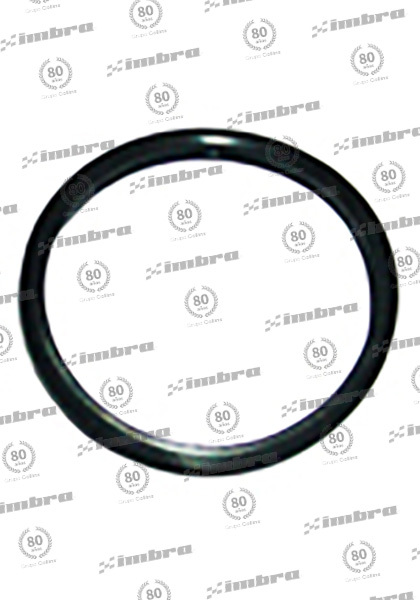 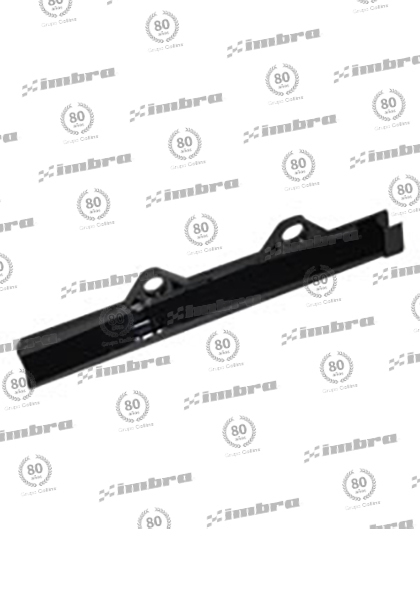 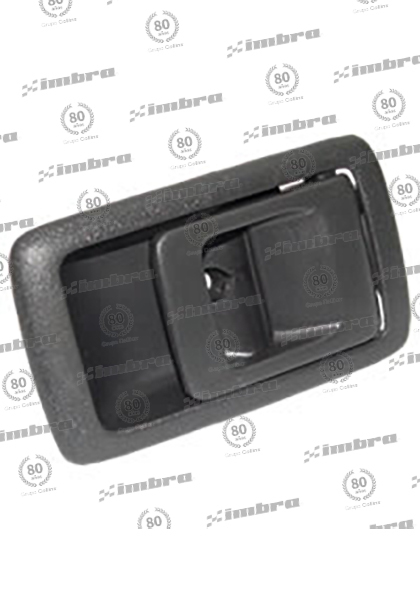 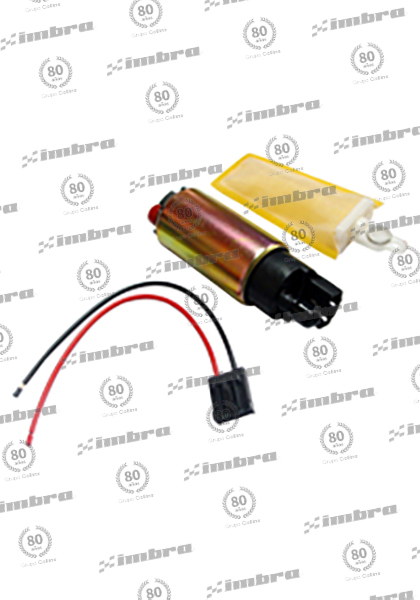 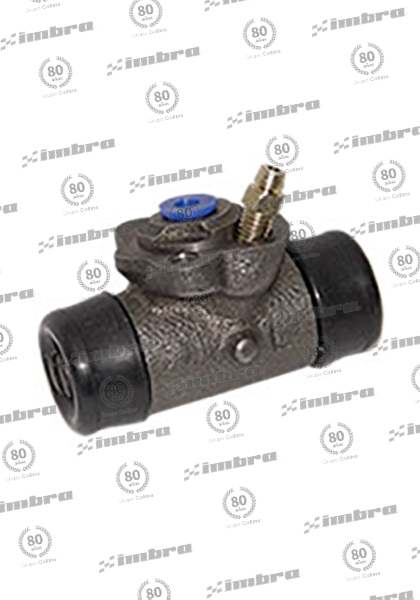 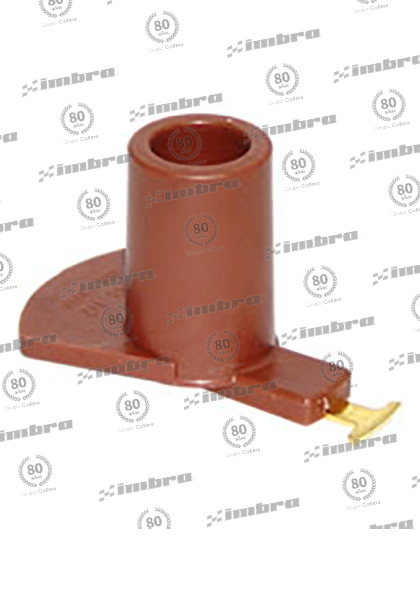 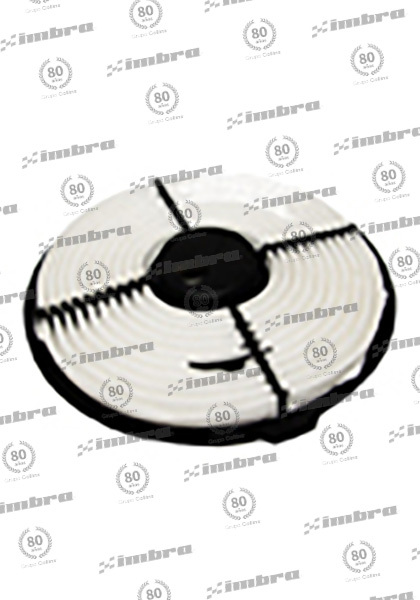 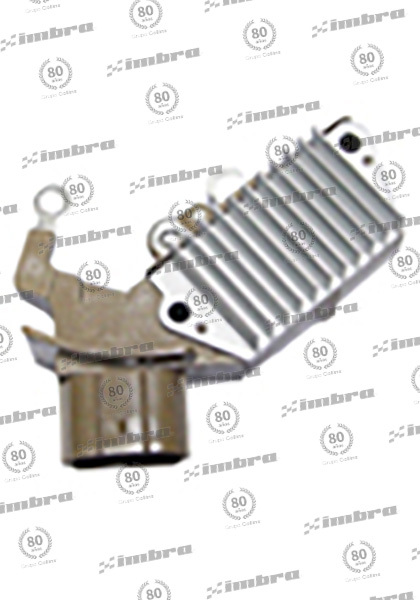 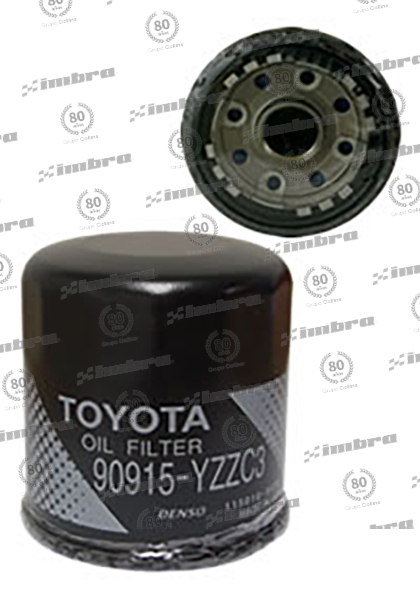 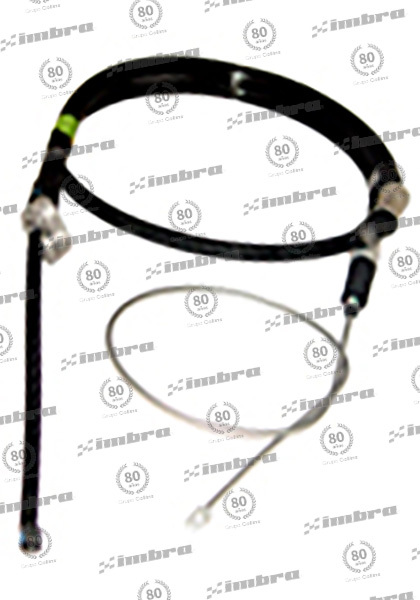 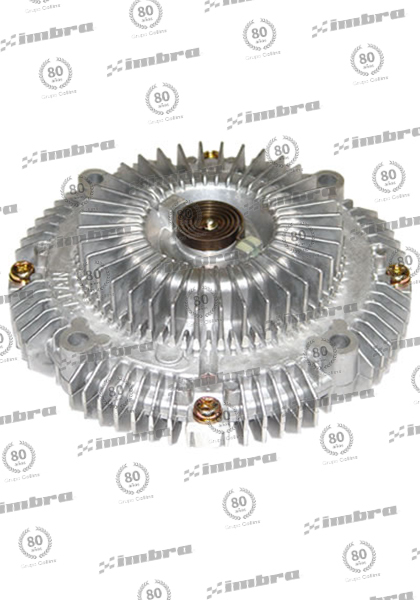 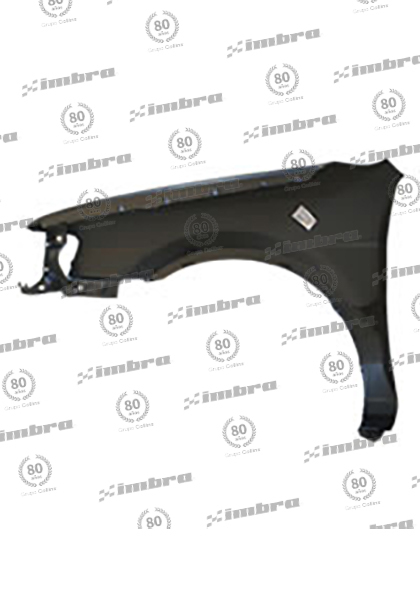 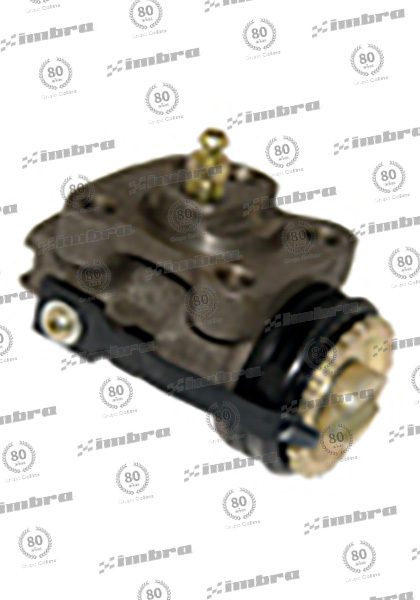 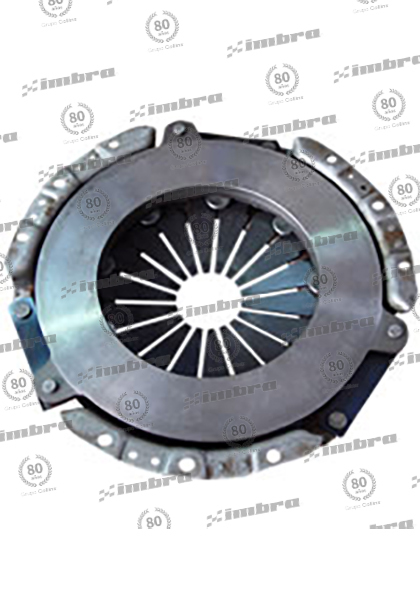 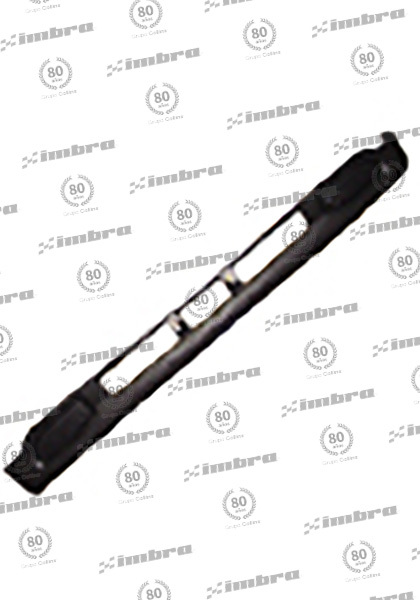 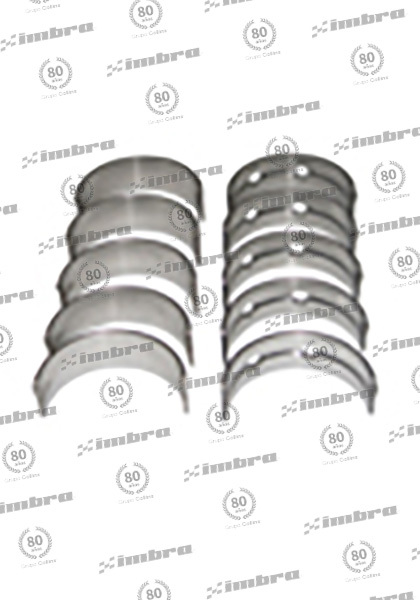 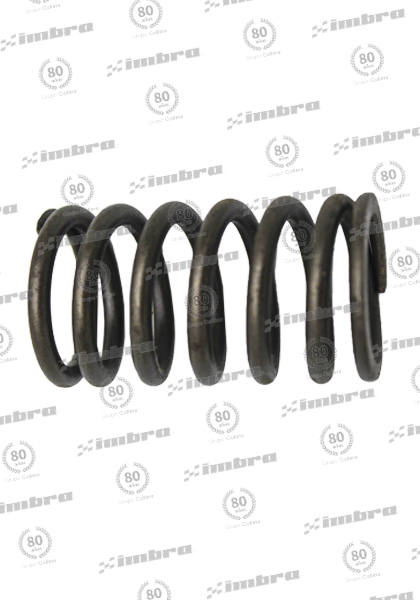 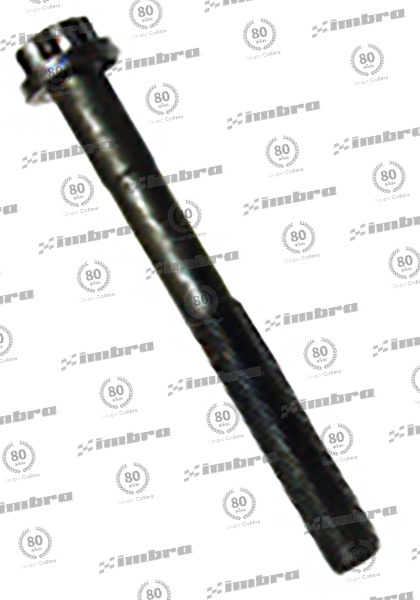 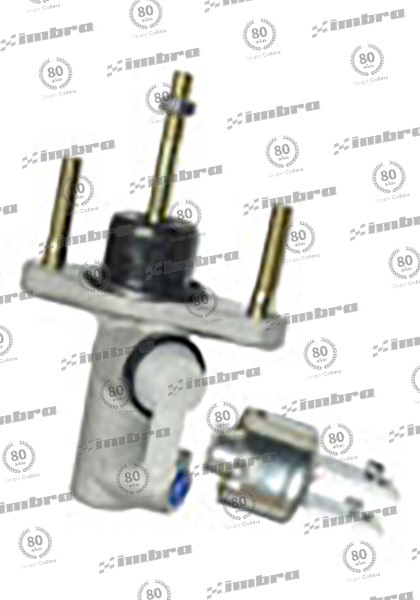 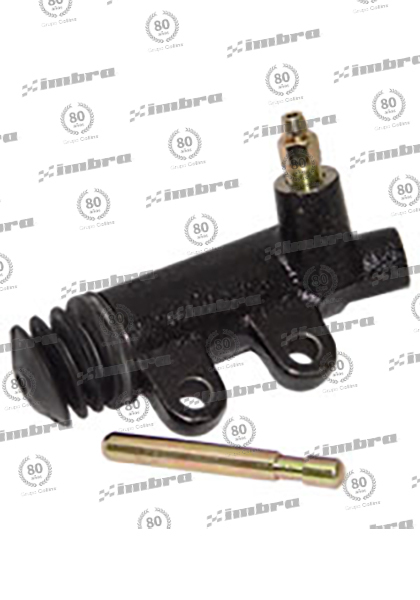 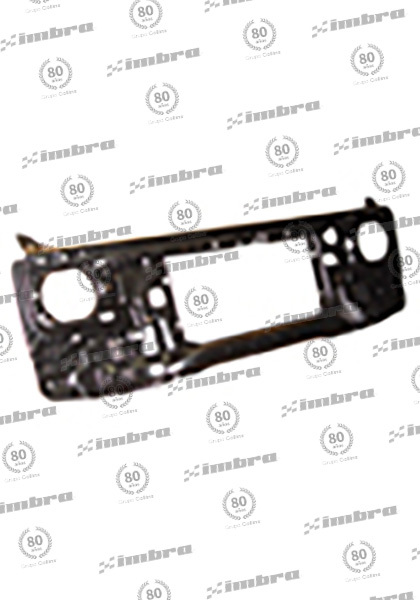 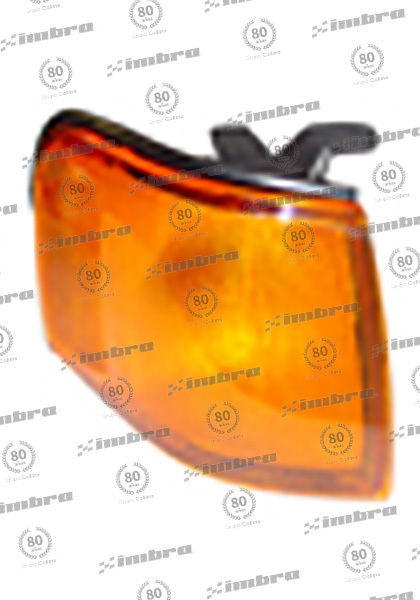 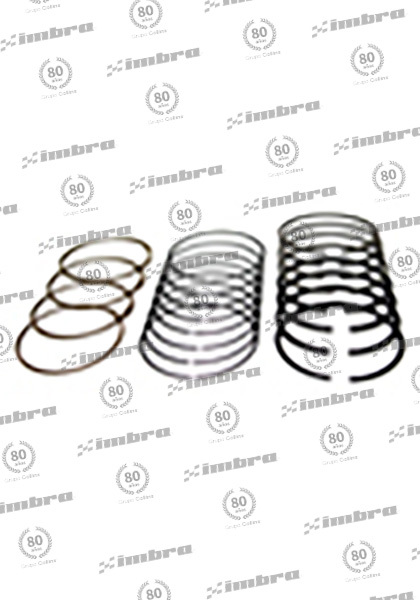 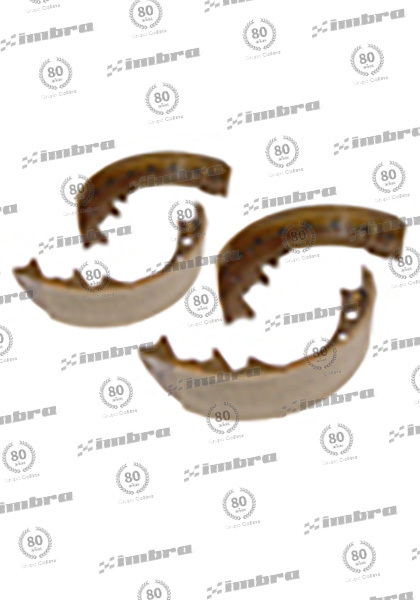 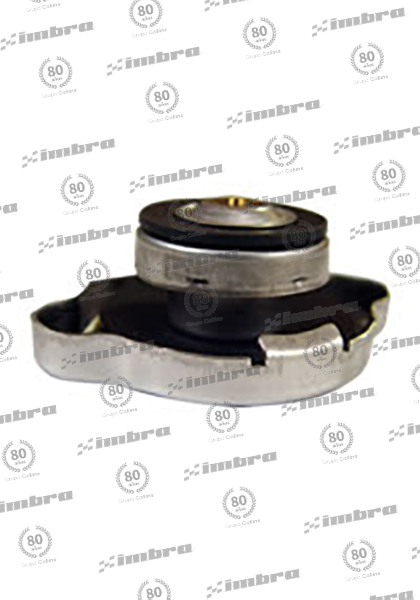 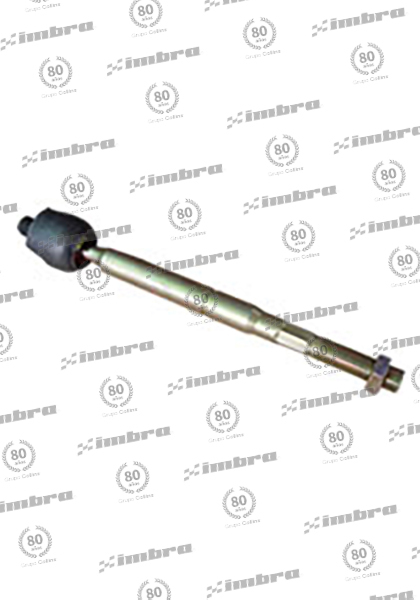 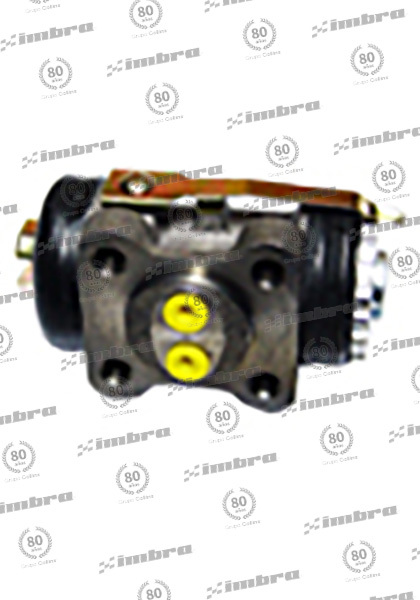 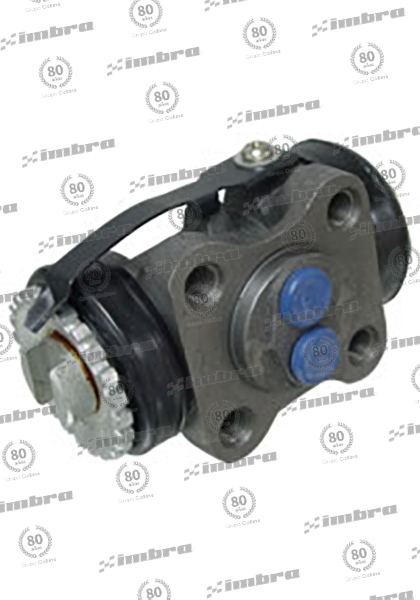 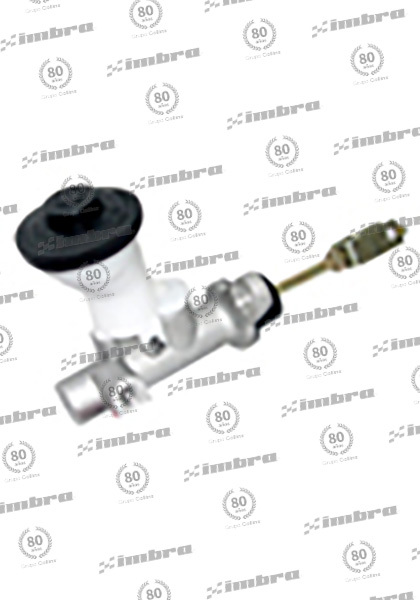 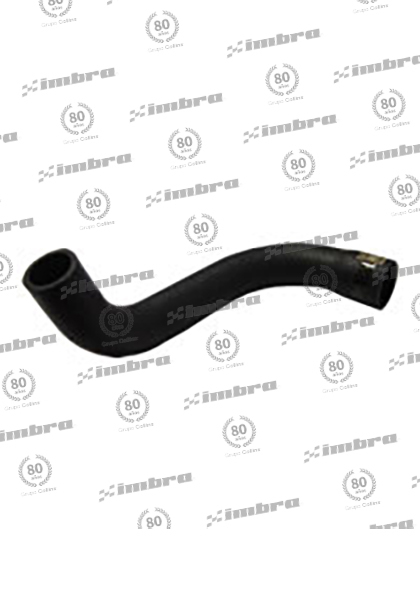 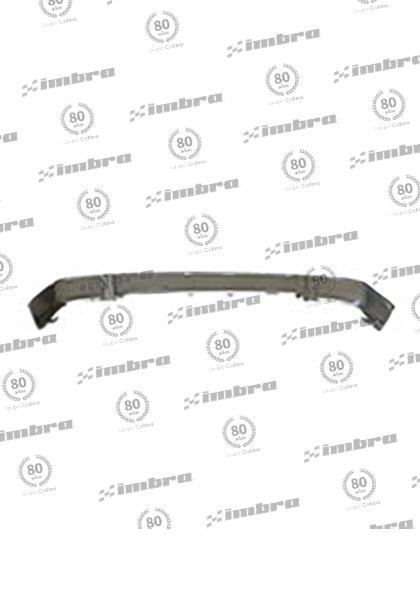 FAROL TOYOTA DER => 80 23CM LARG. 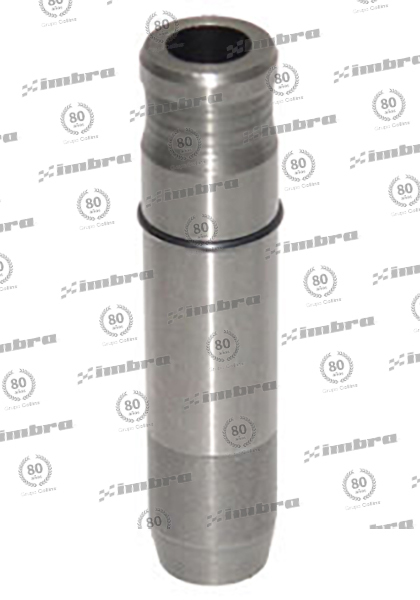 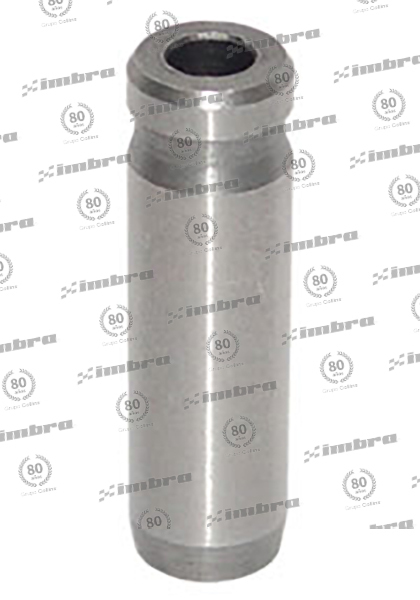 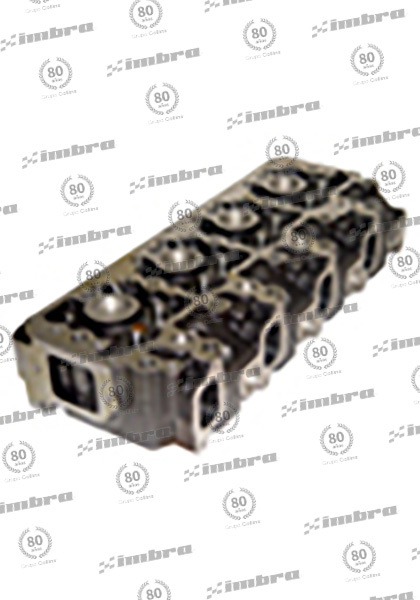 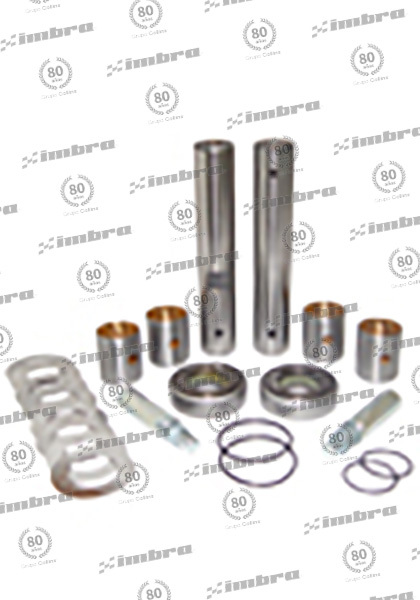 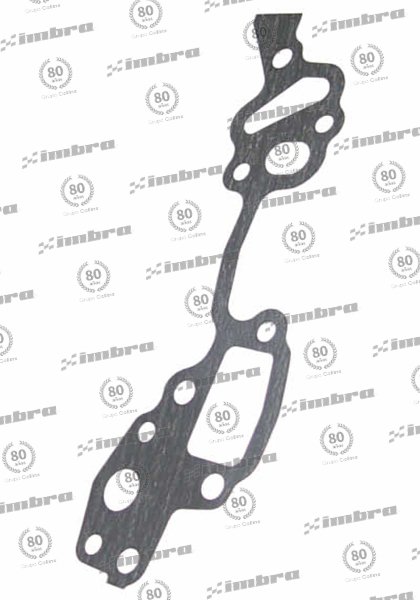 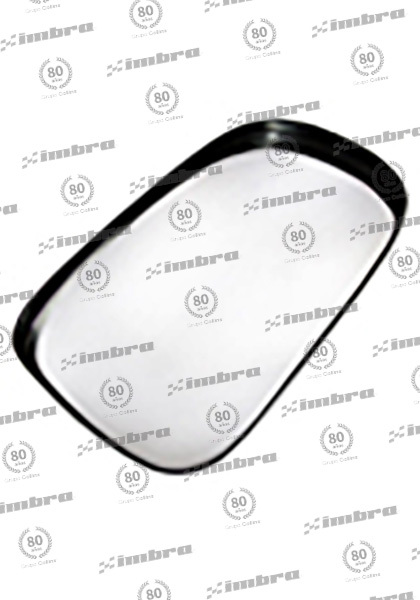 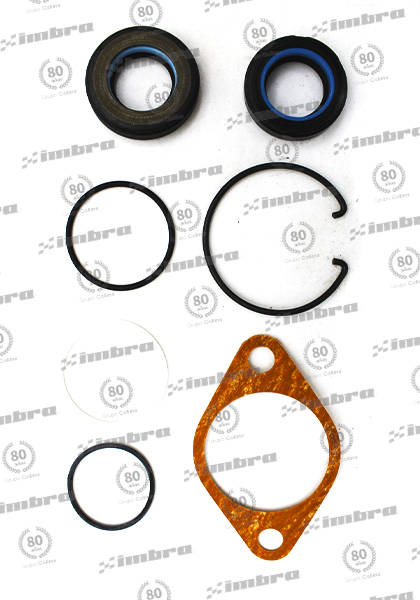 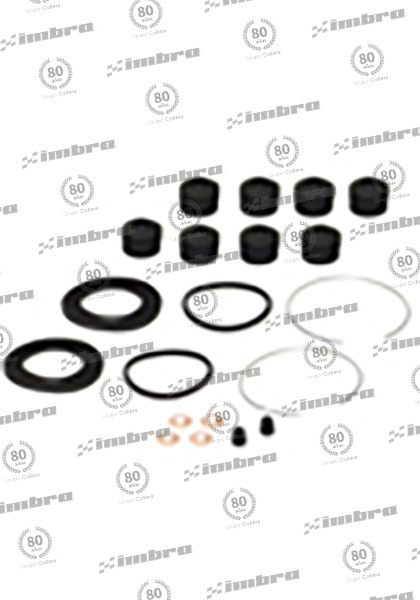 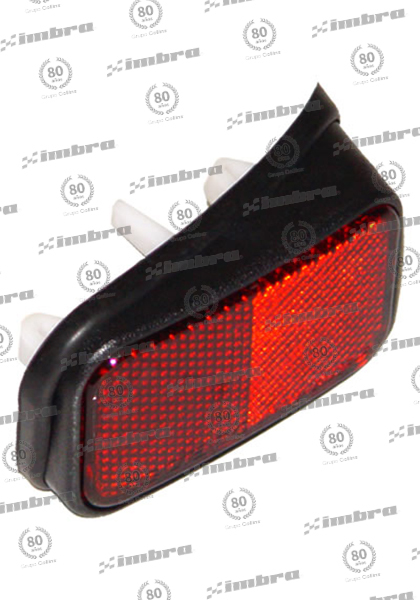 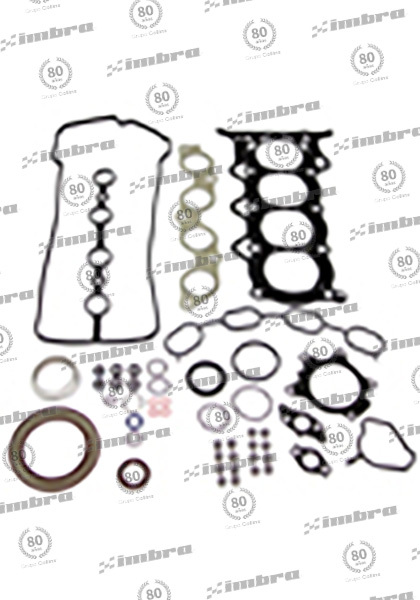 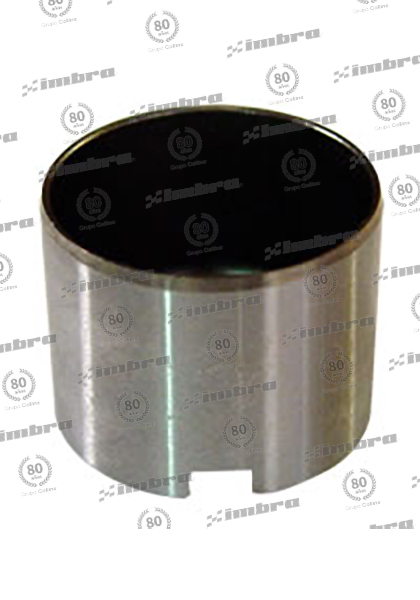 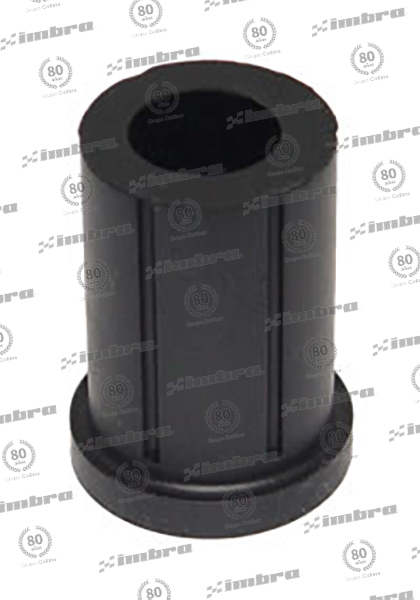 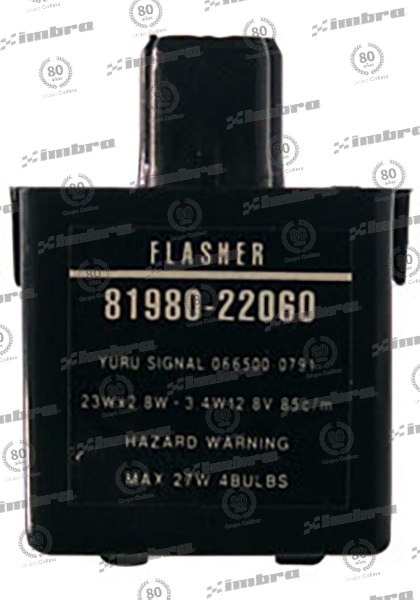 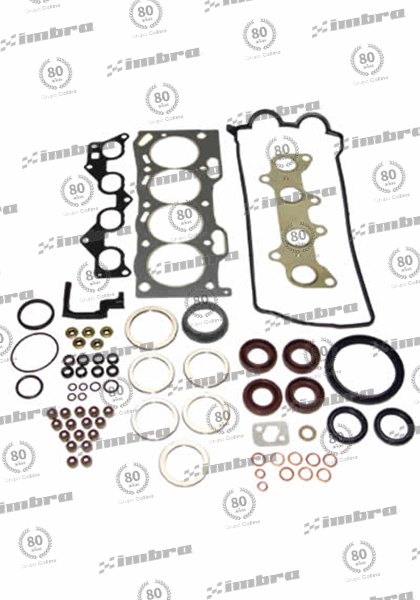 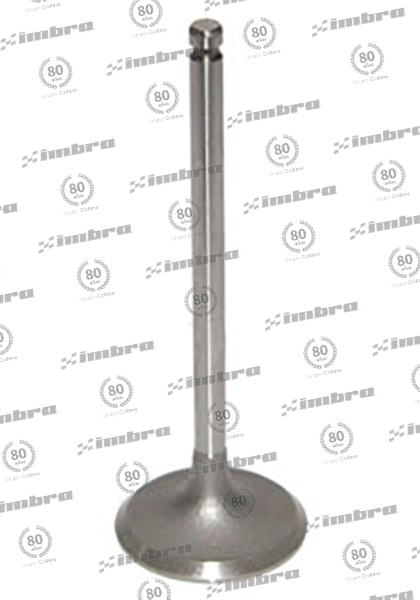 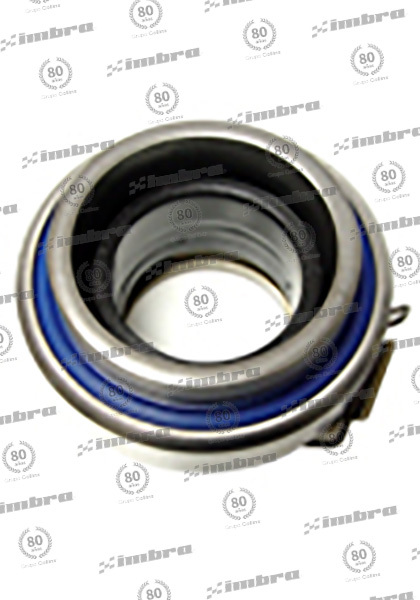 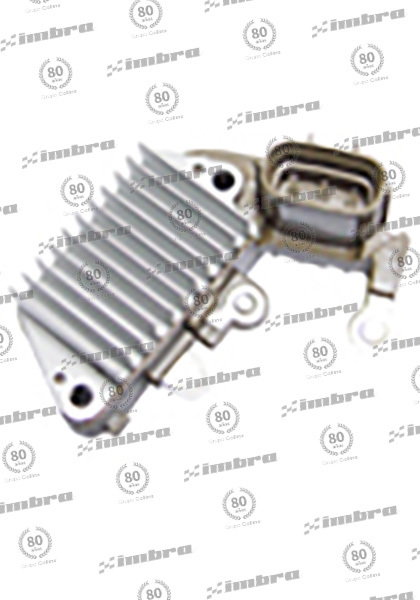 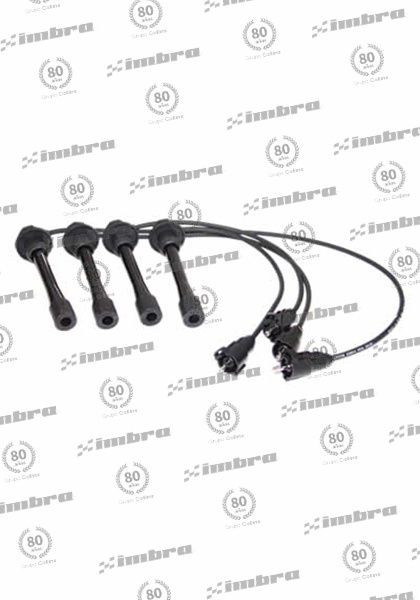 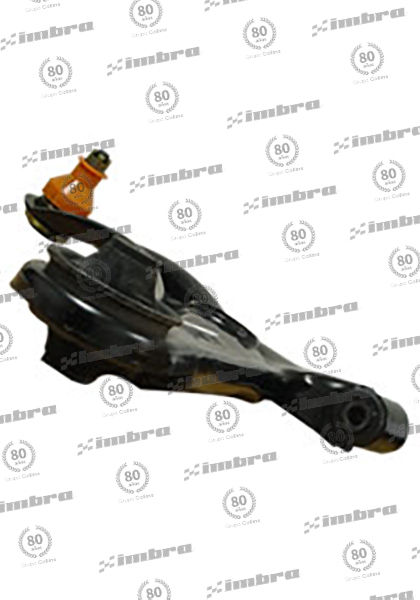 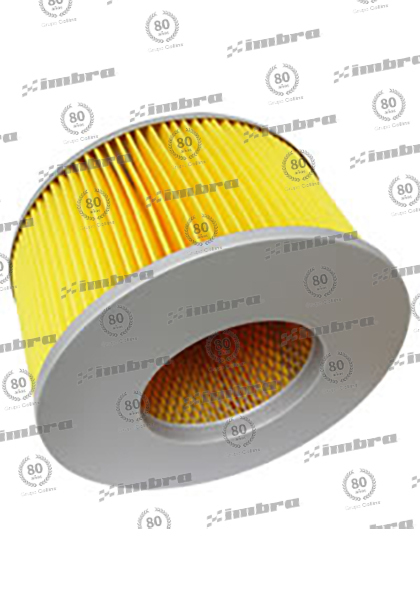 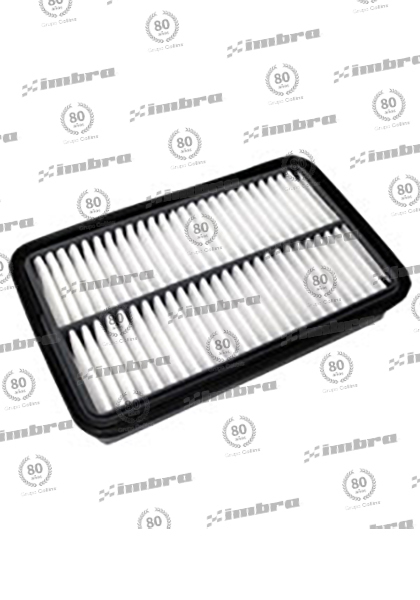 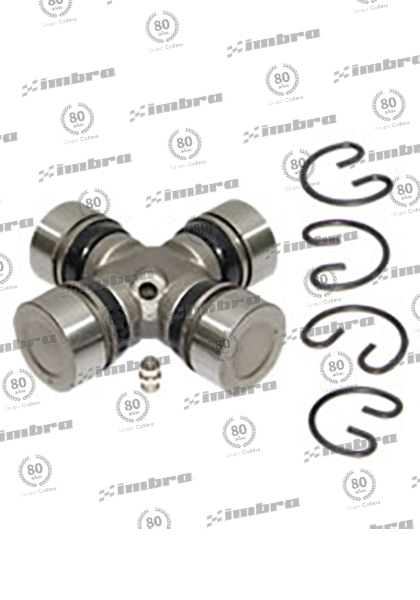 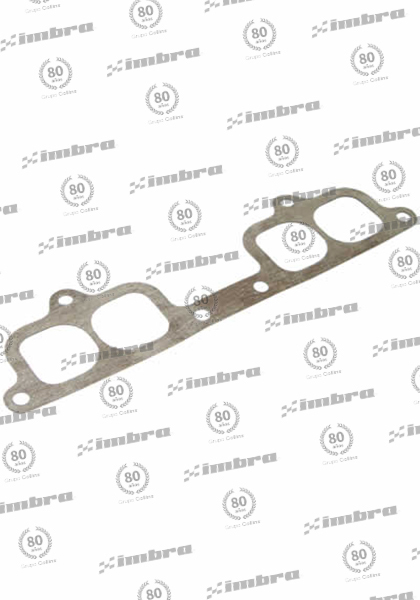 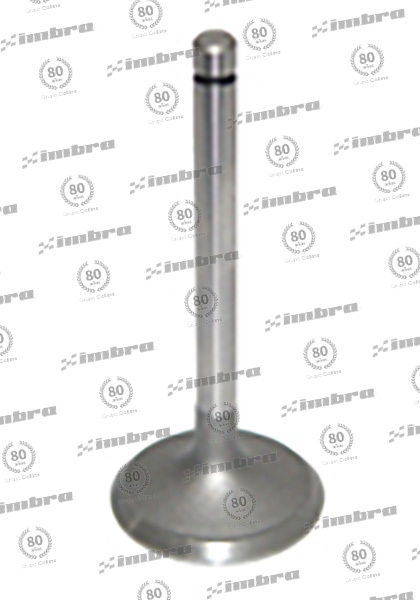 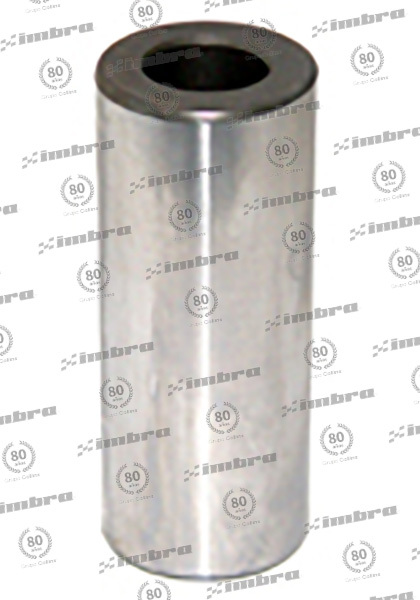 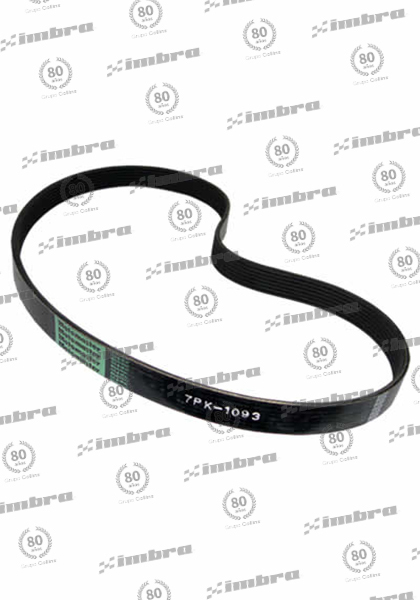 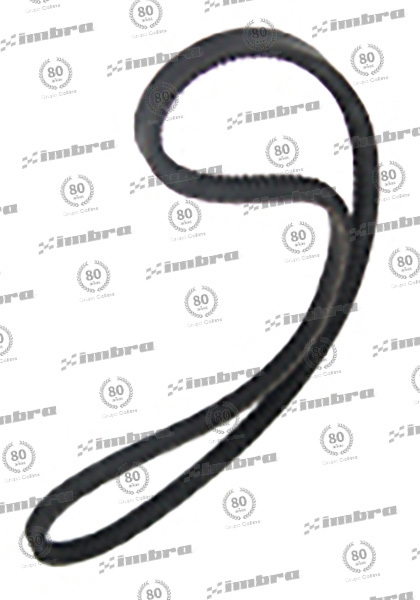 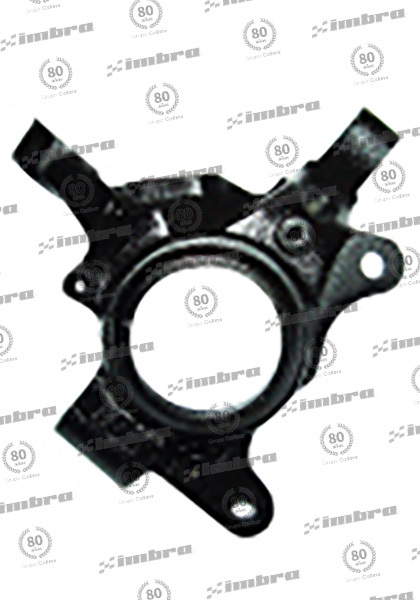 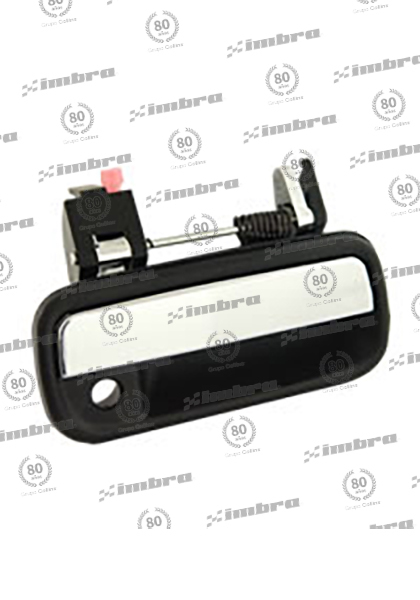 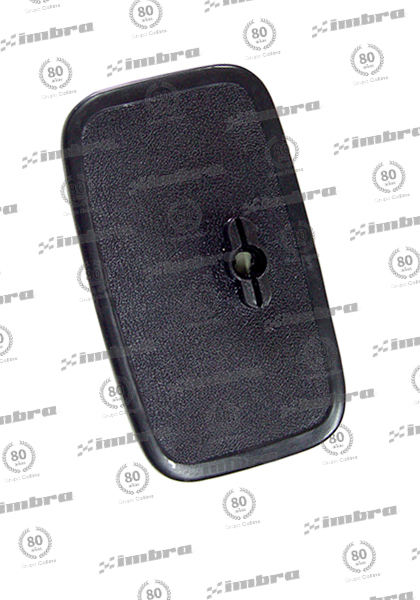 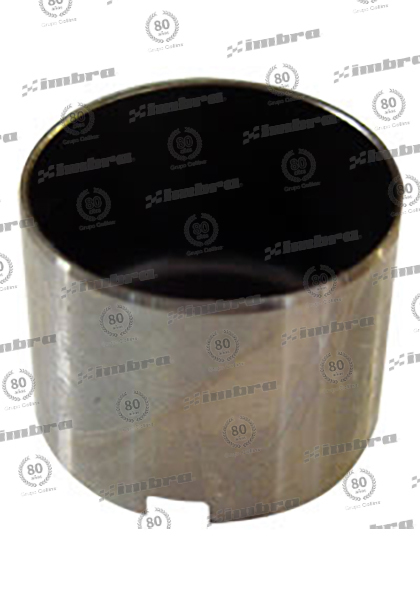 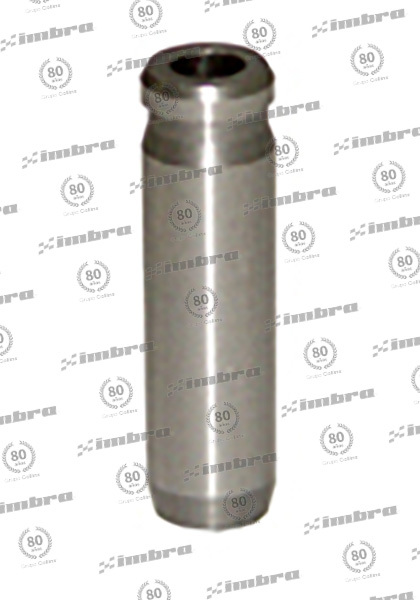 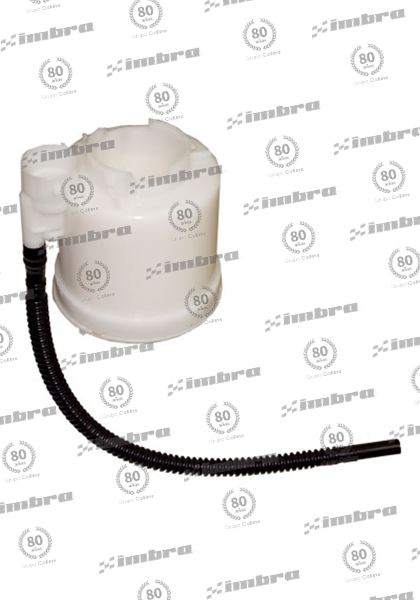 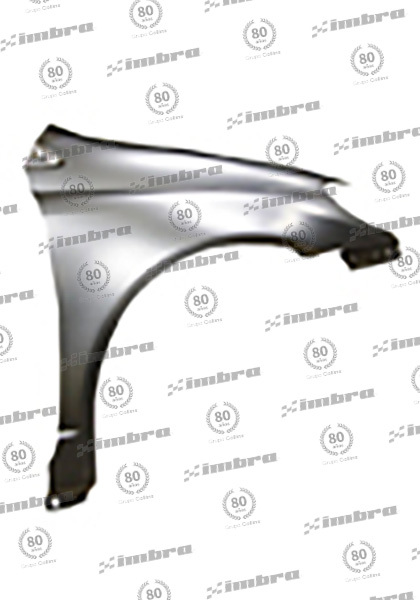 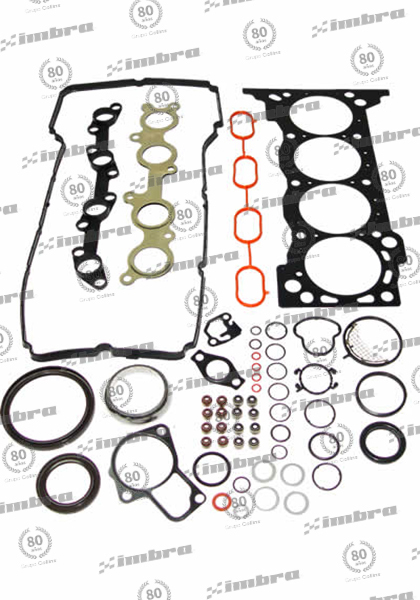 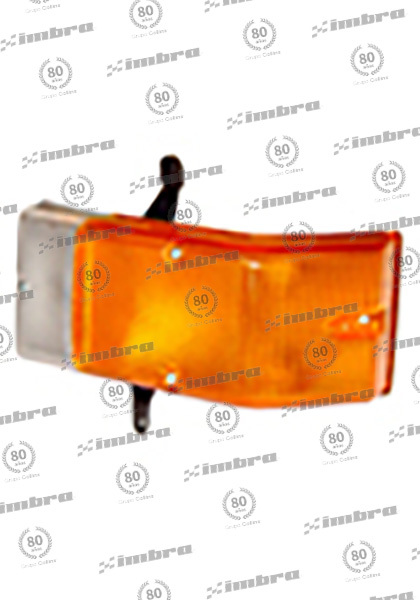 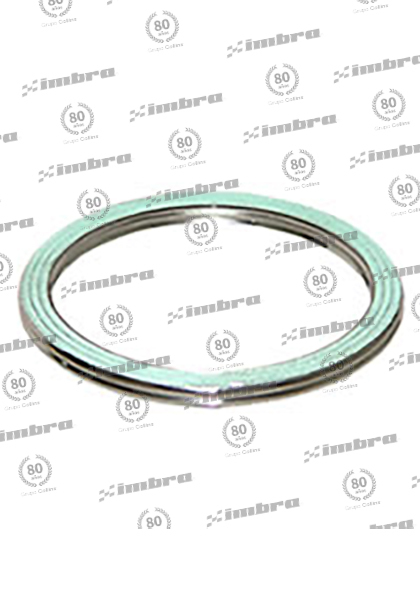 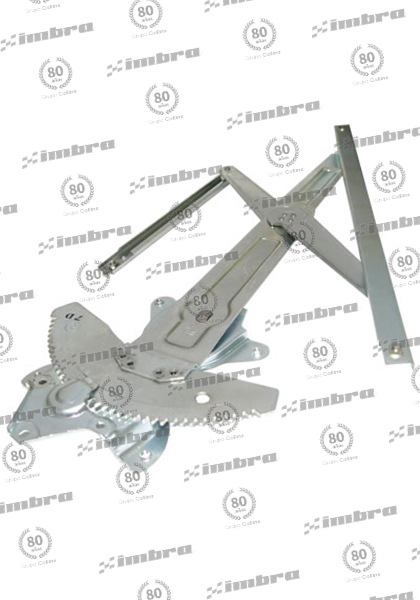 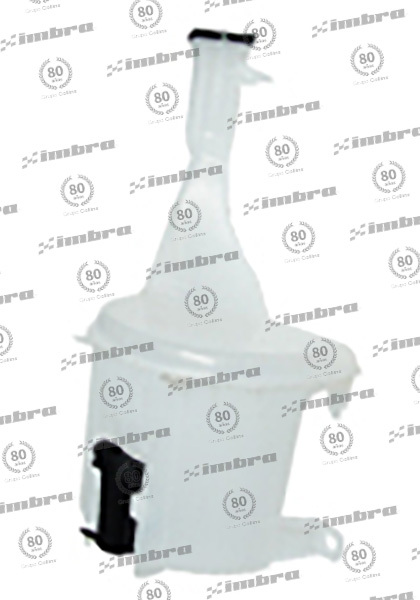 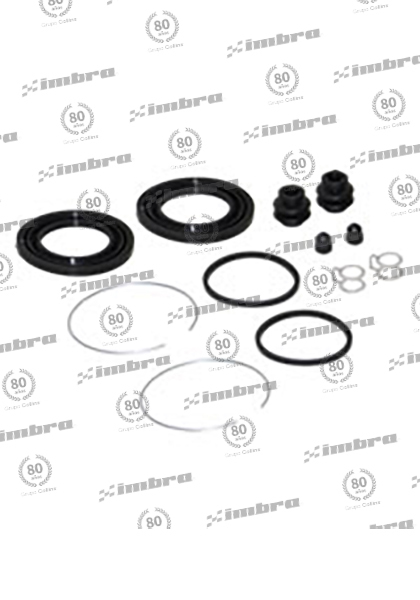 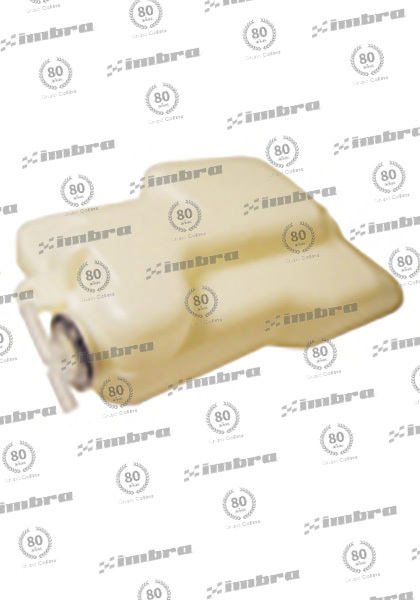 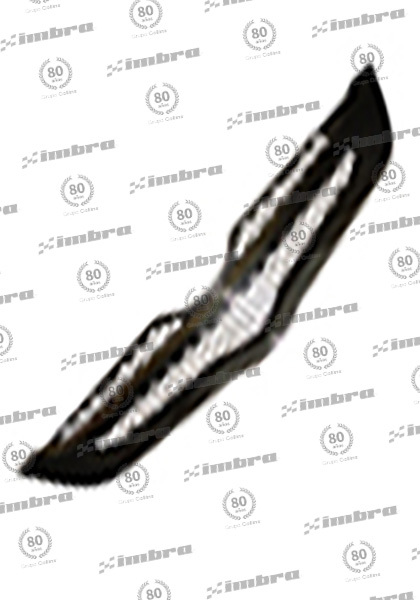 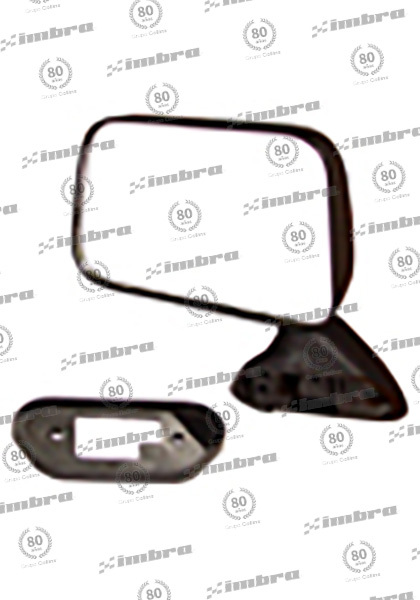 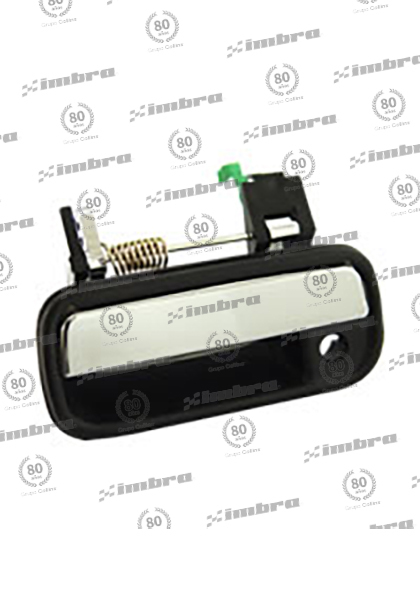 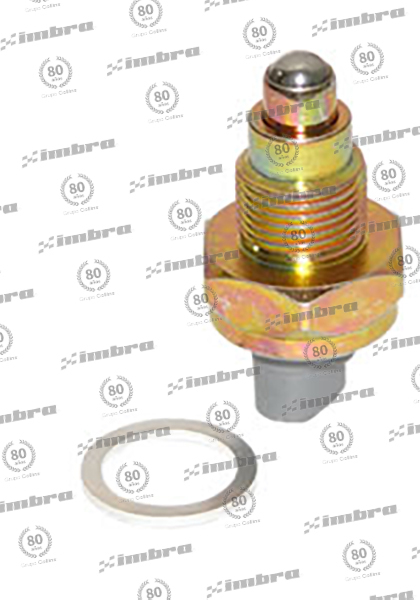 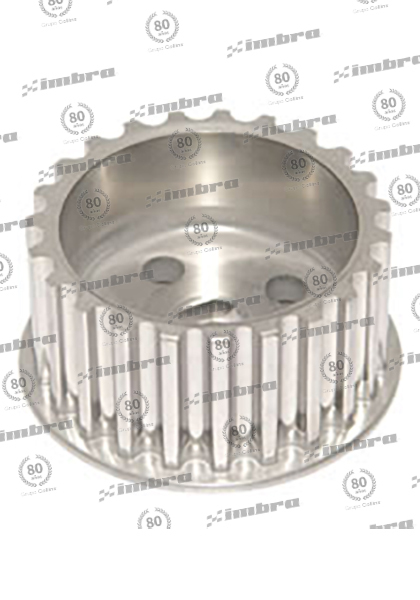 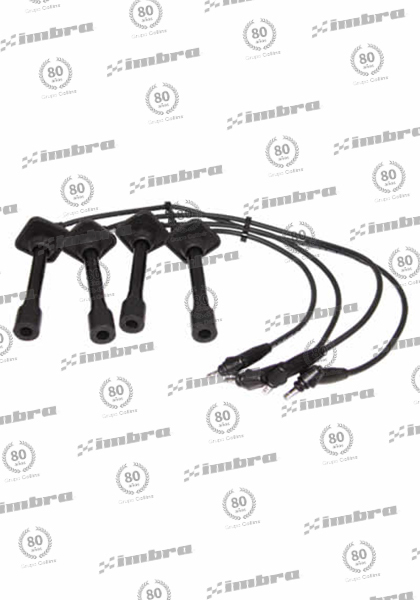 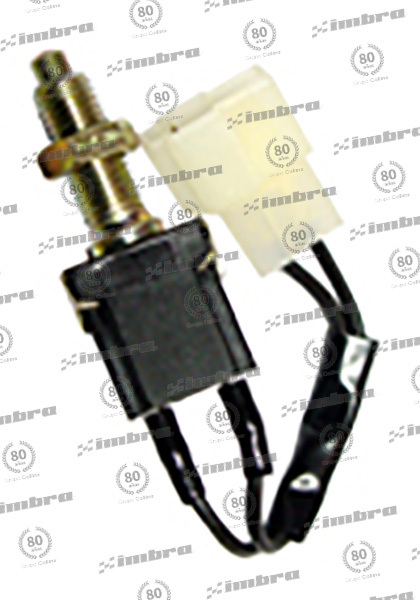 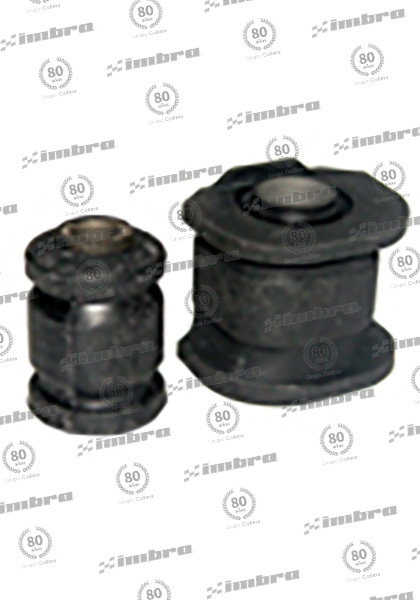 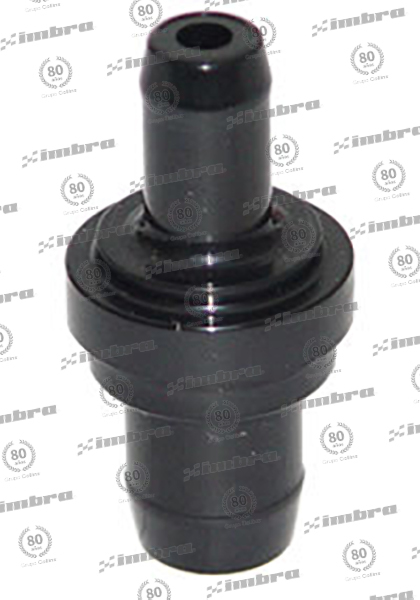 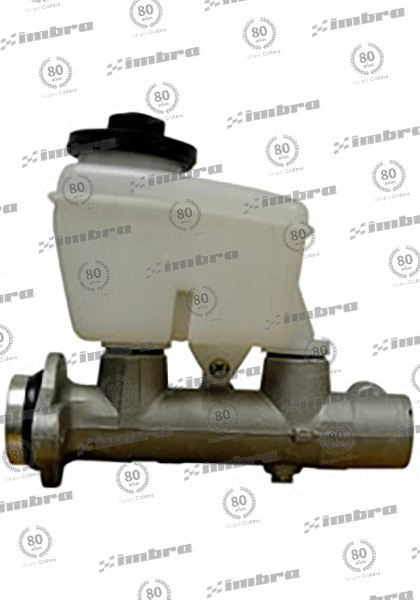 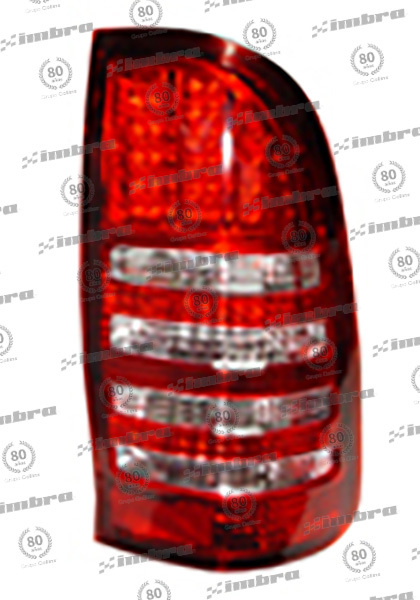 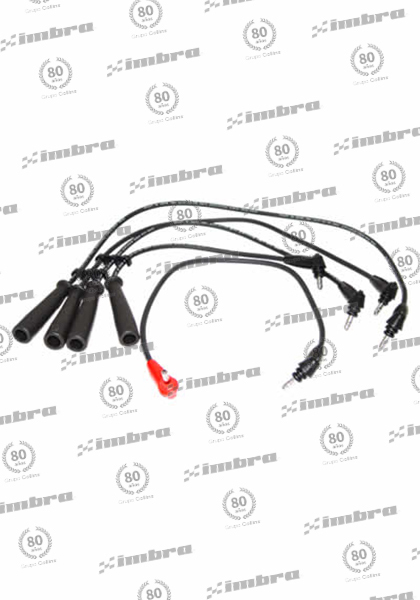 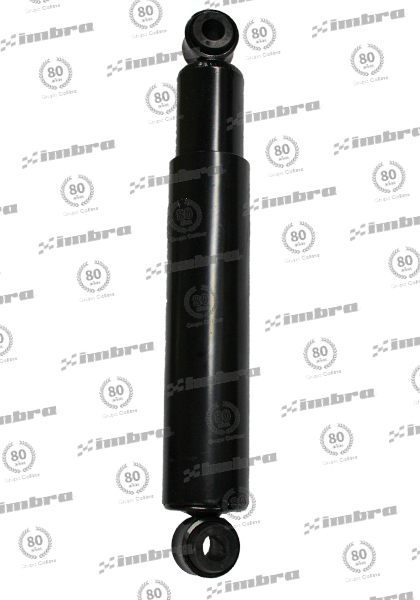 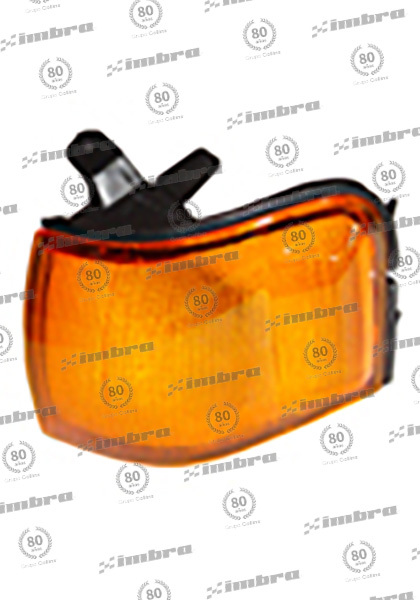 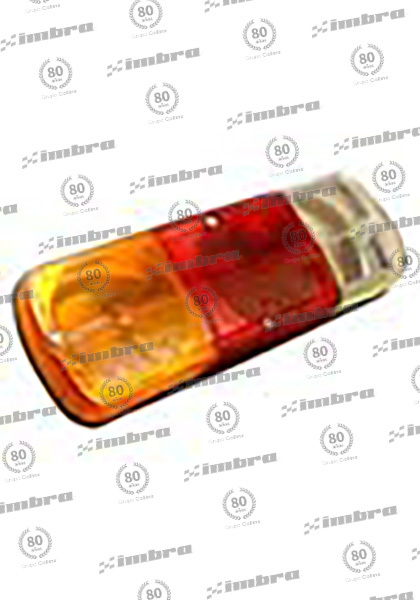 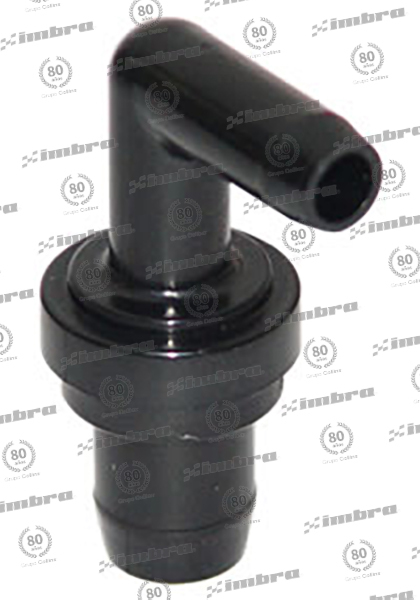 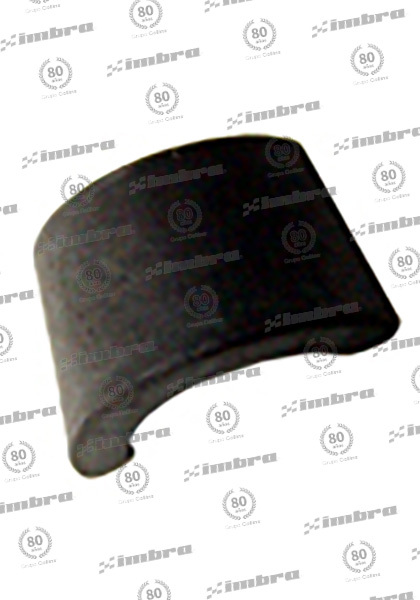 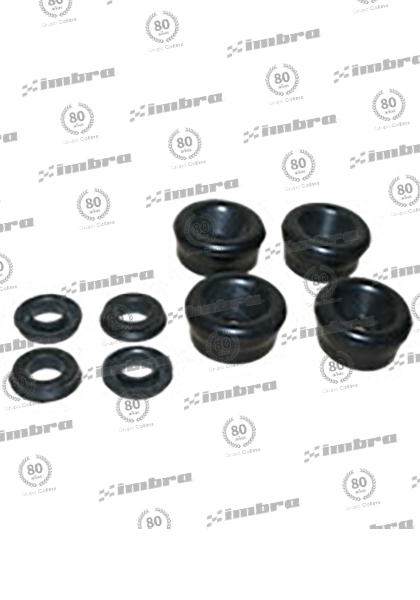 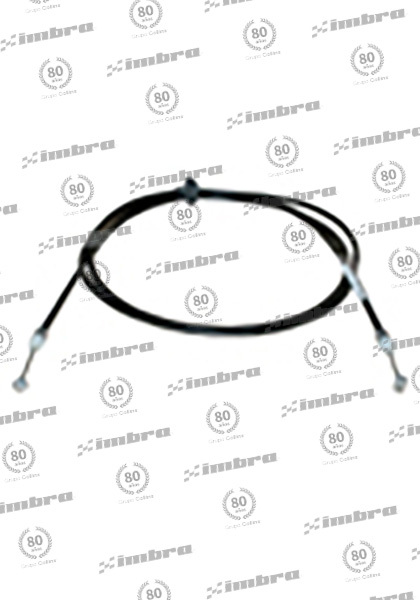 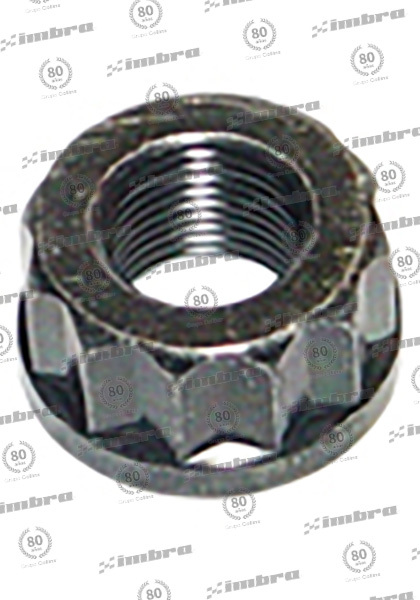 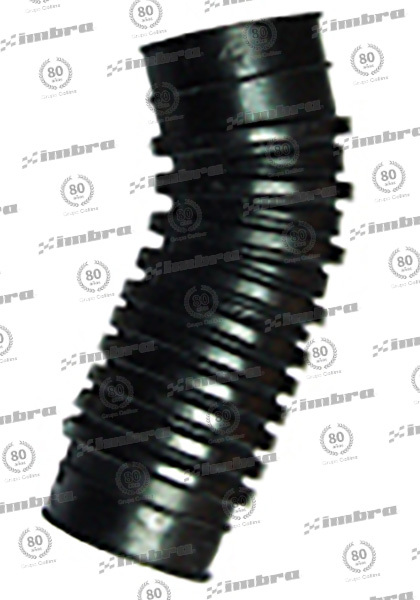 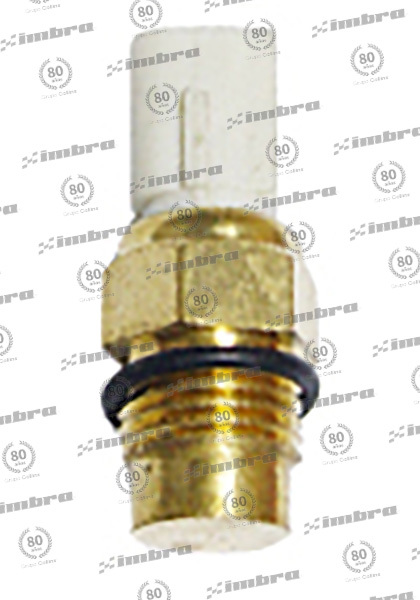 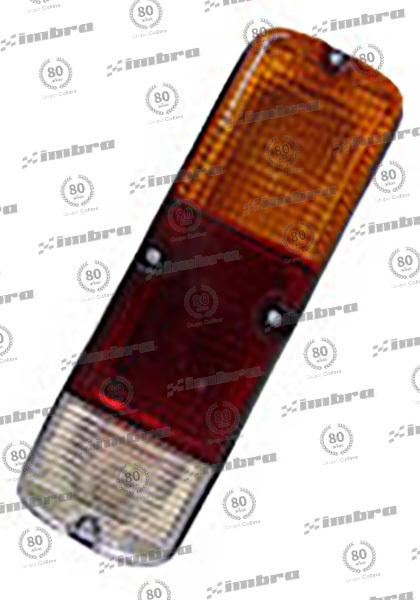 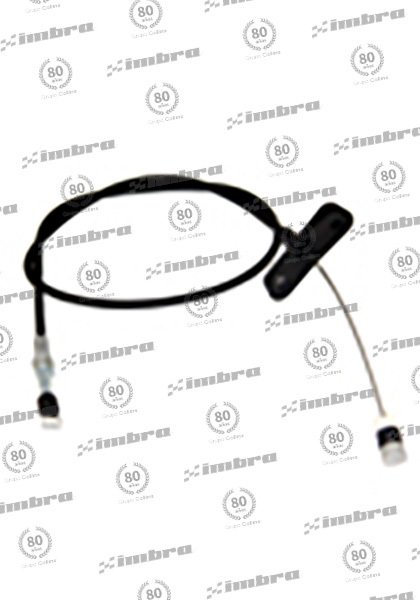 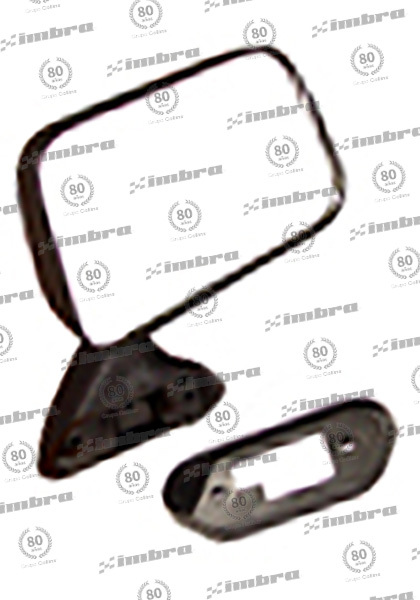 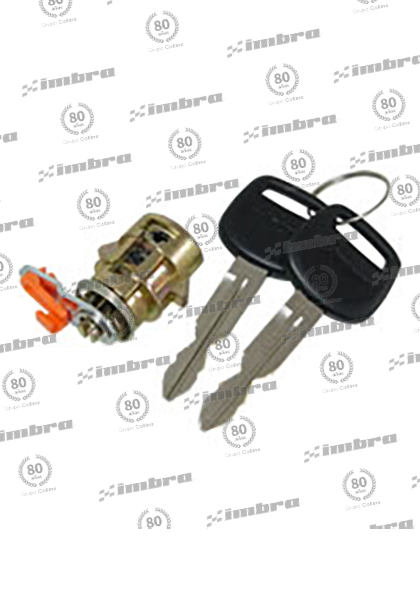 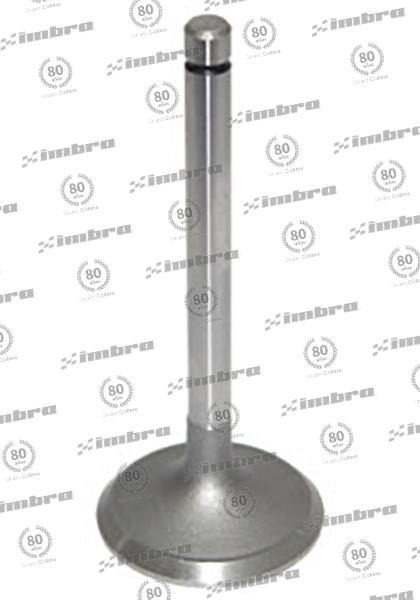 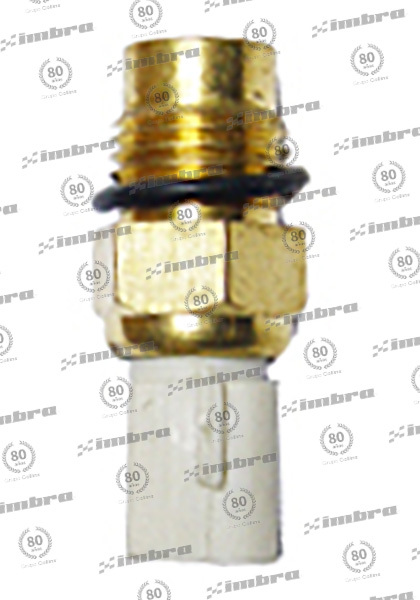 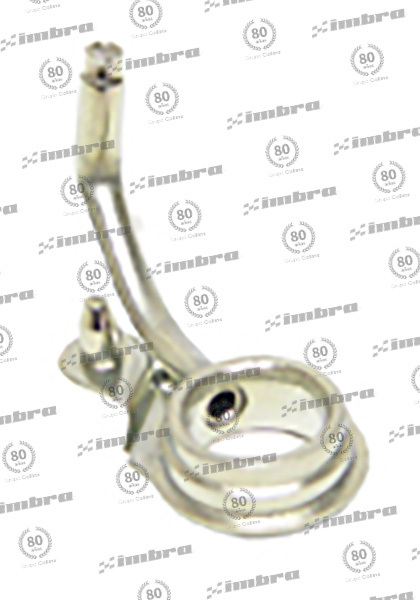 FAROL TOYOTA IZQ => 80 23CM LARG. 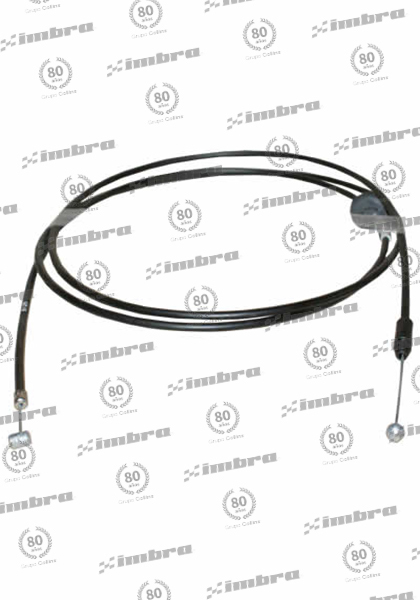 CABLE FRENO MANO TRASERO DER.